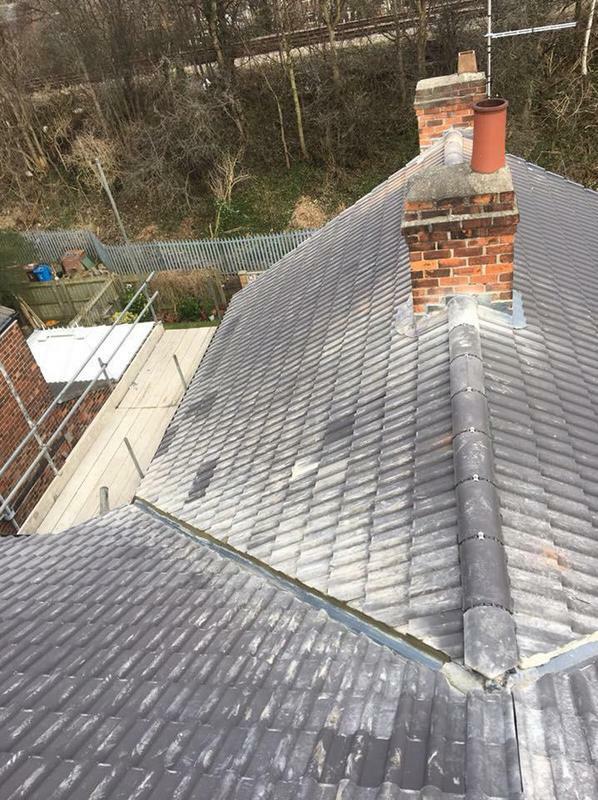 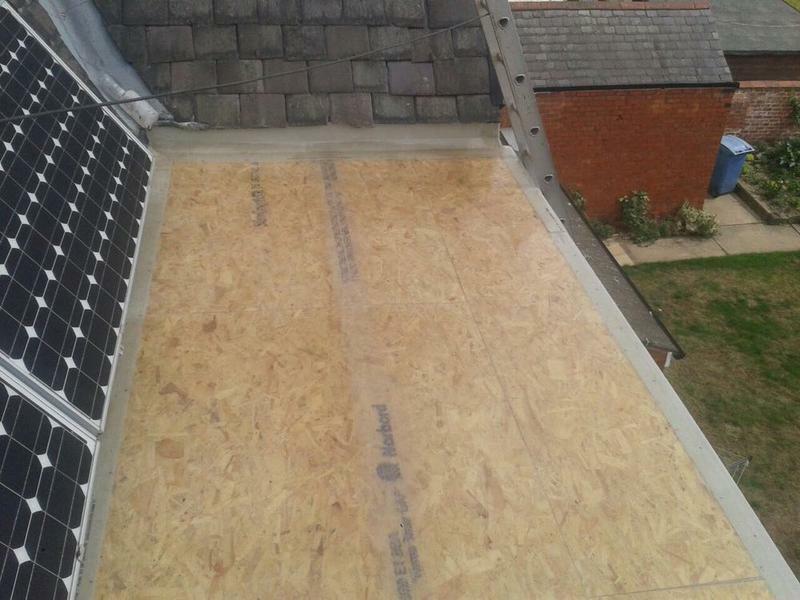 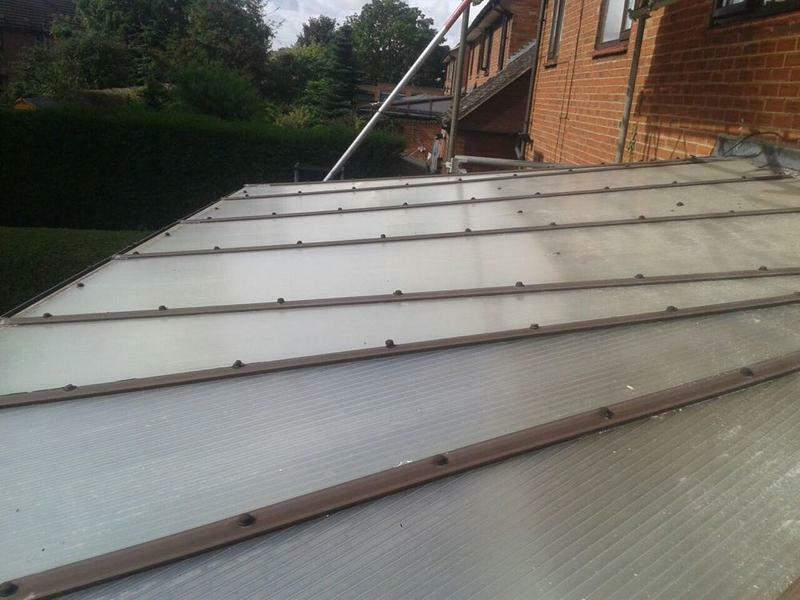 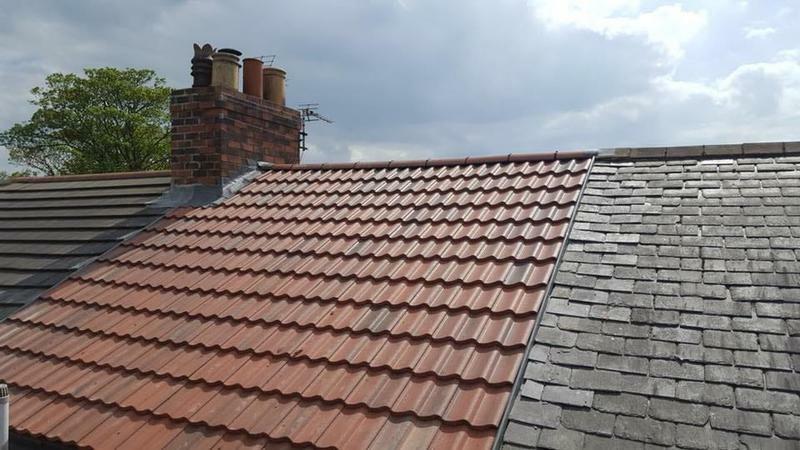 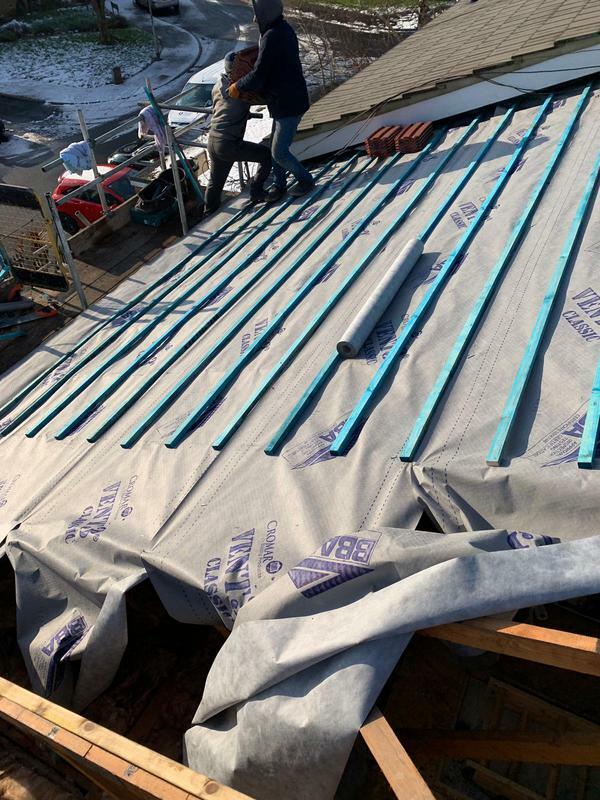 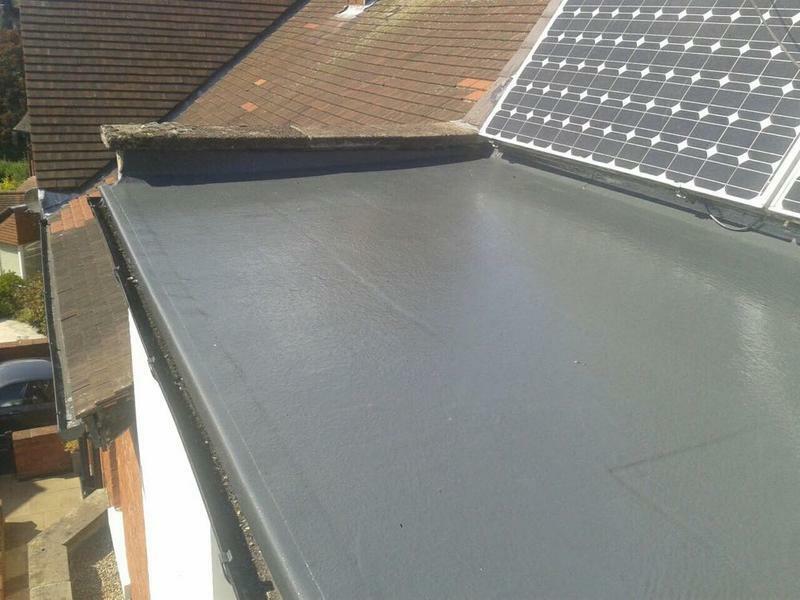 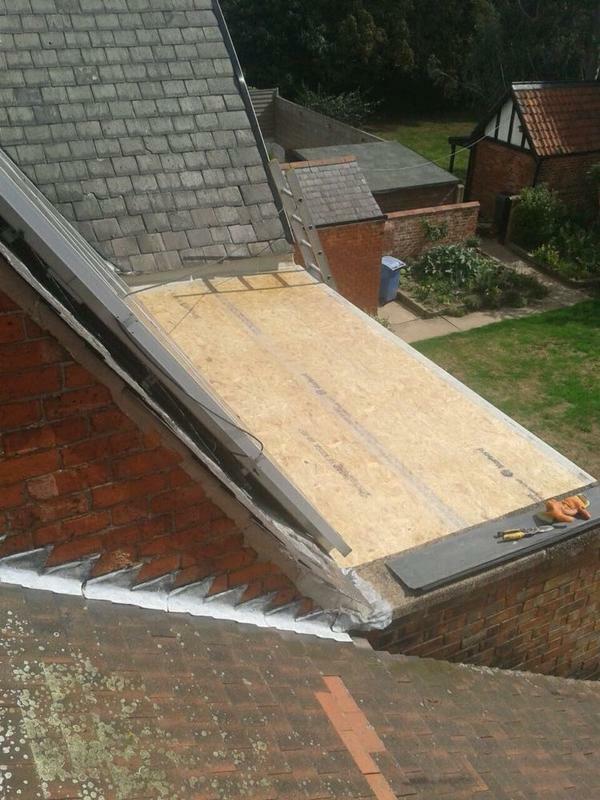 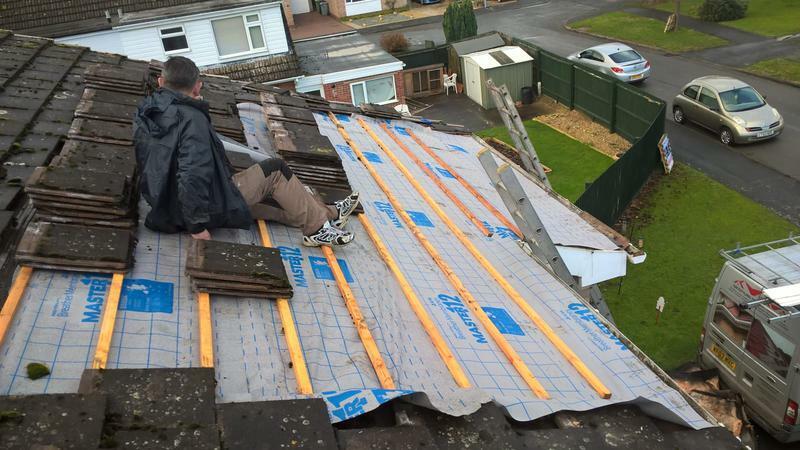 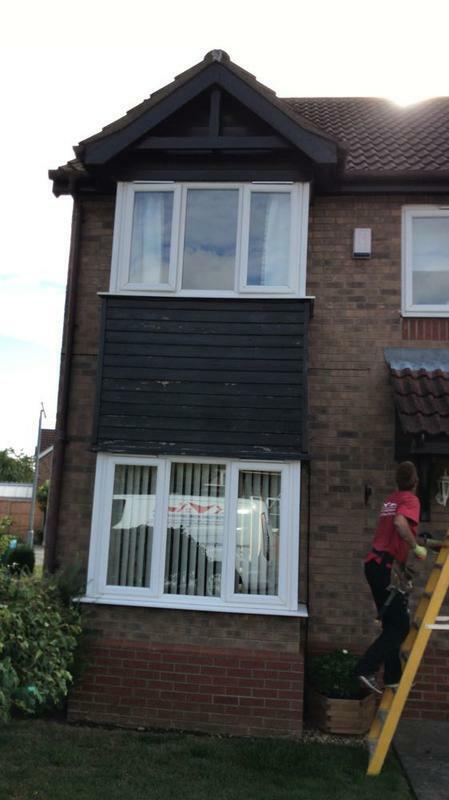 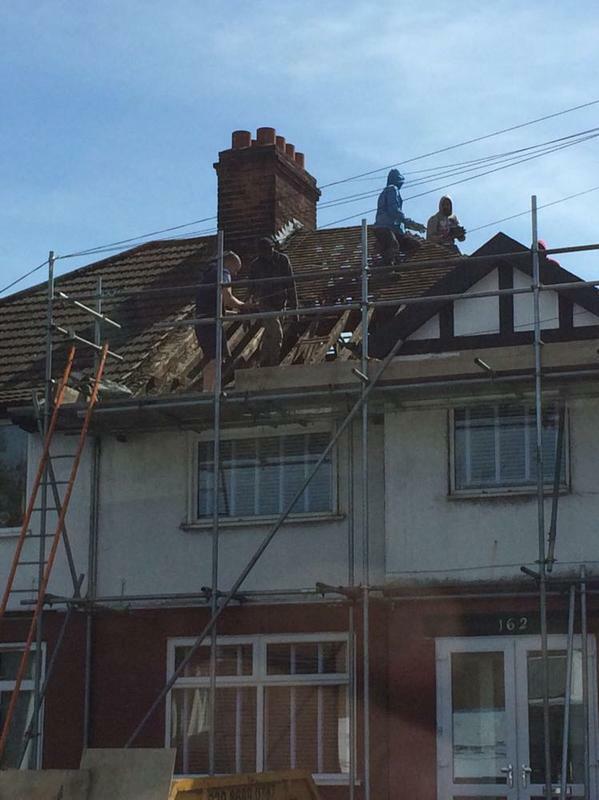 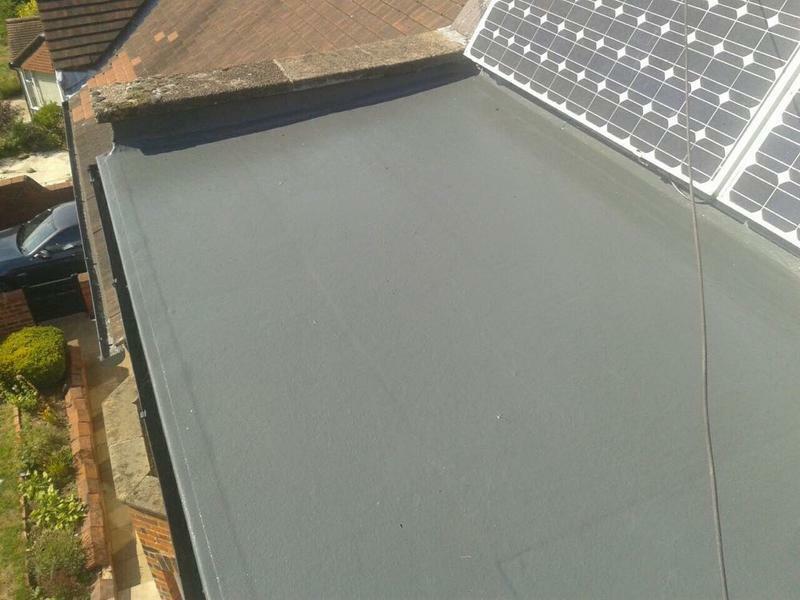 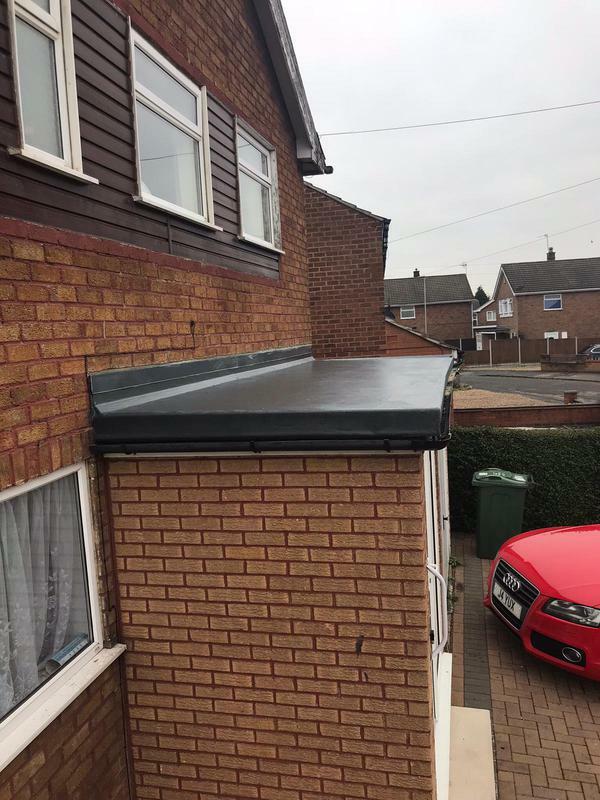 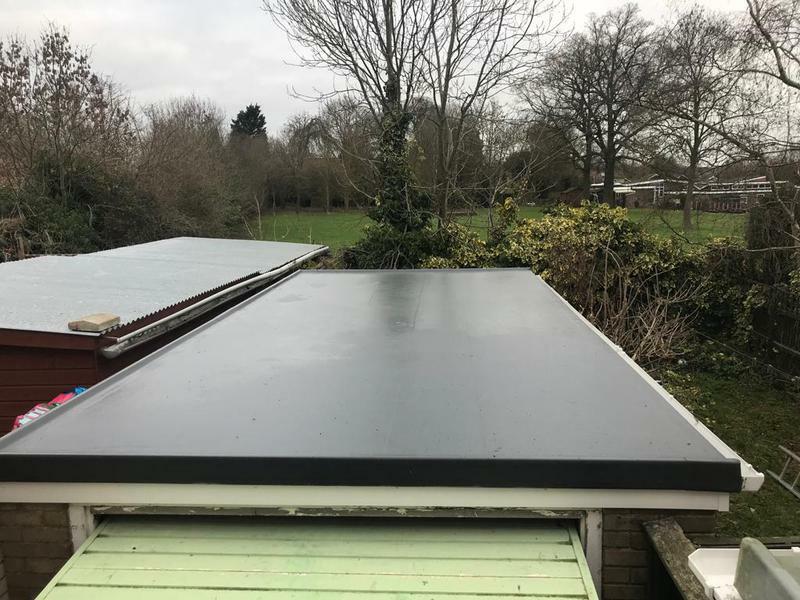 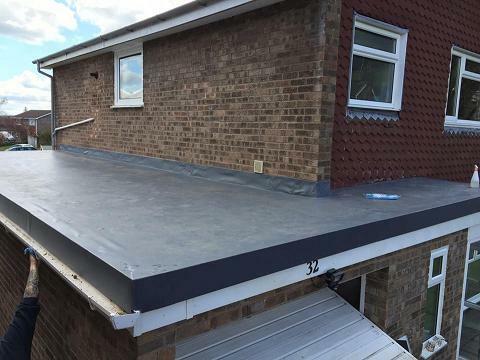 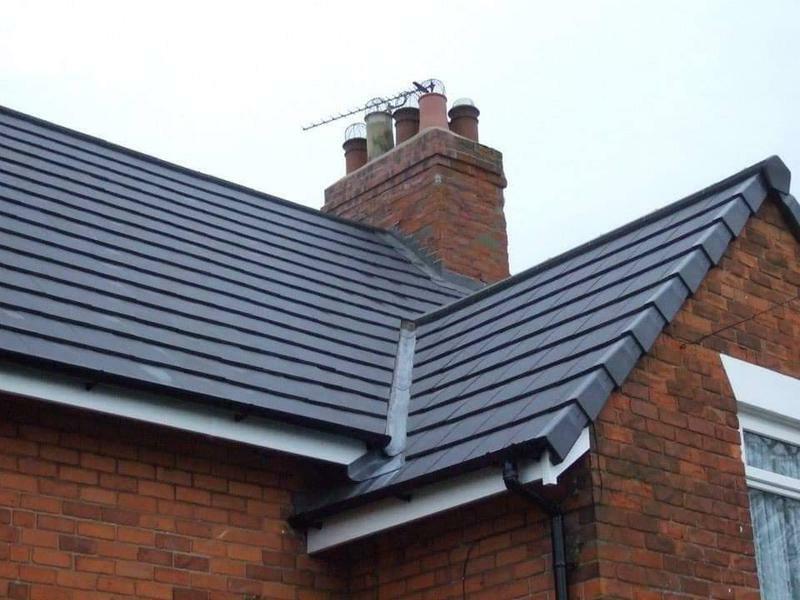 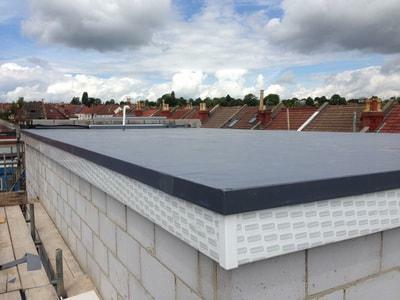 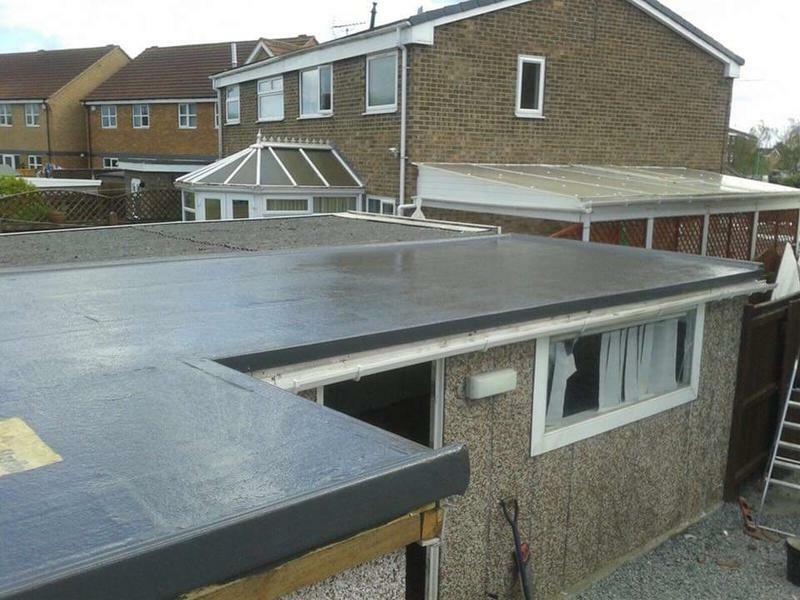 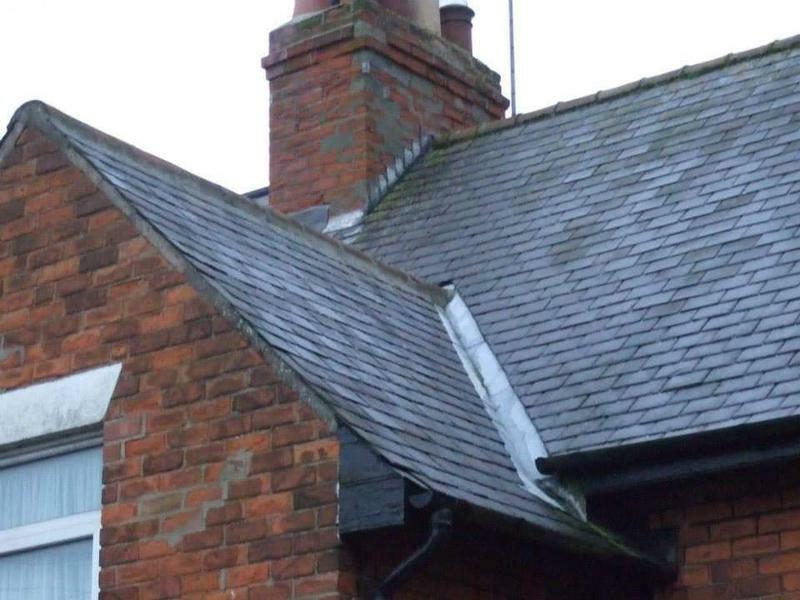 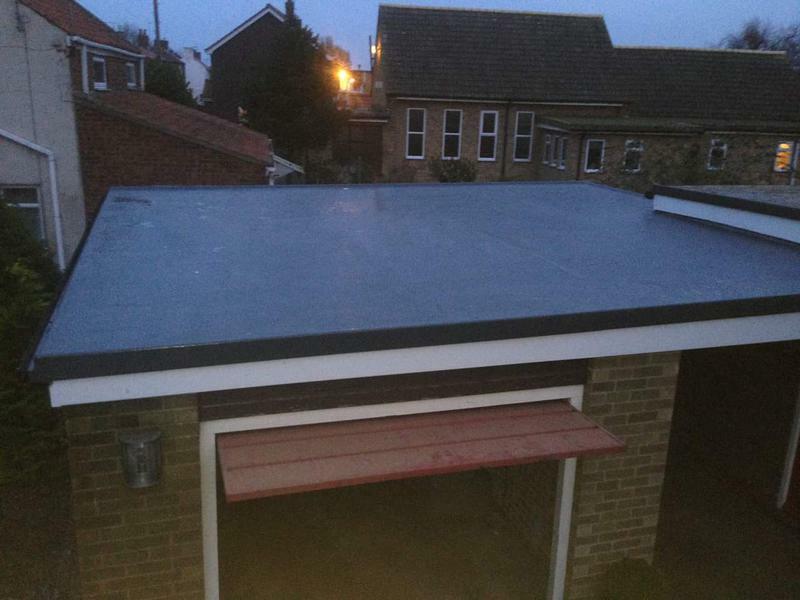 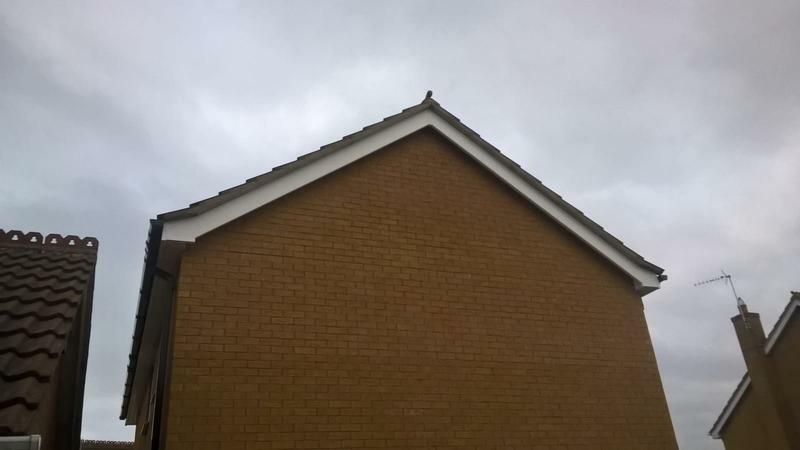 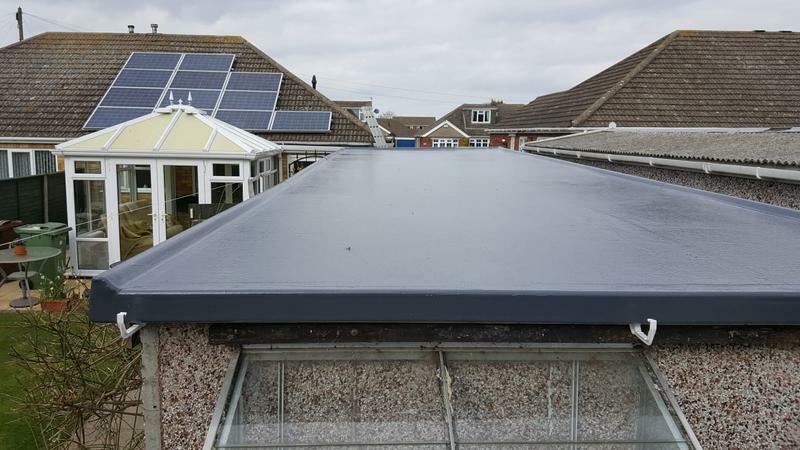 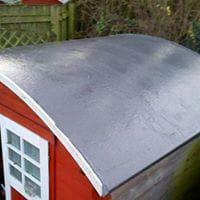 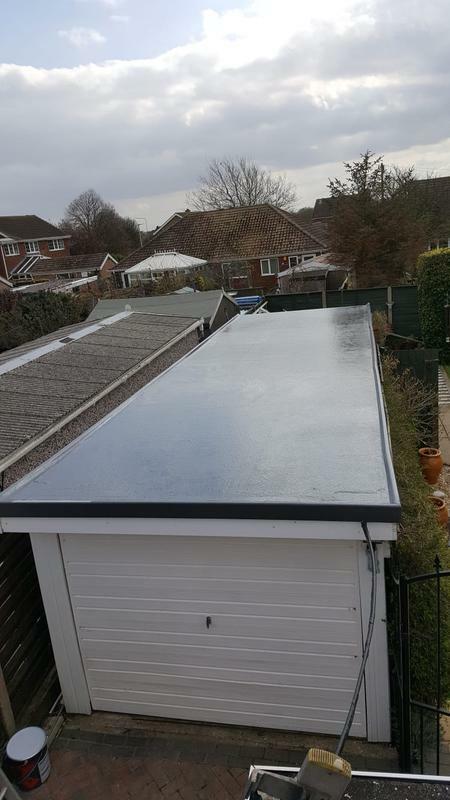 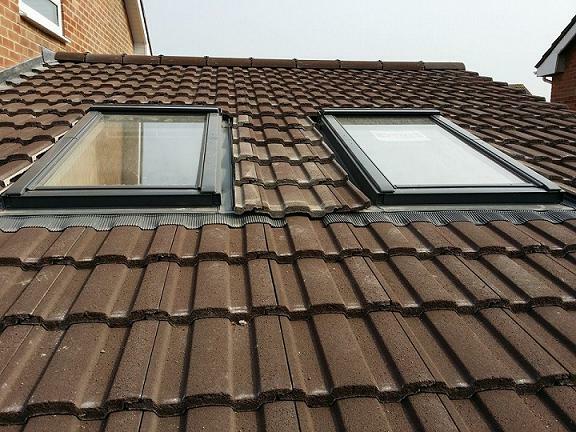 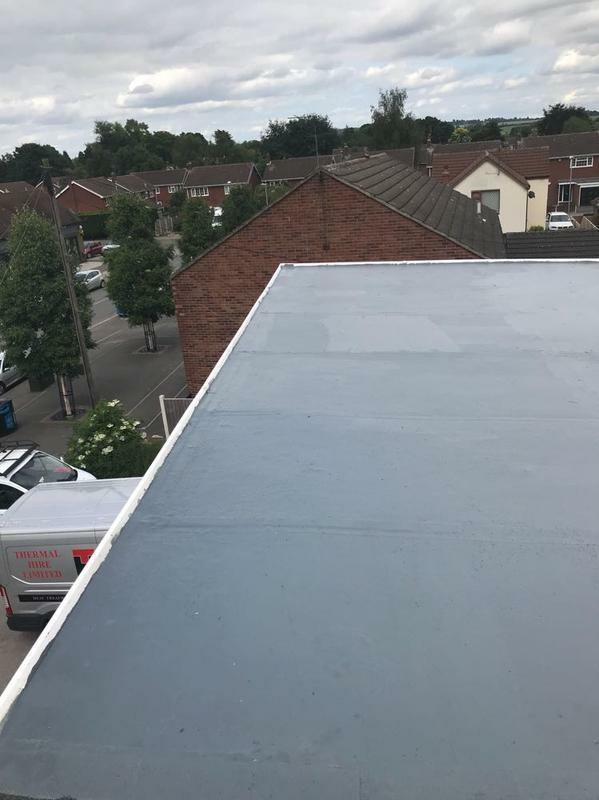 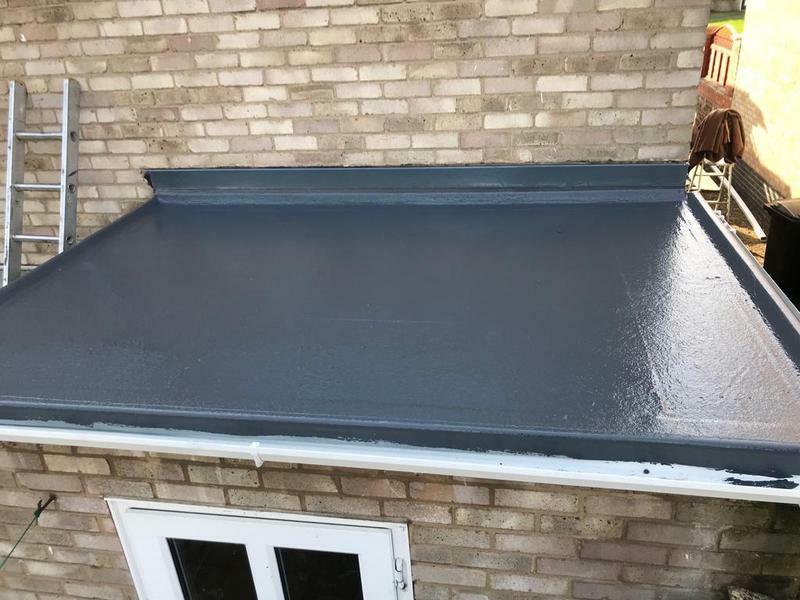 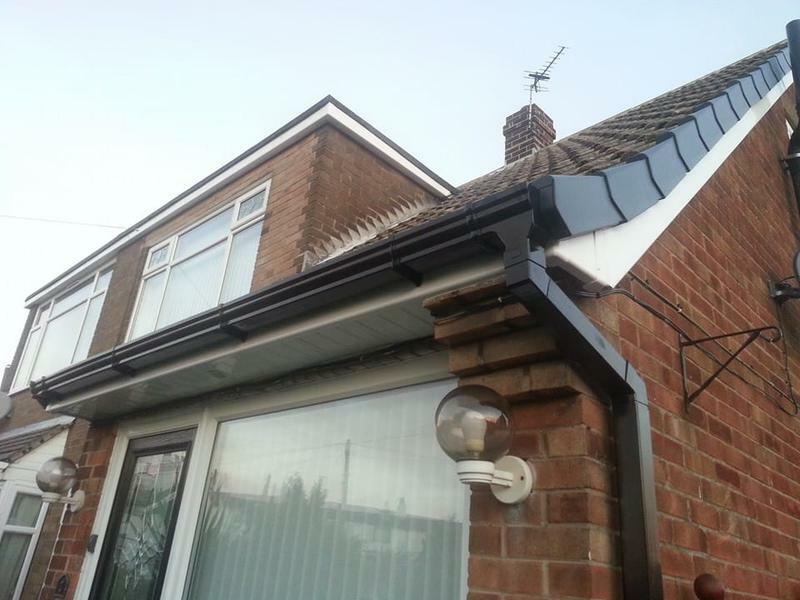 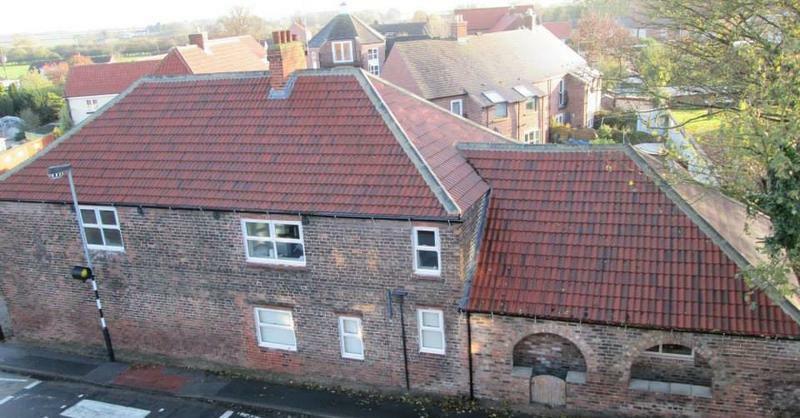 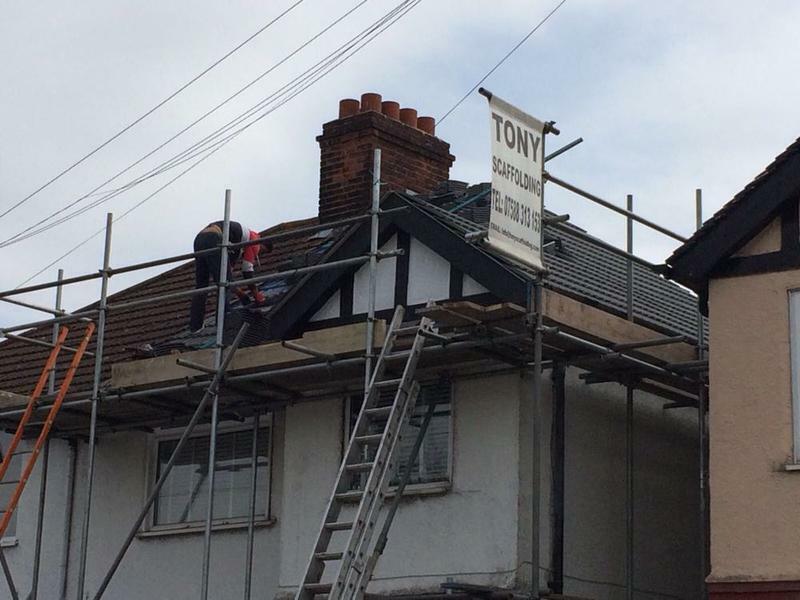 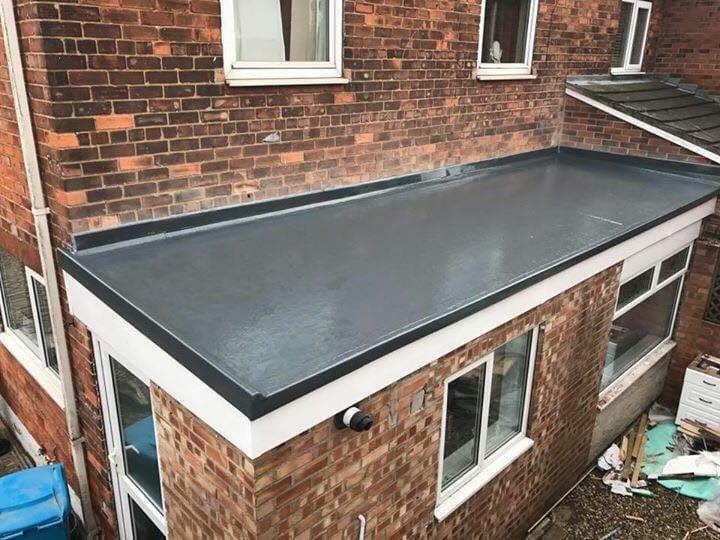 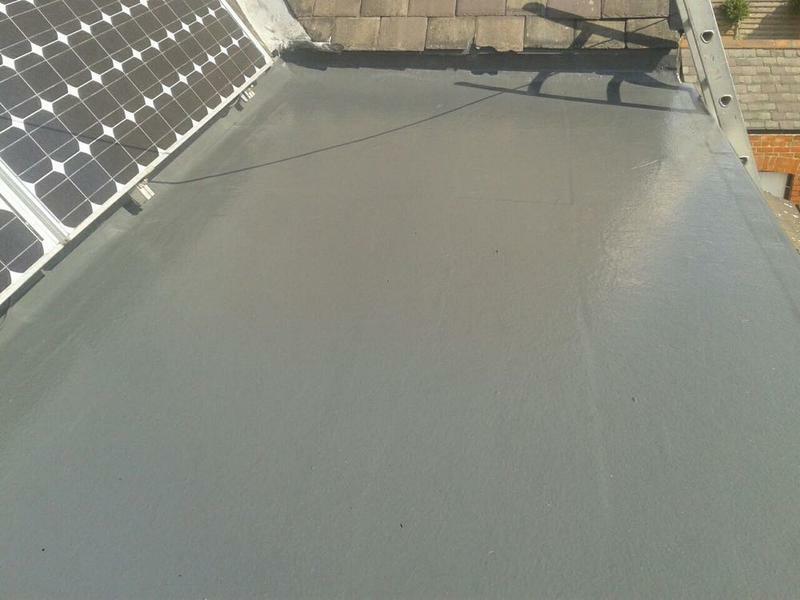 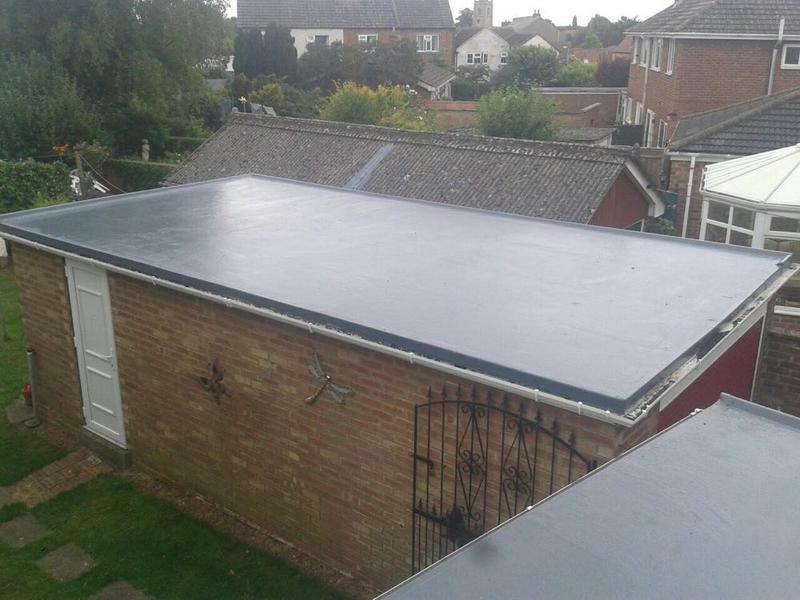 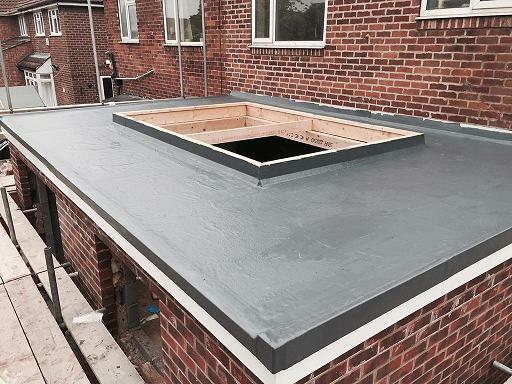 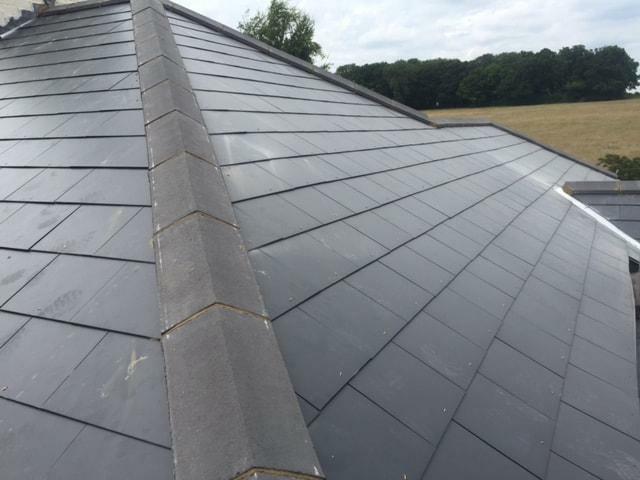 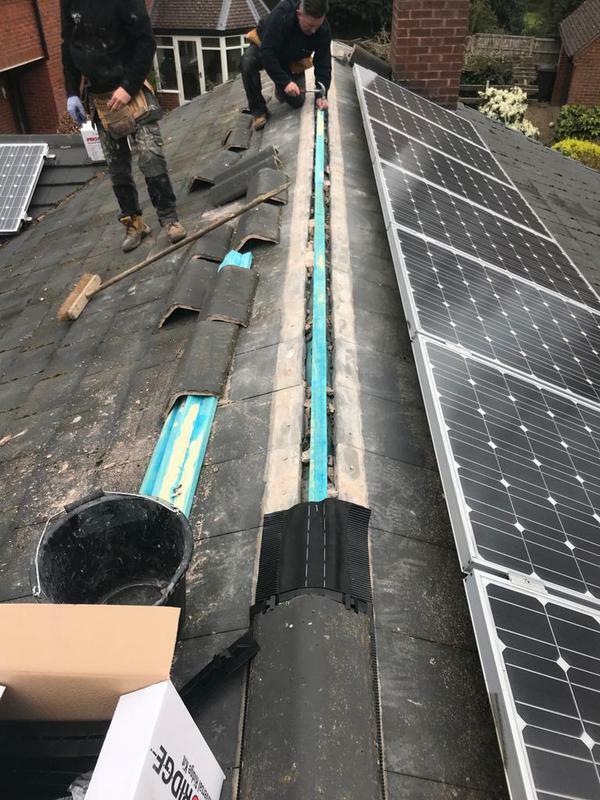 Lead Roofing Specialists in Newark, NG24 1EZ. 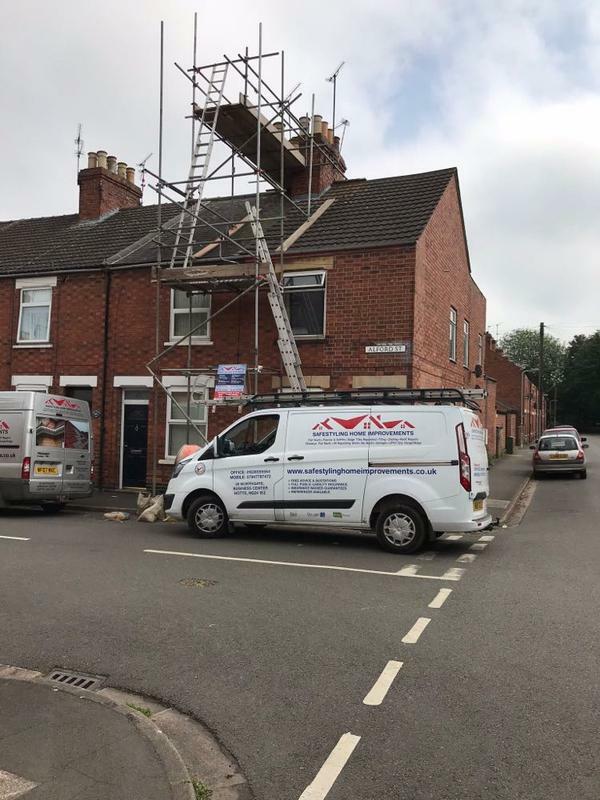 Covering Nottinghamshire, Derbyshire and Lincolnshire. 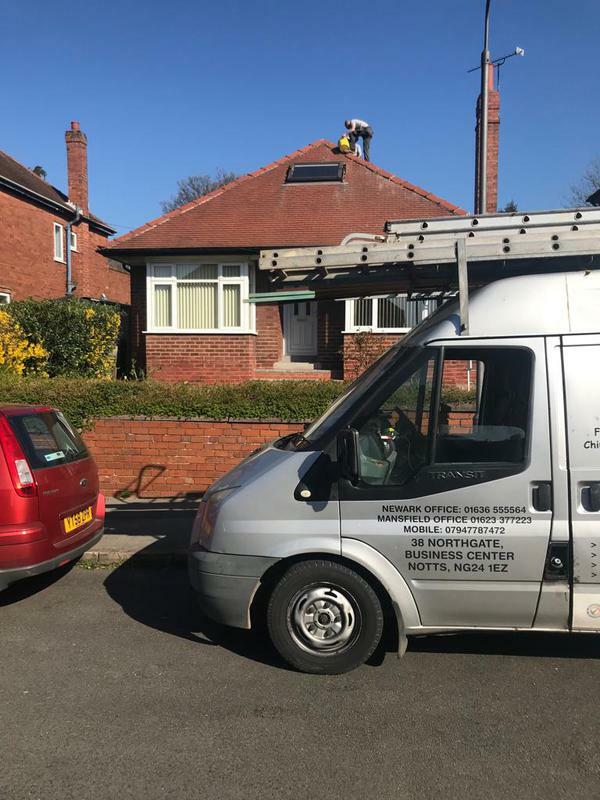 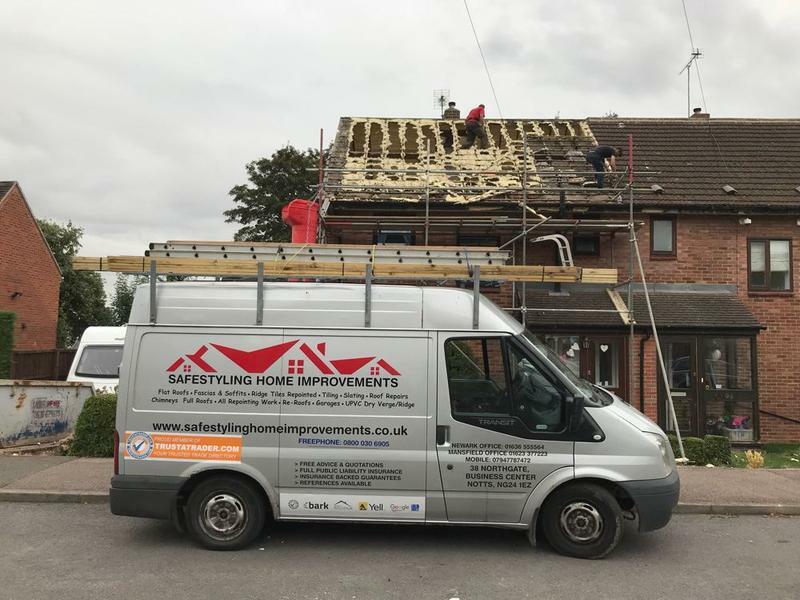 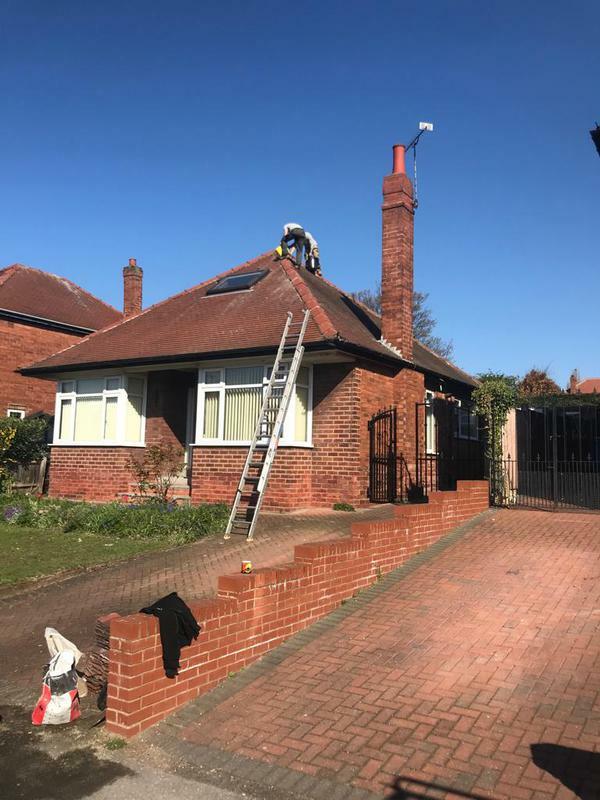 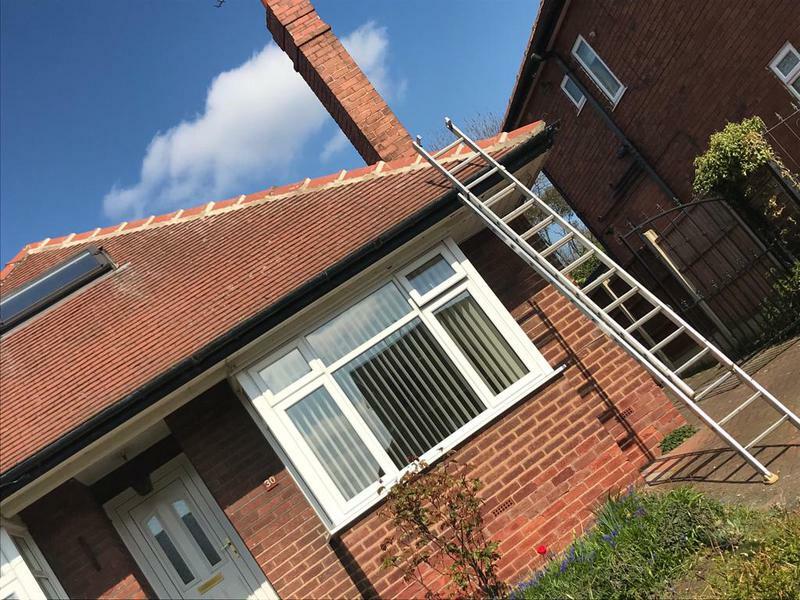 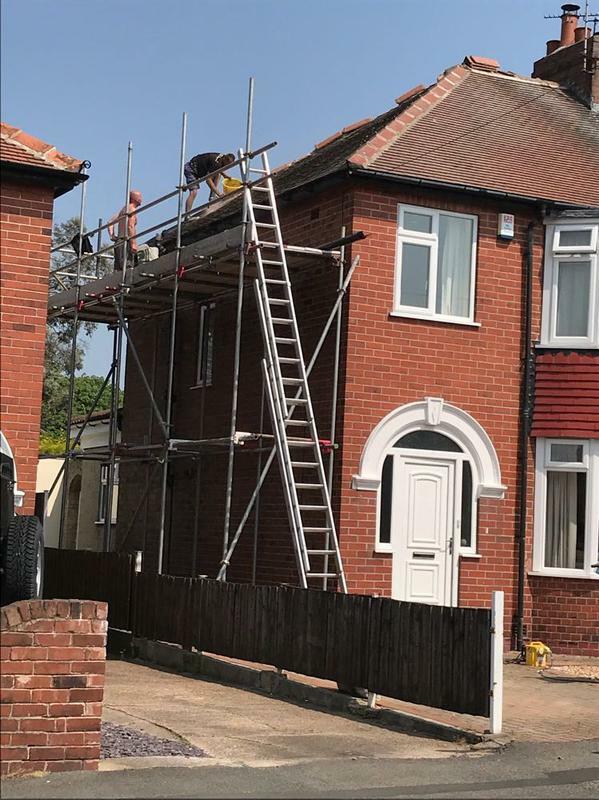 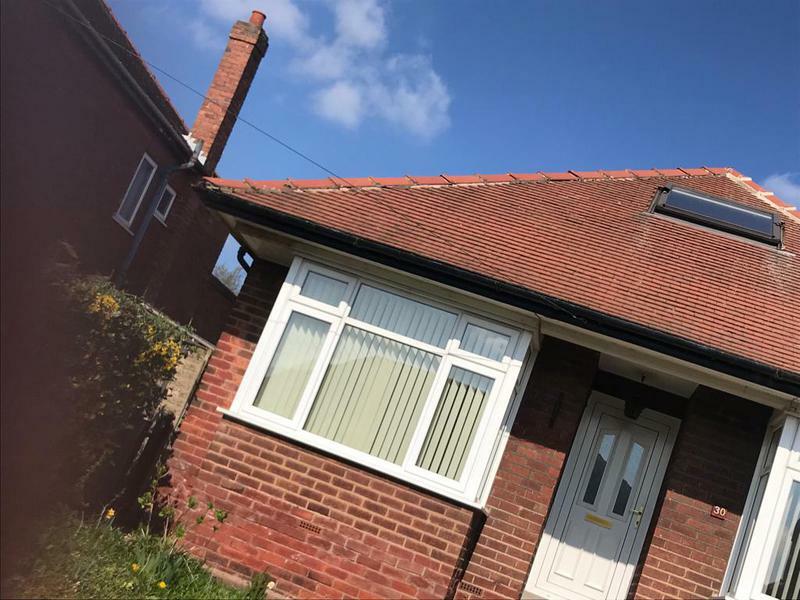 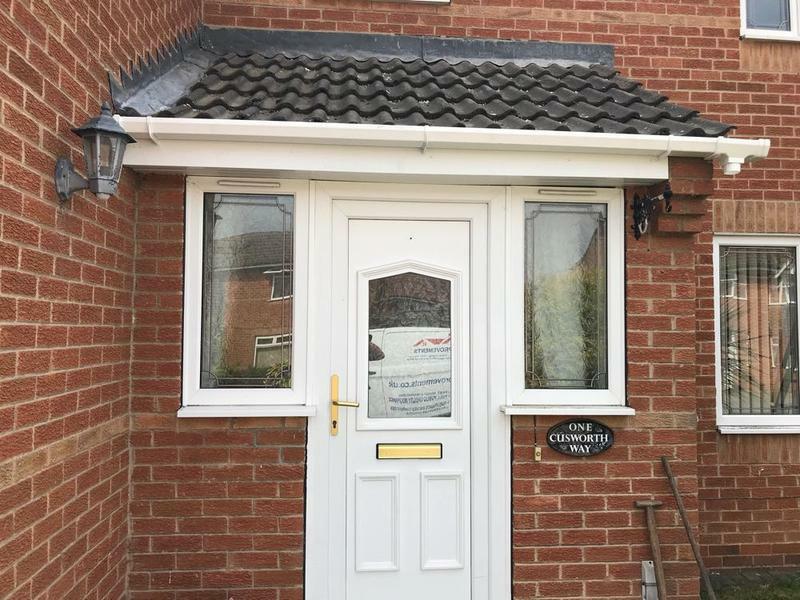 Based in Newark Safe Styling Home Improvements Limited is a professional, reliable roofing company with unrivalled expertise in the industry. 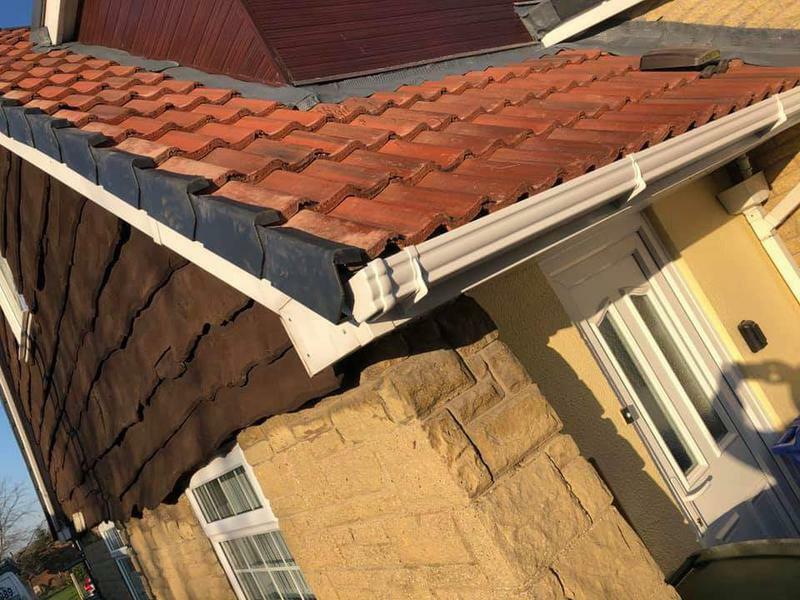 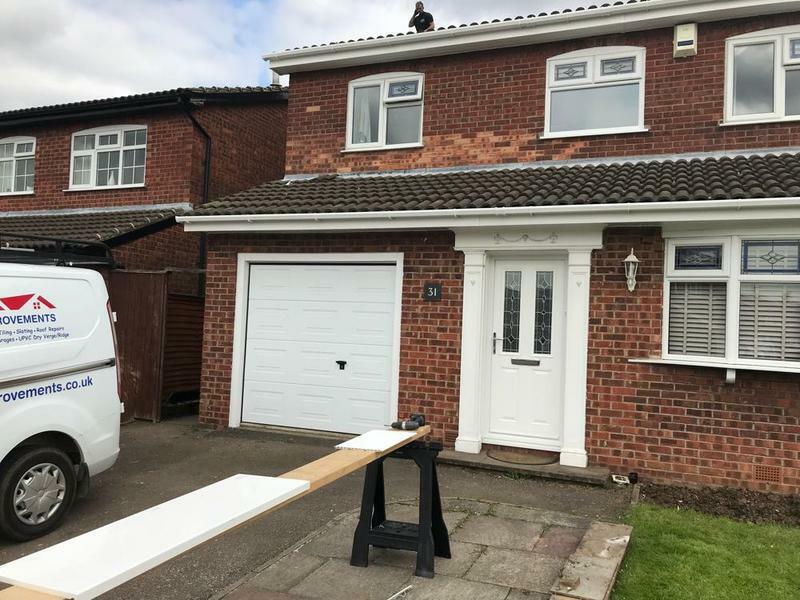 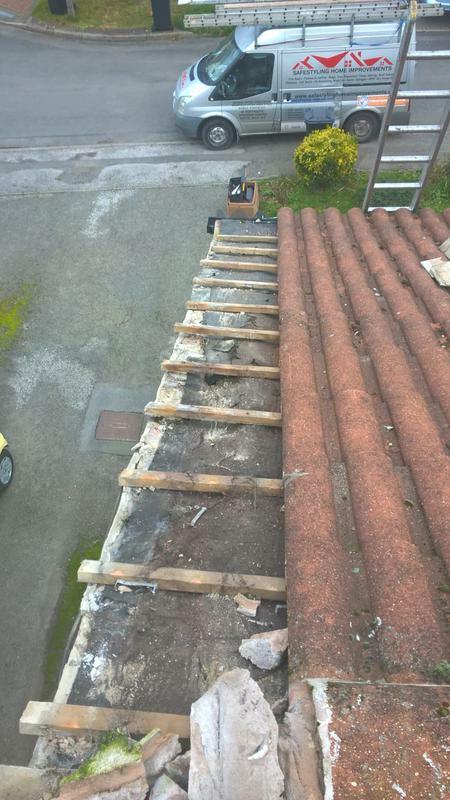 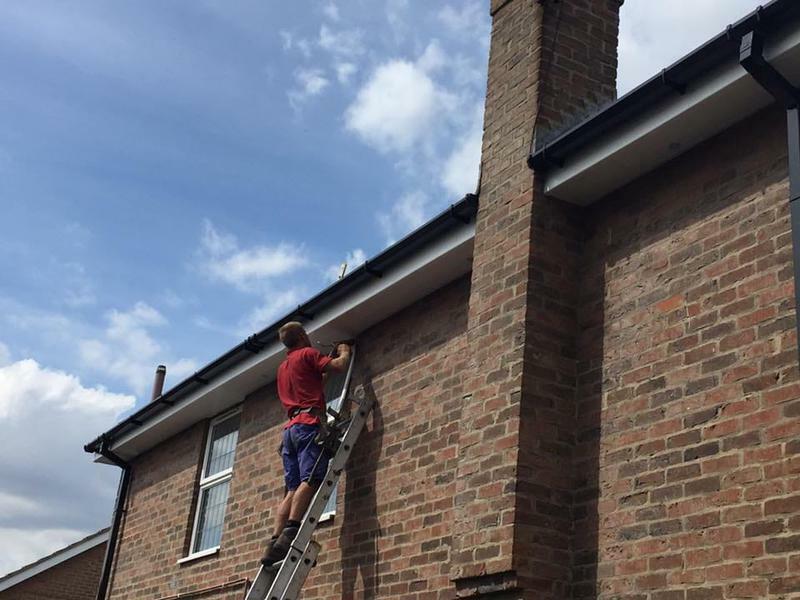 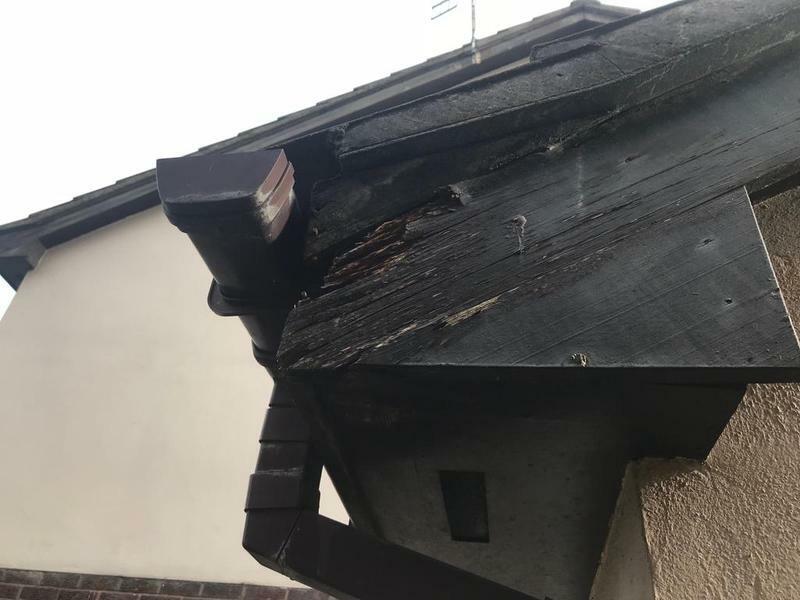 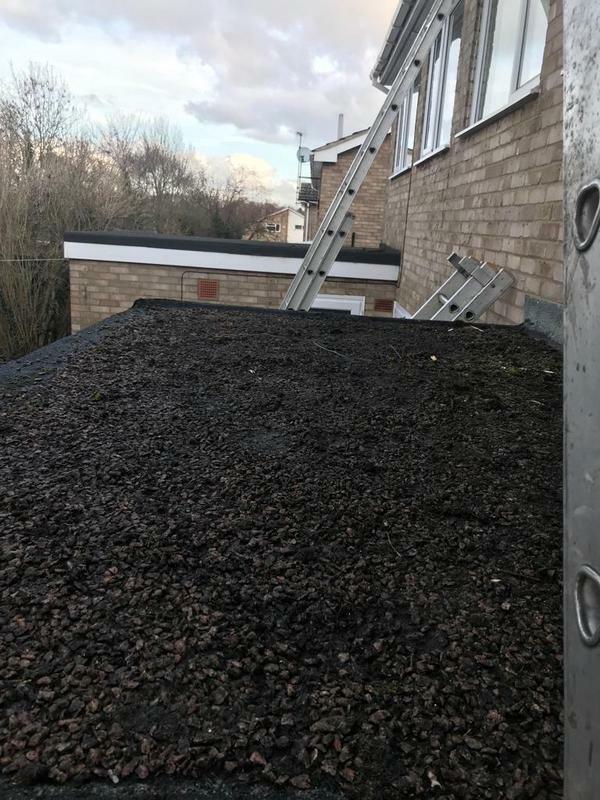 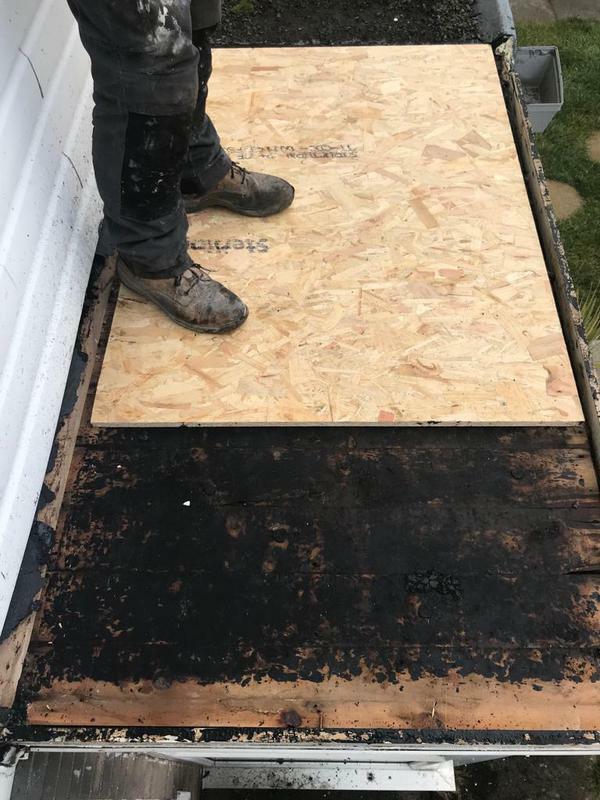 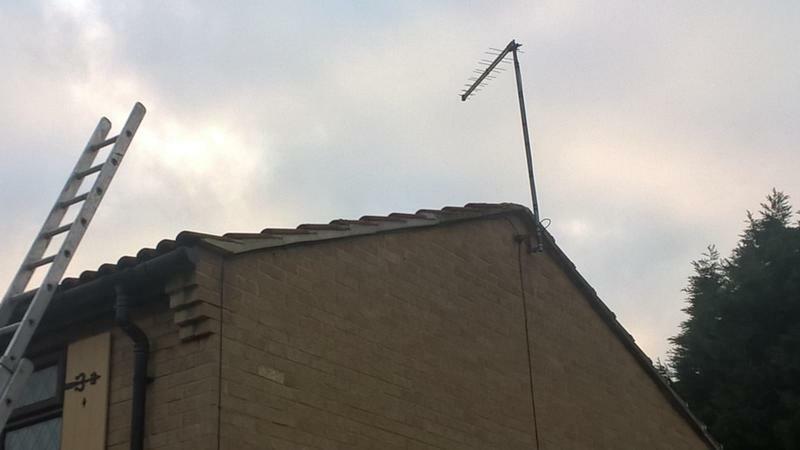 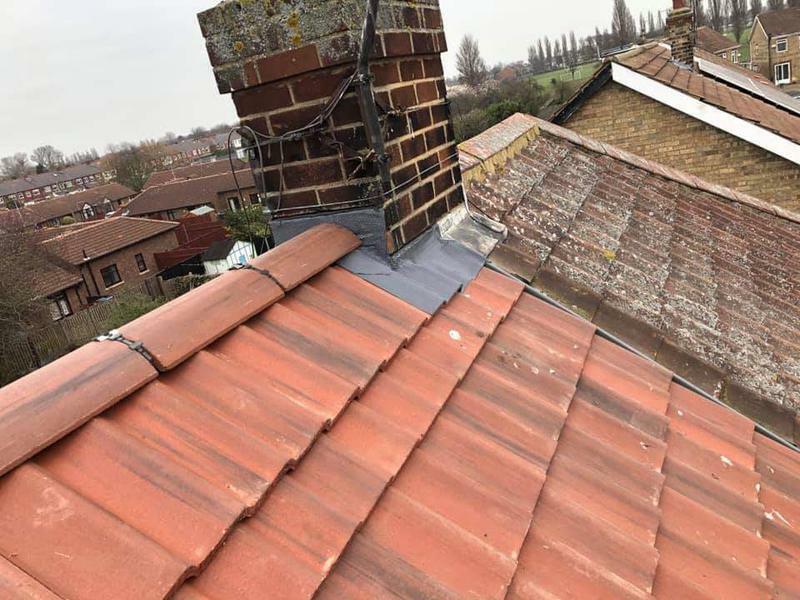 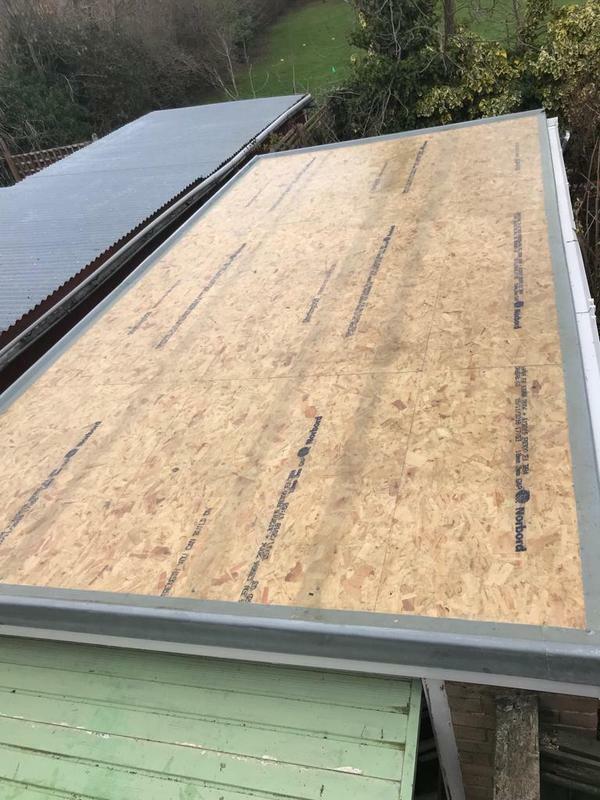 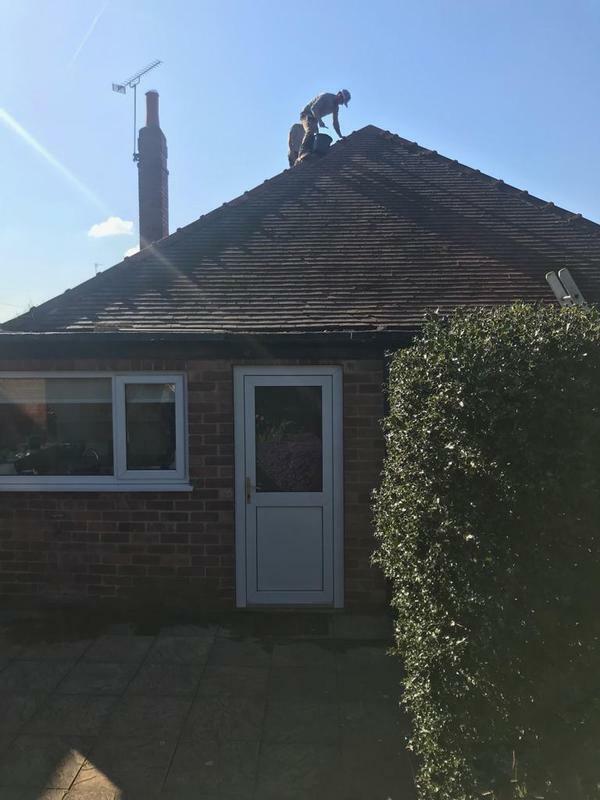 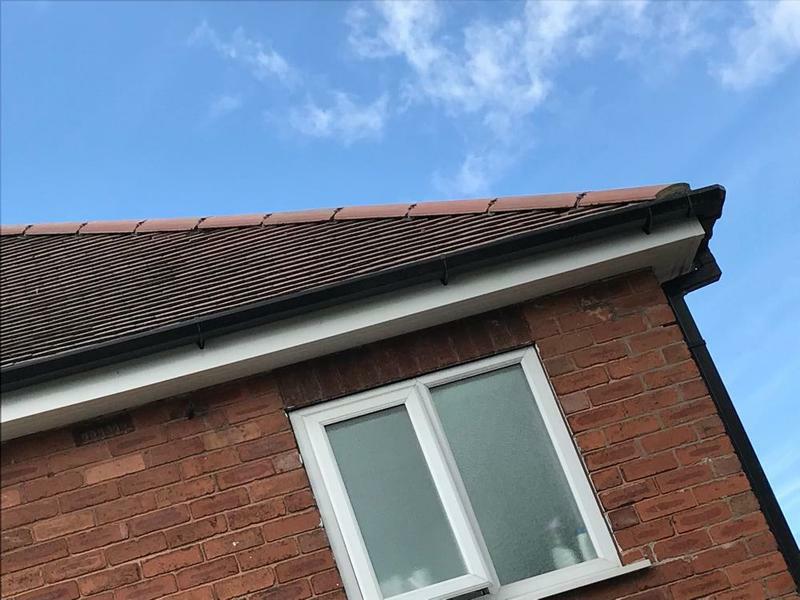 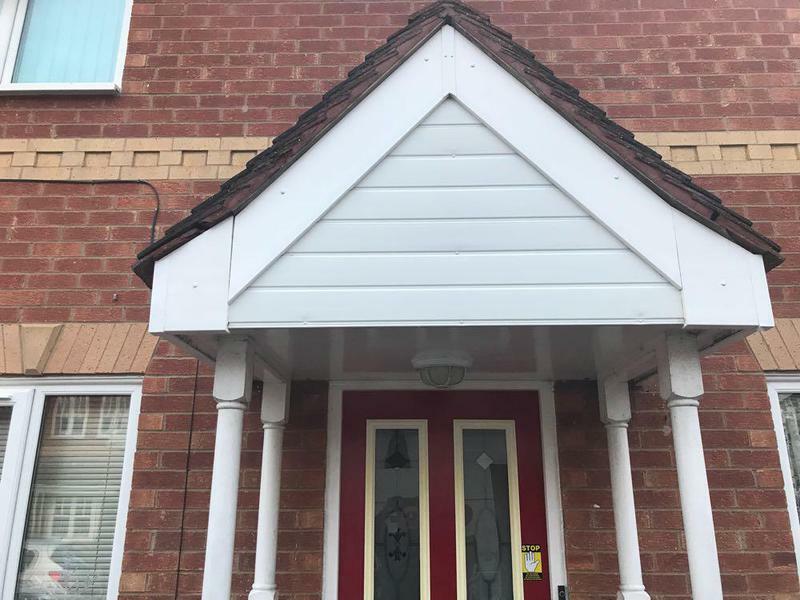 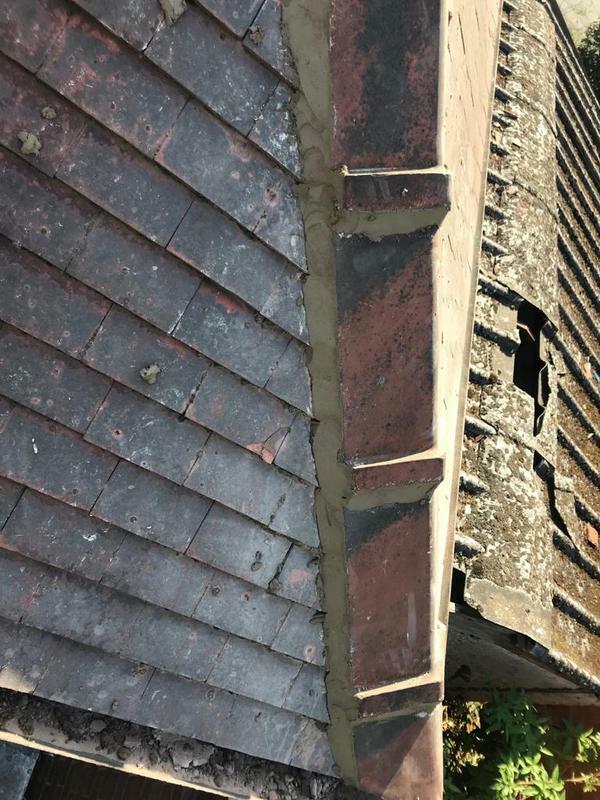 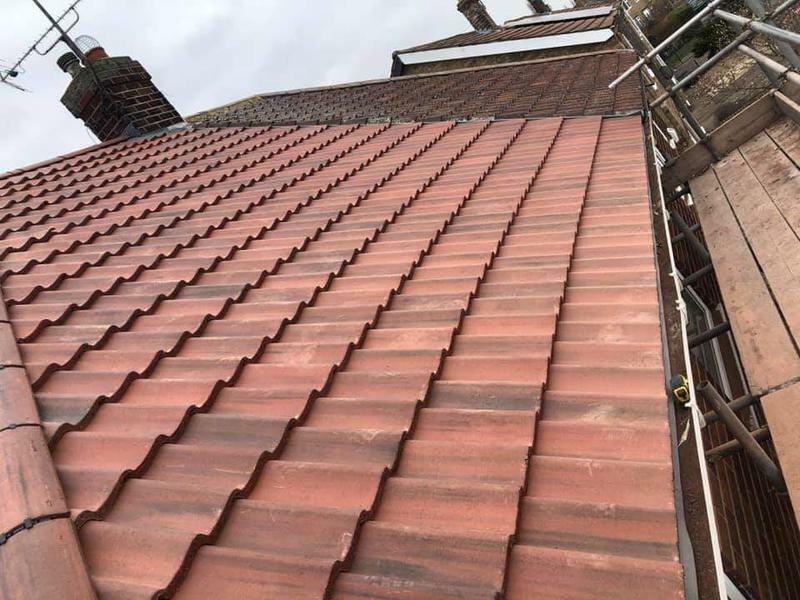 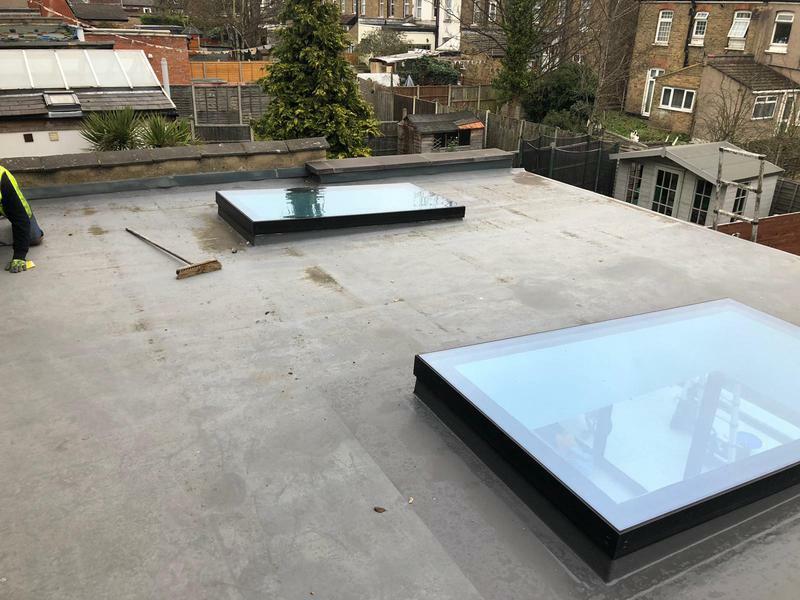 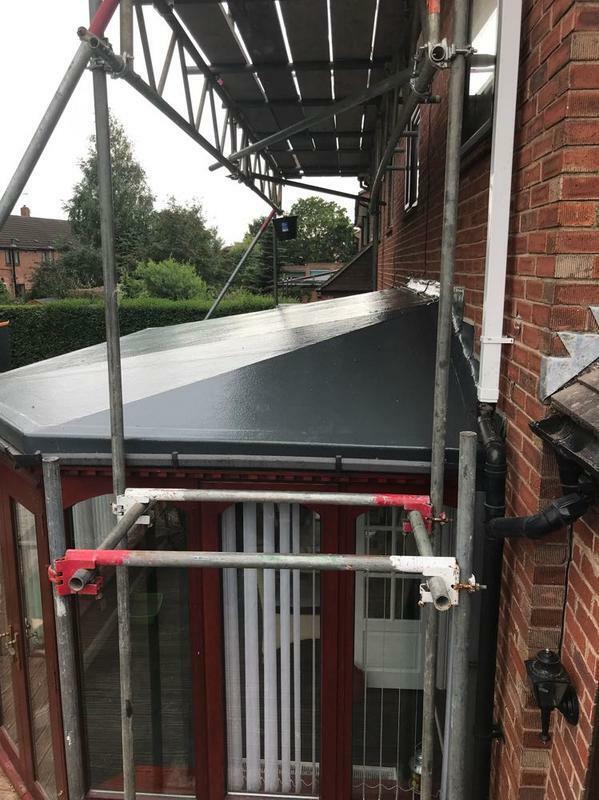 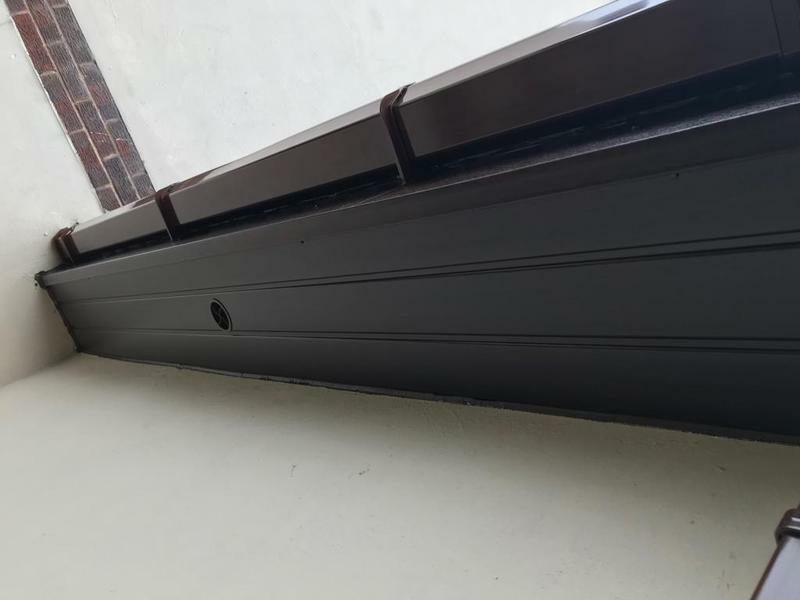 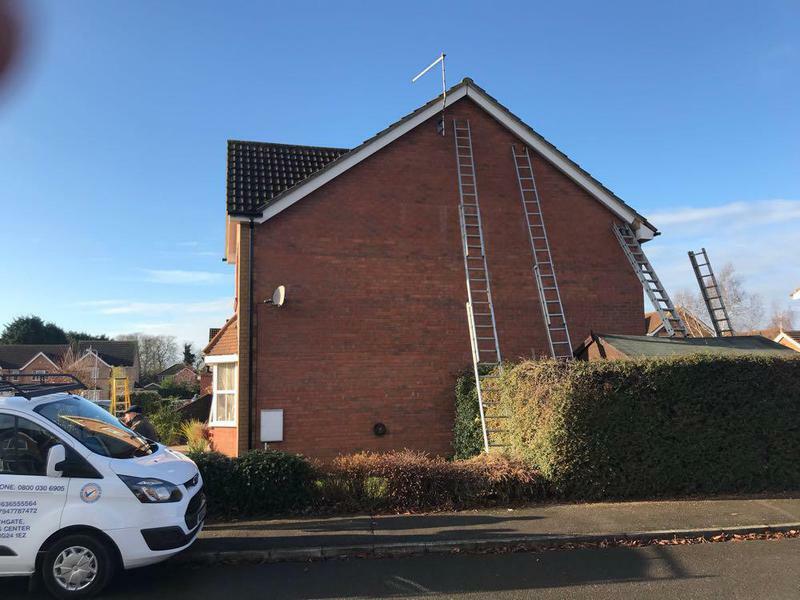 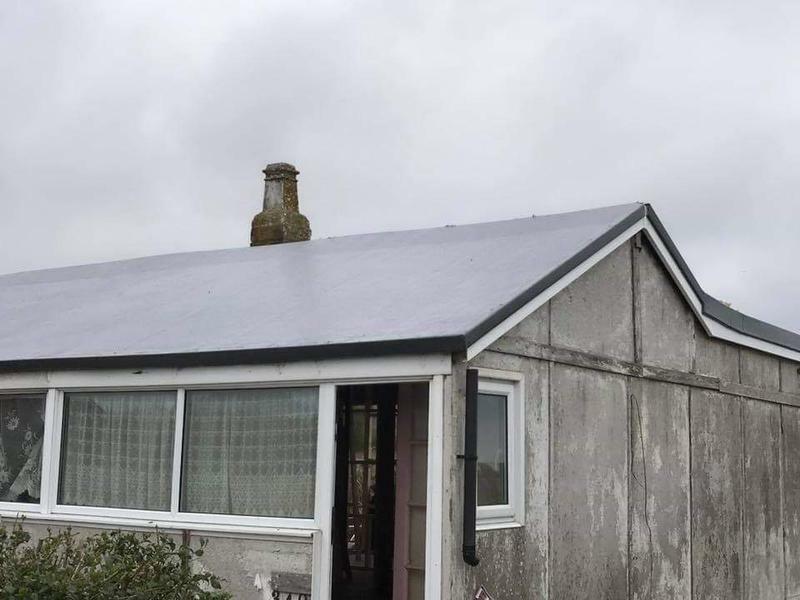 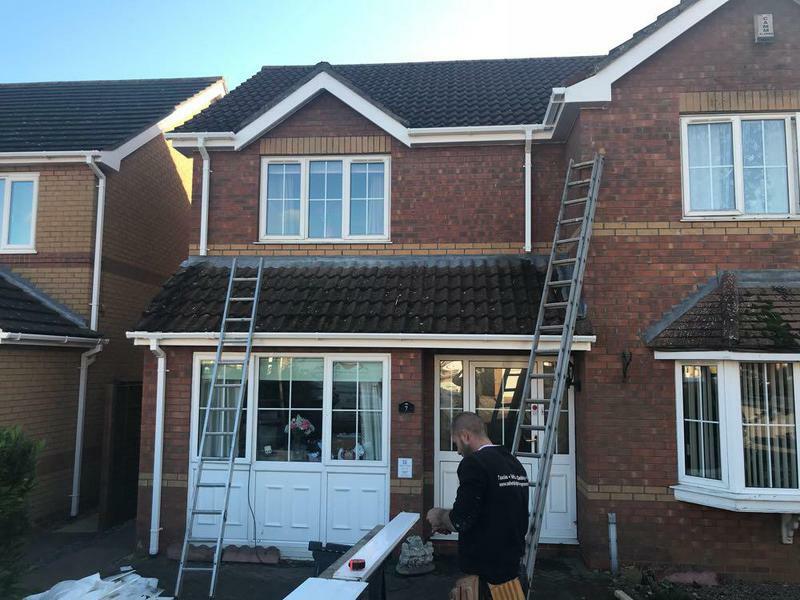 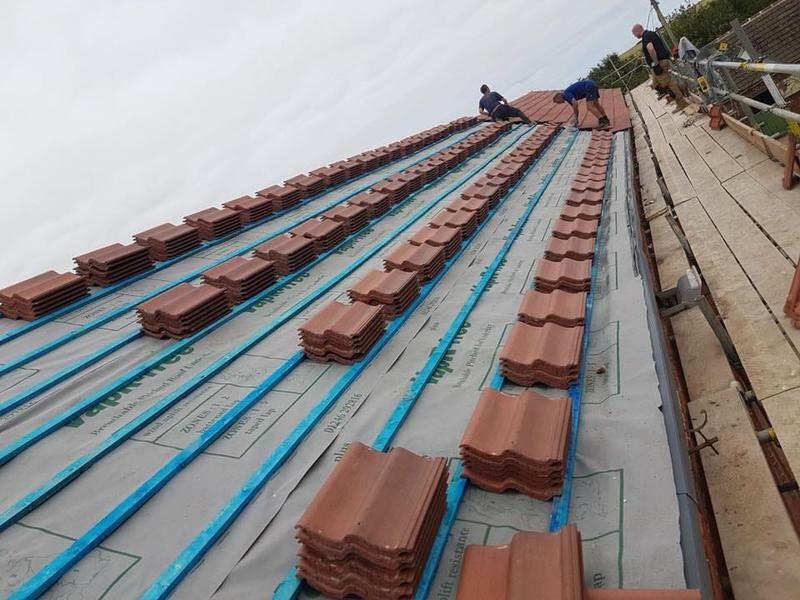 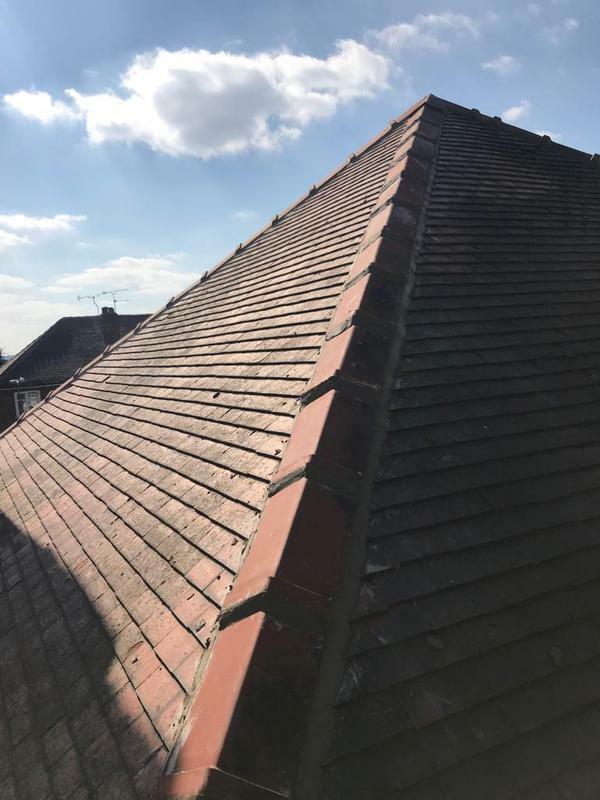 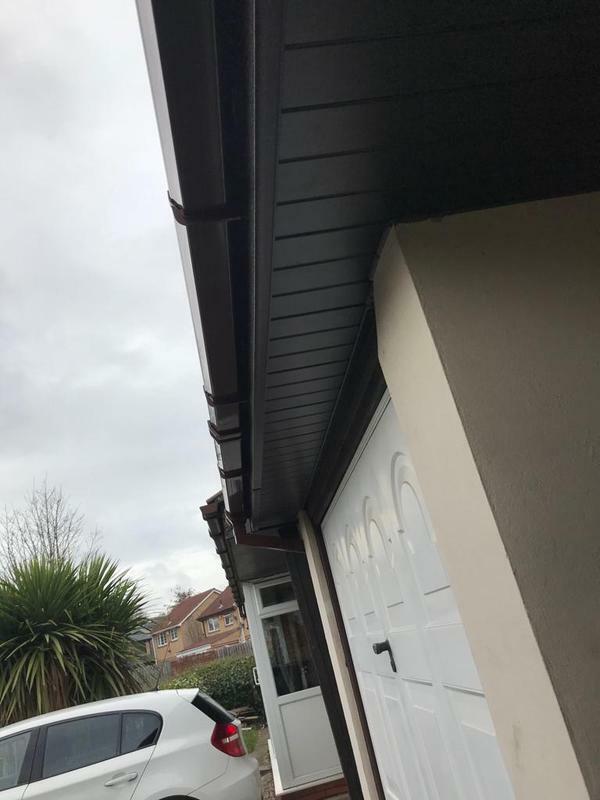 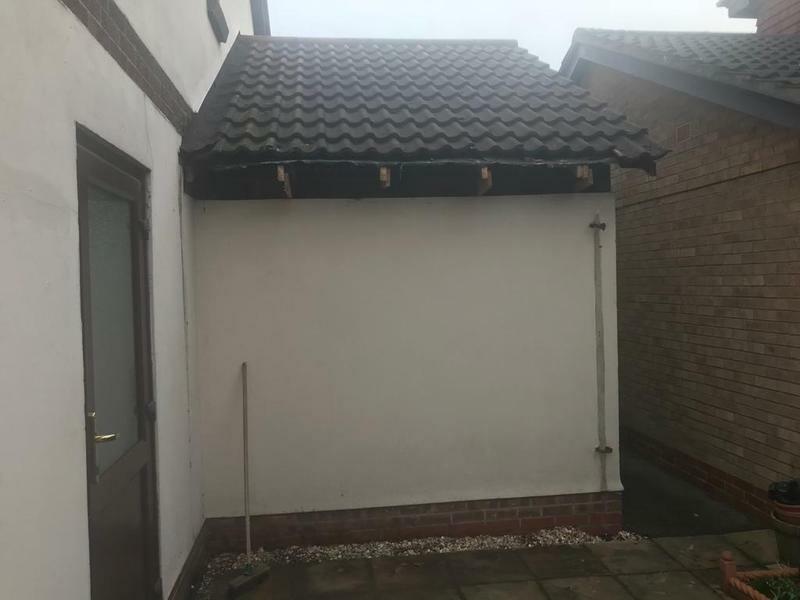 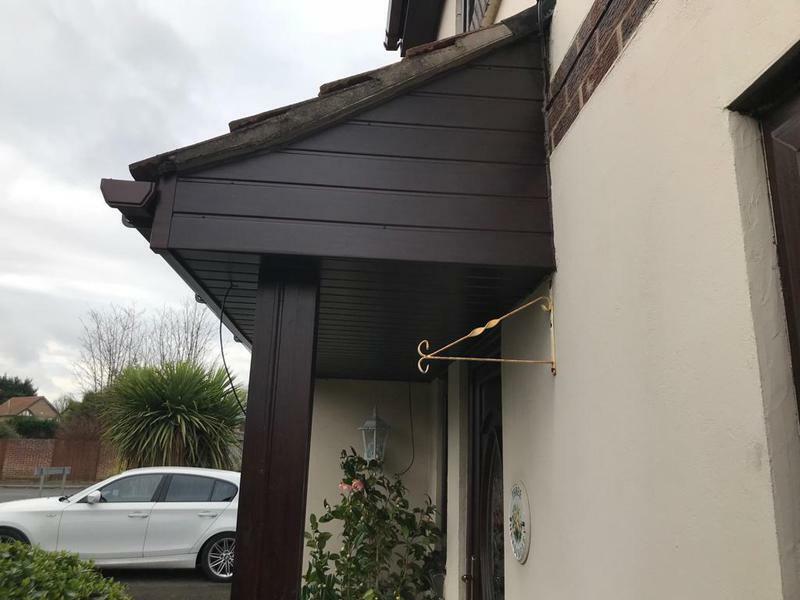 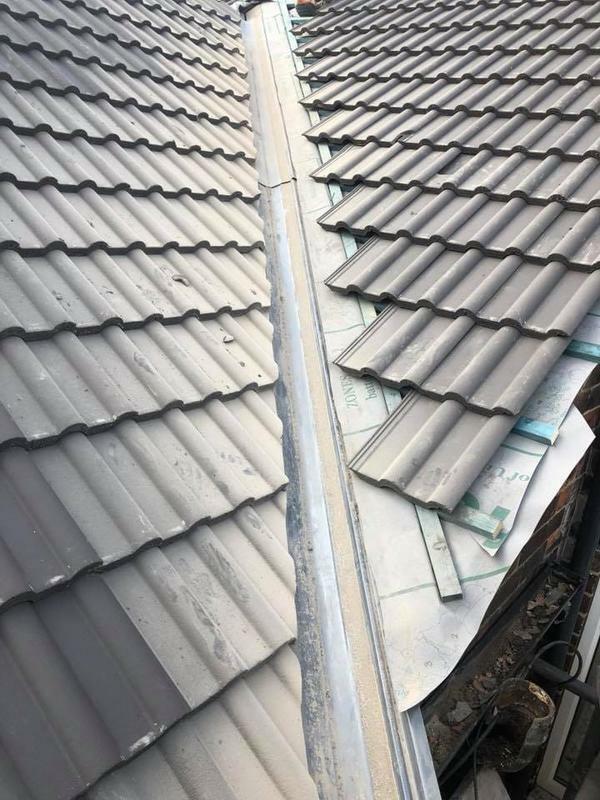 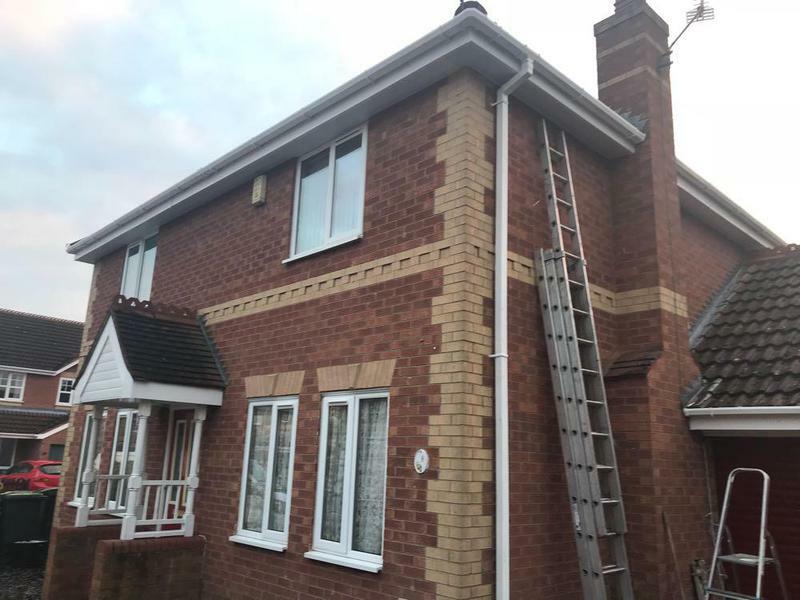 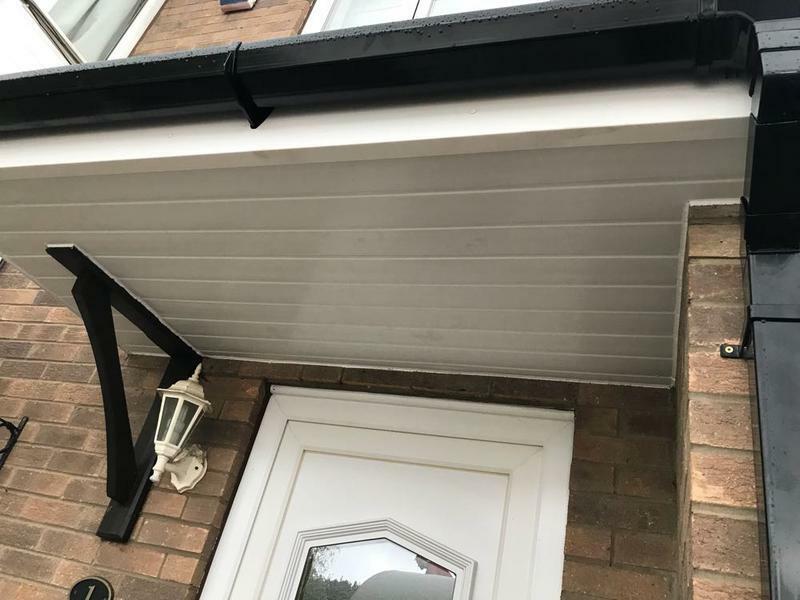 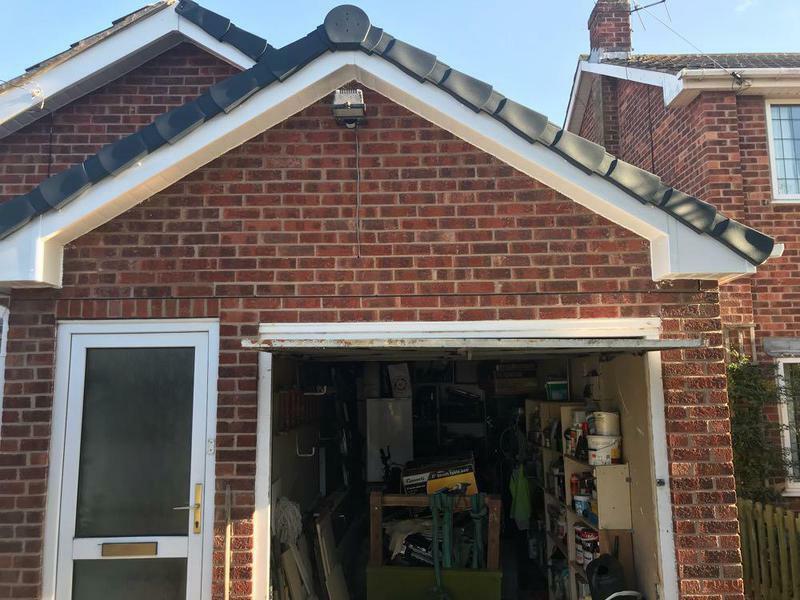 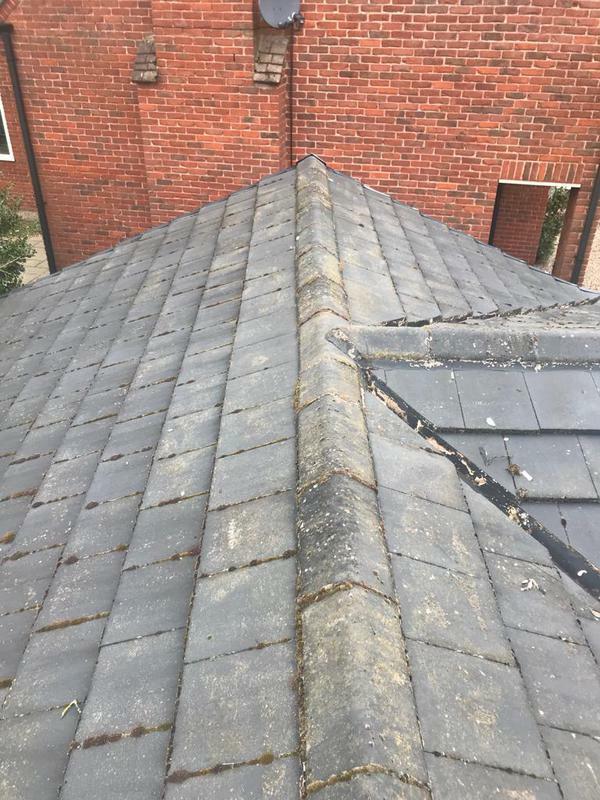 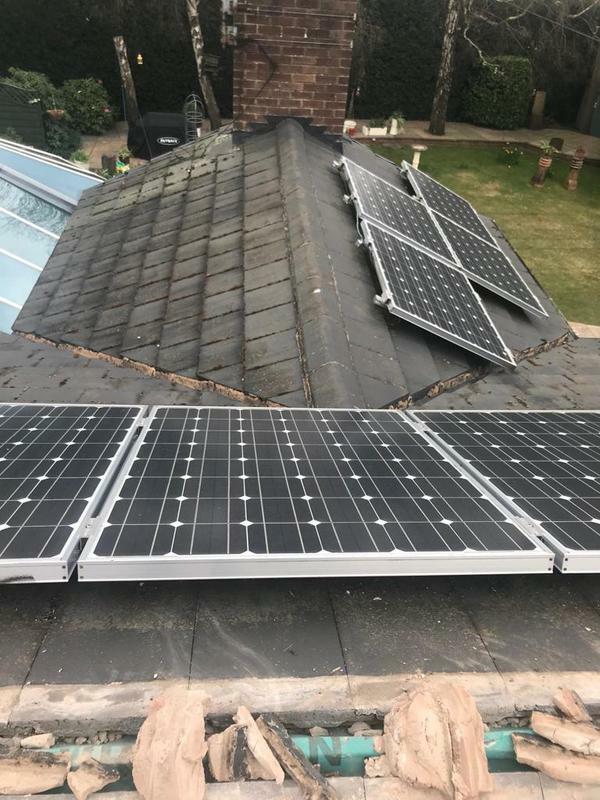 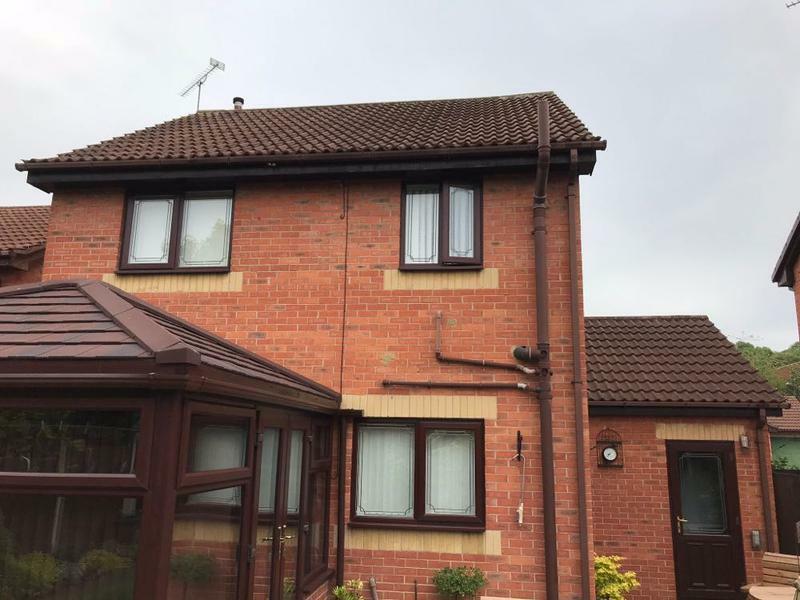 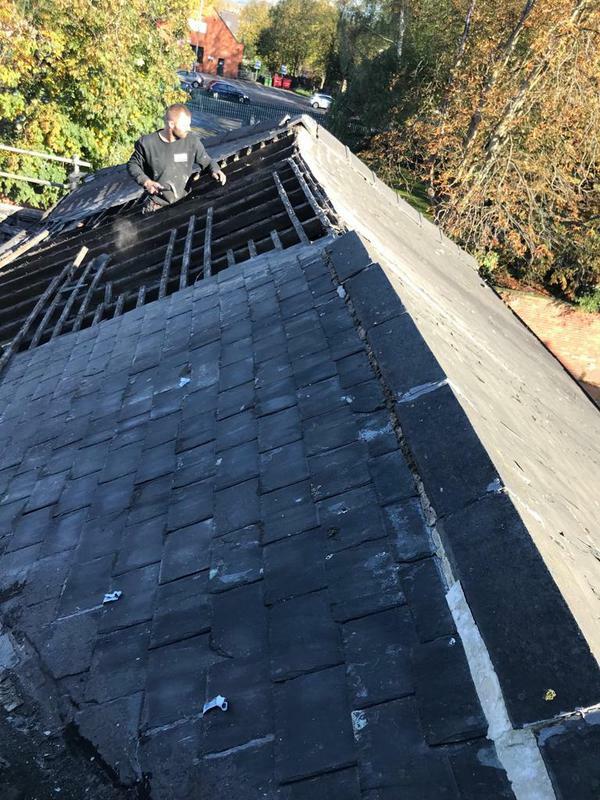 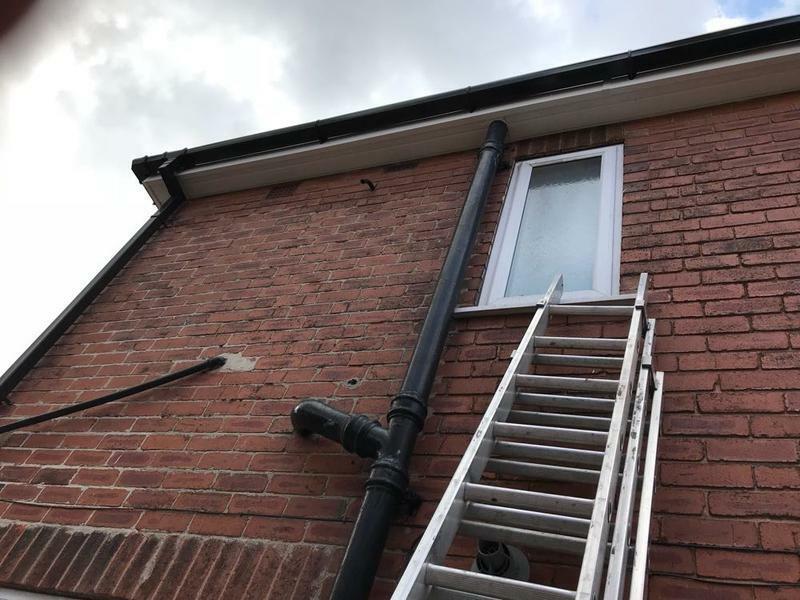 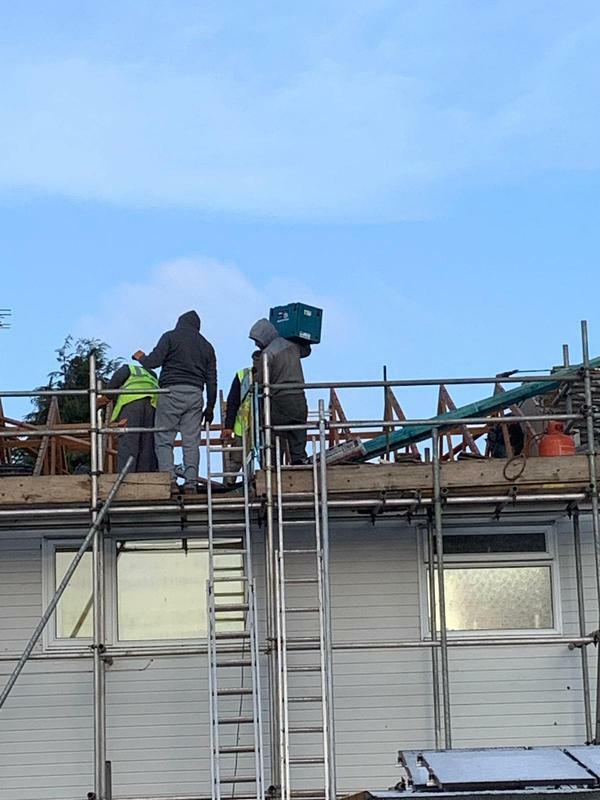 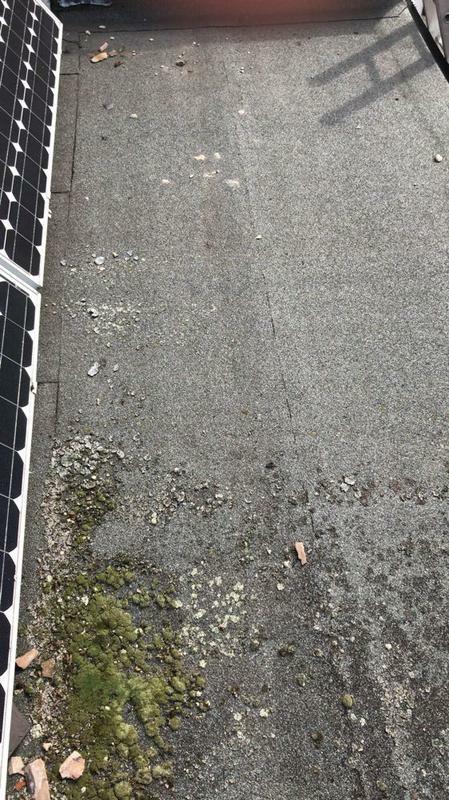 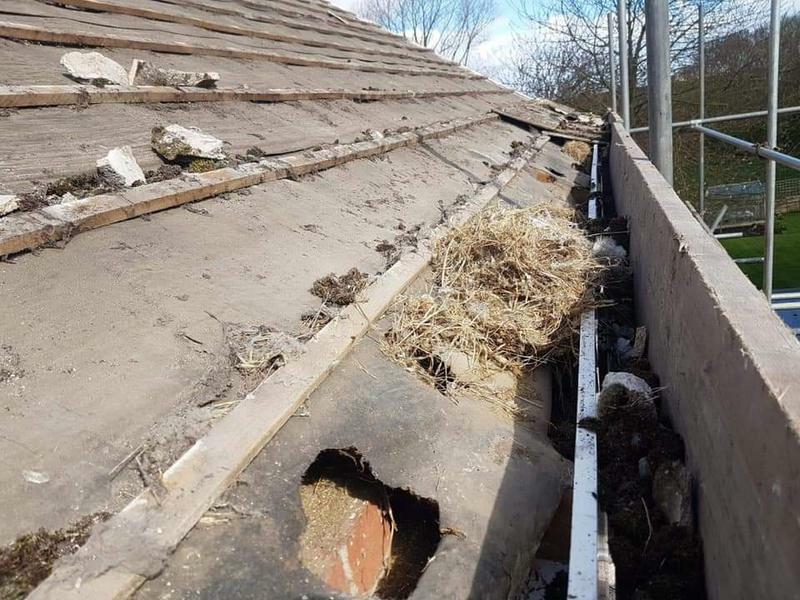 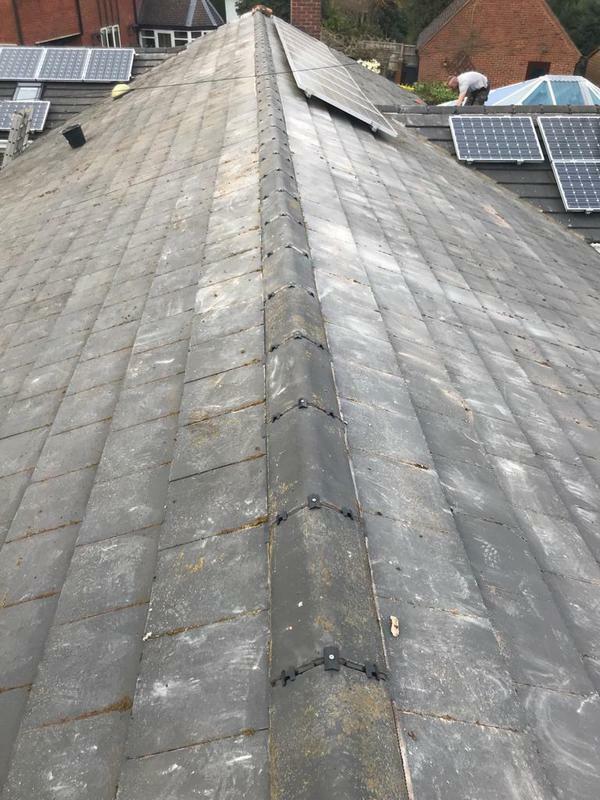 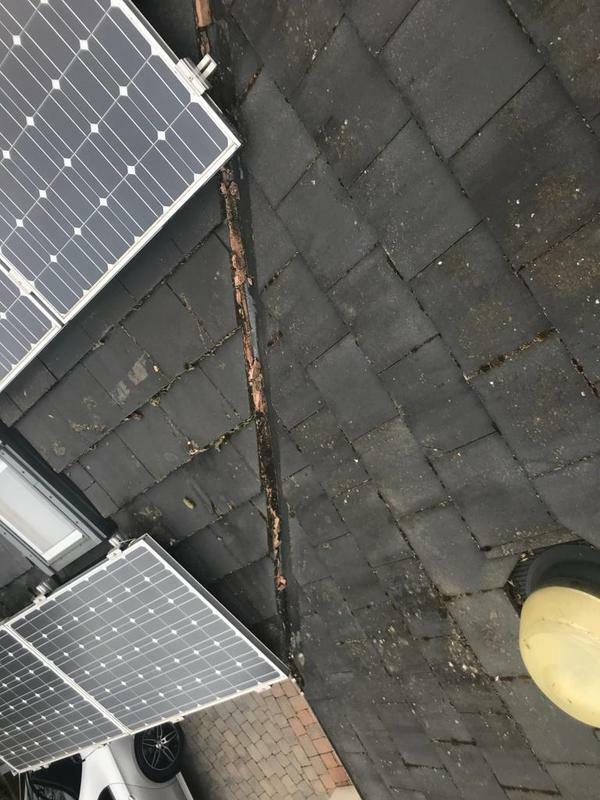 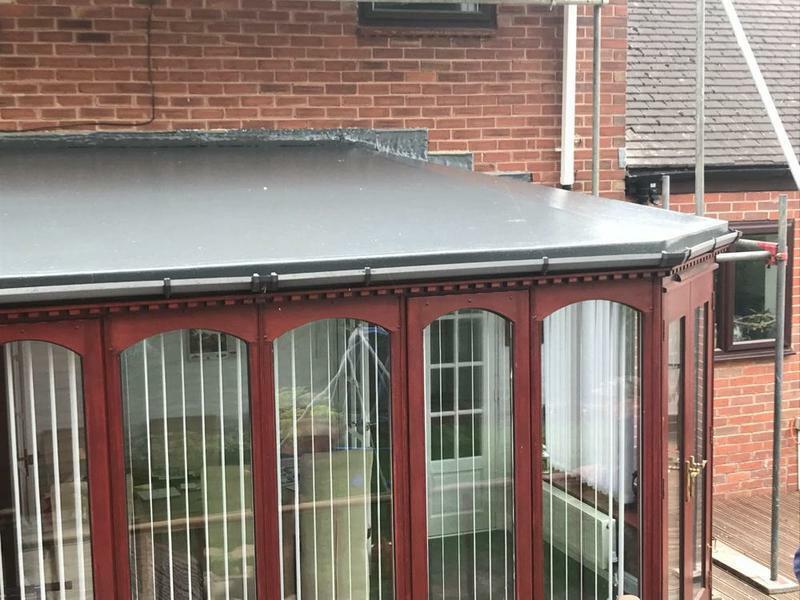 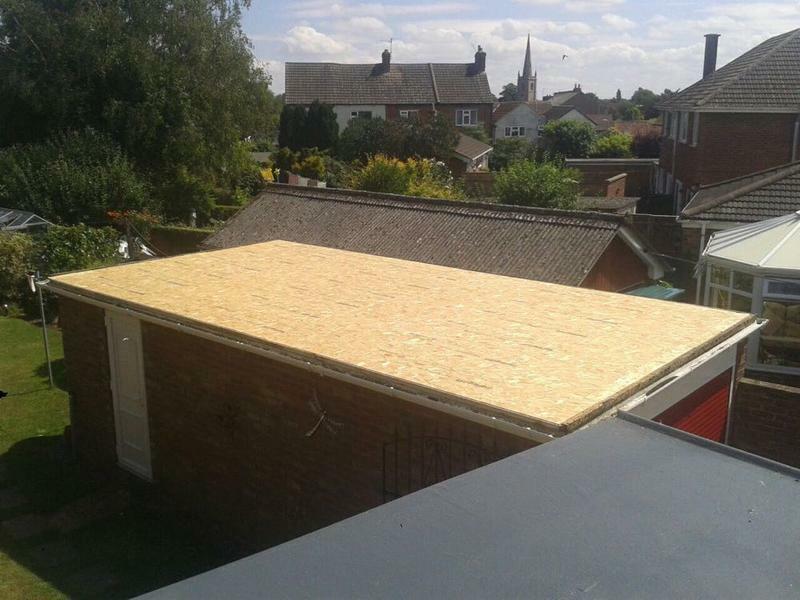 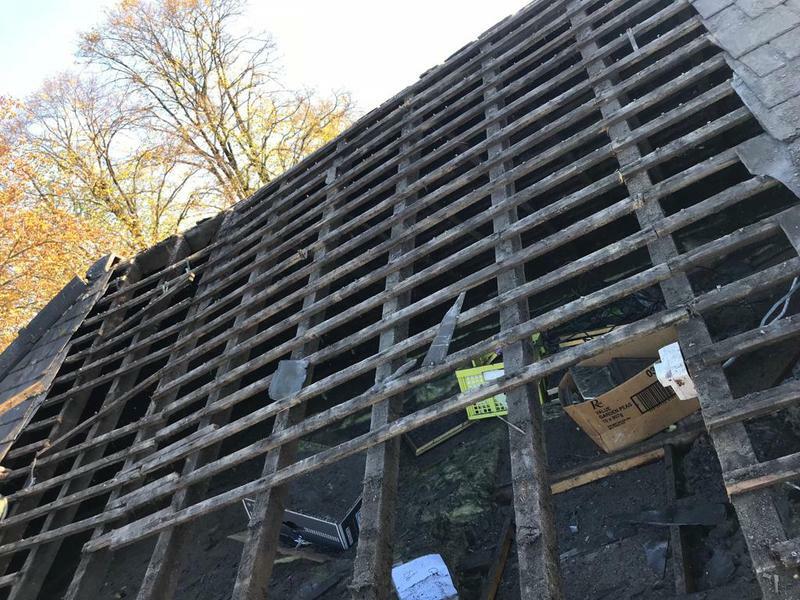 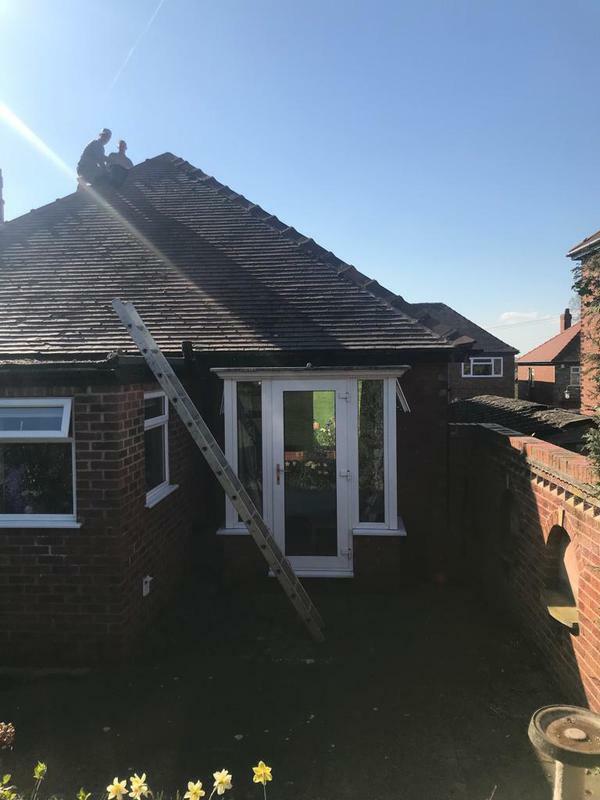 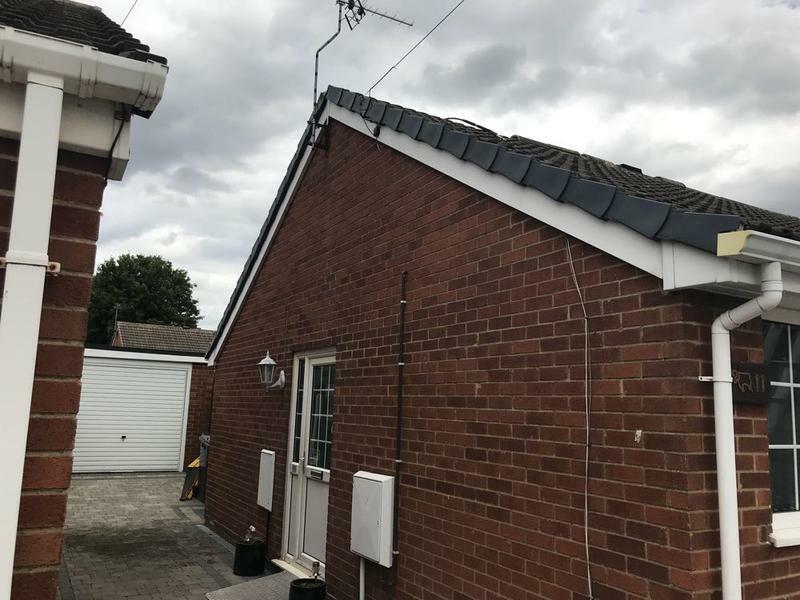 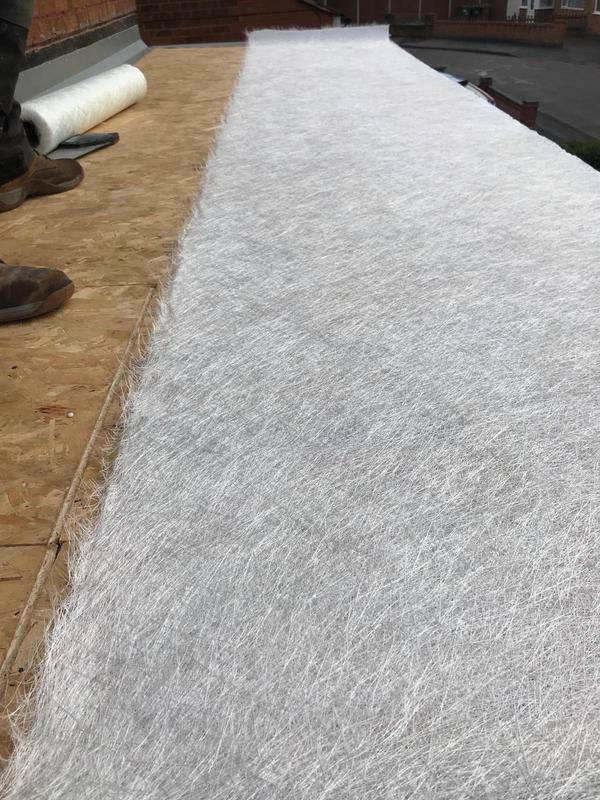 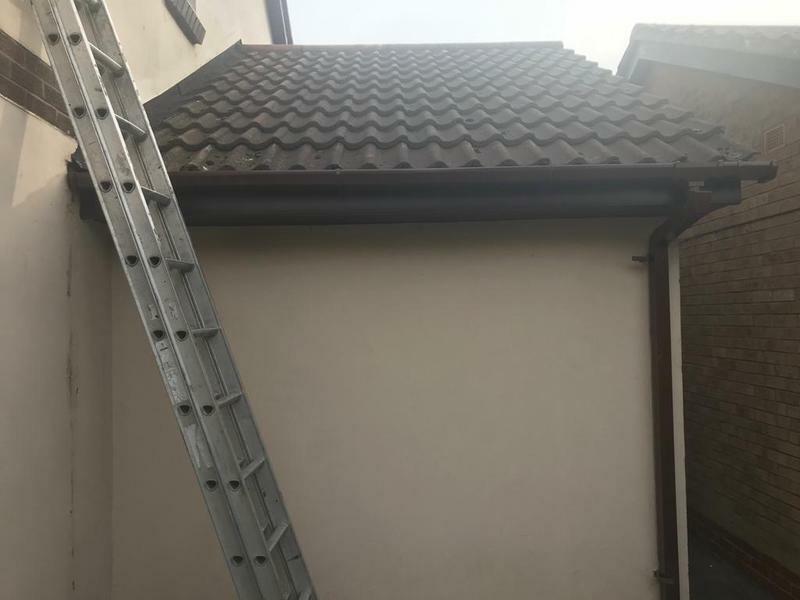 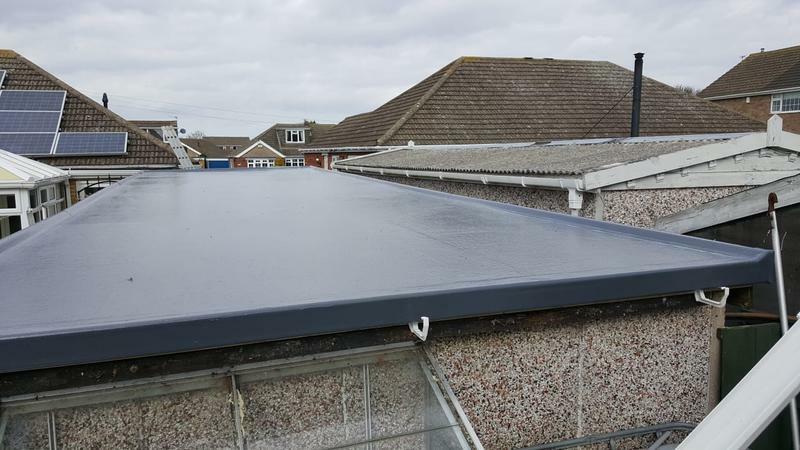 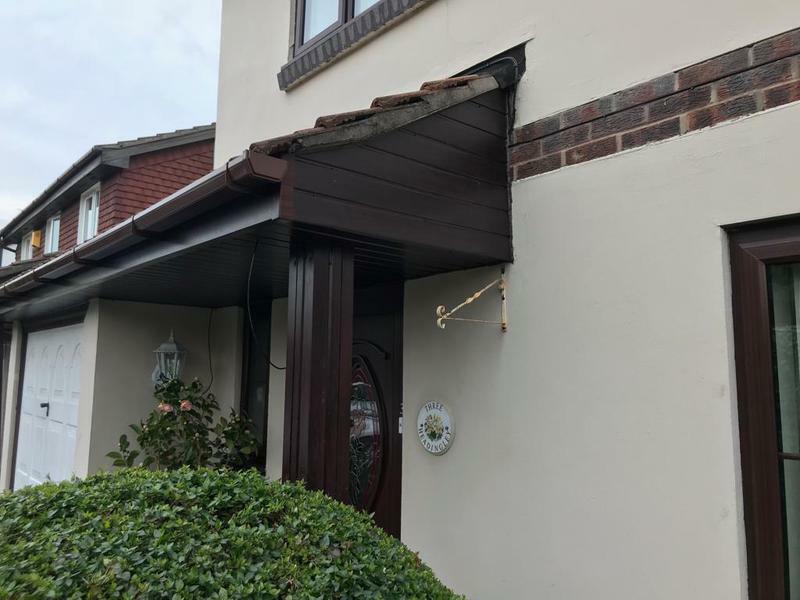 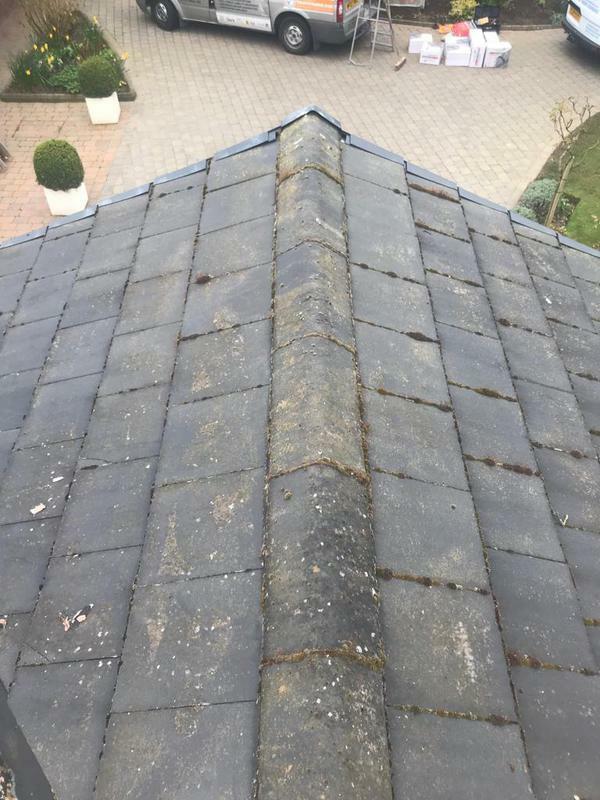 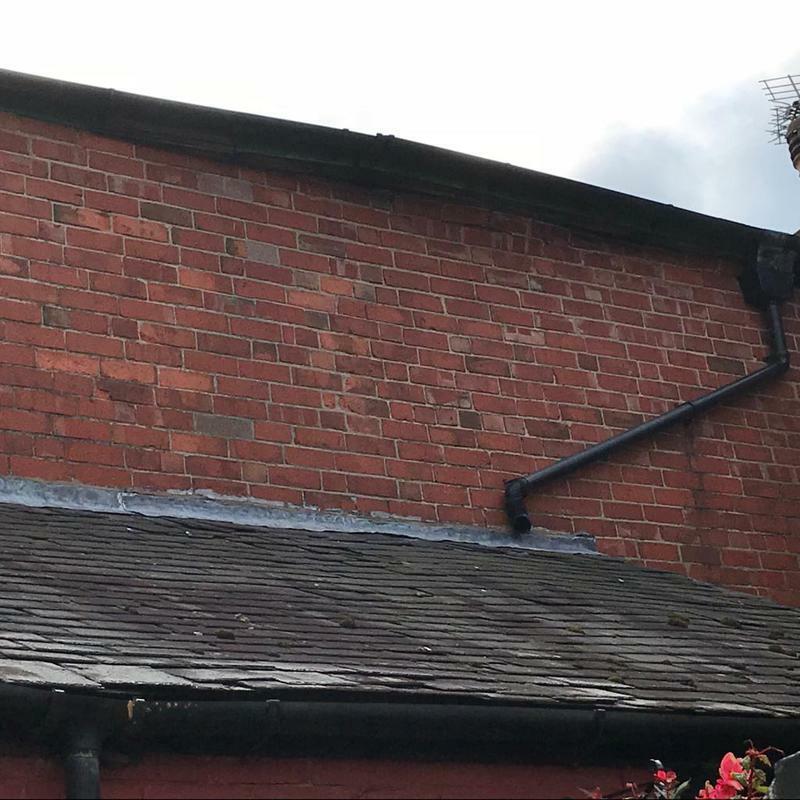 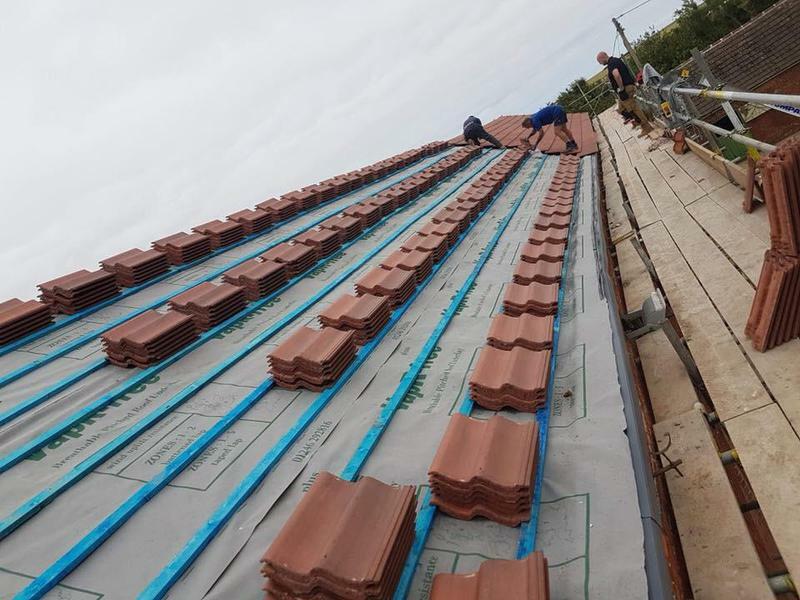 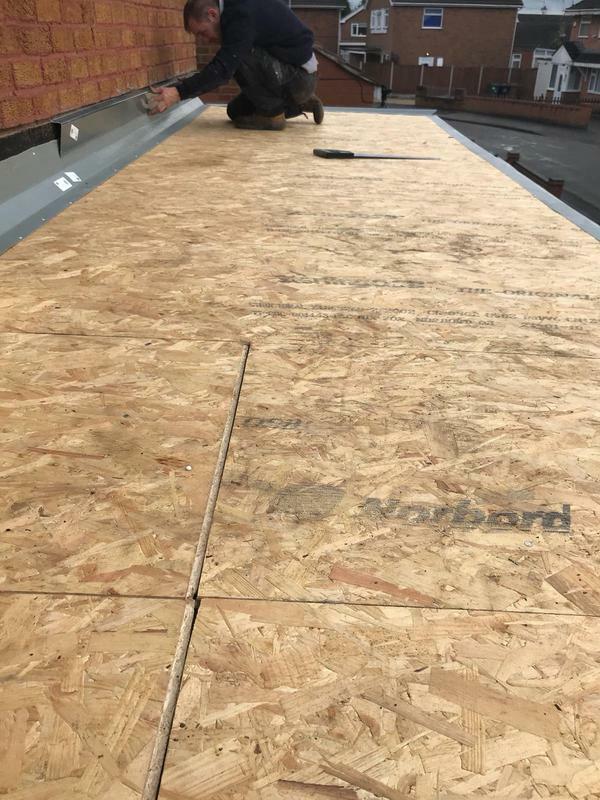 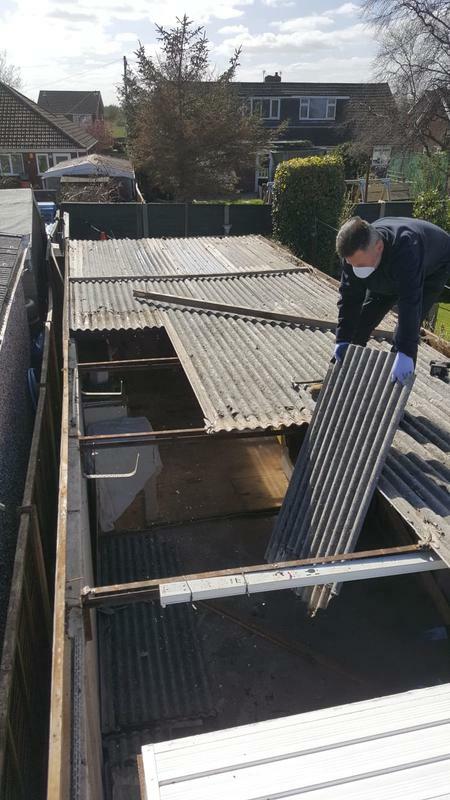 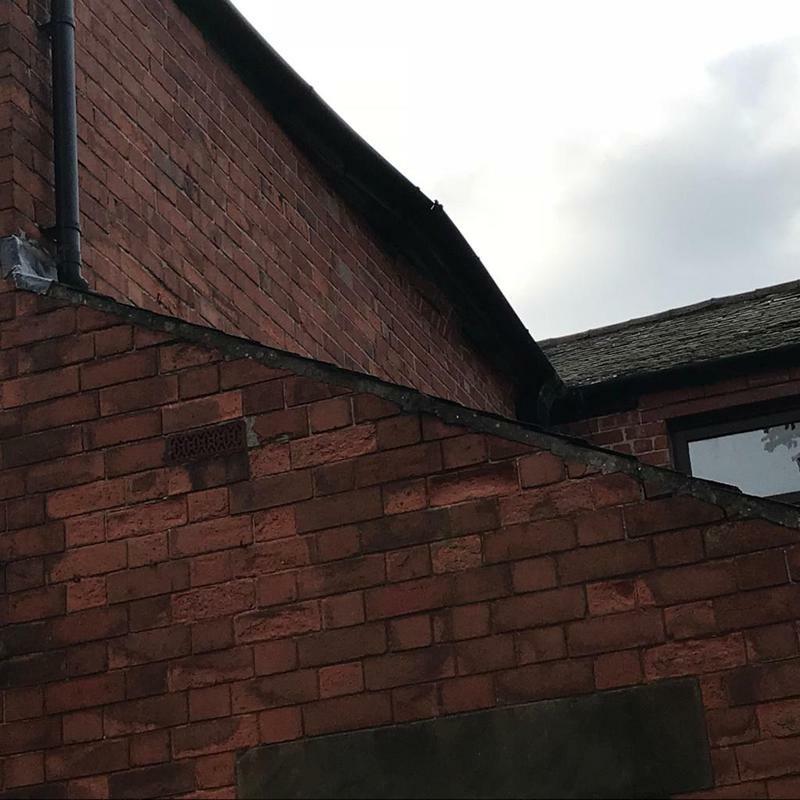 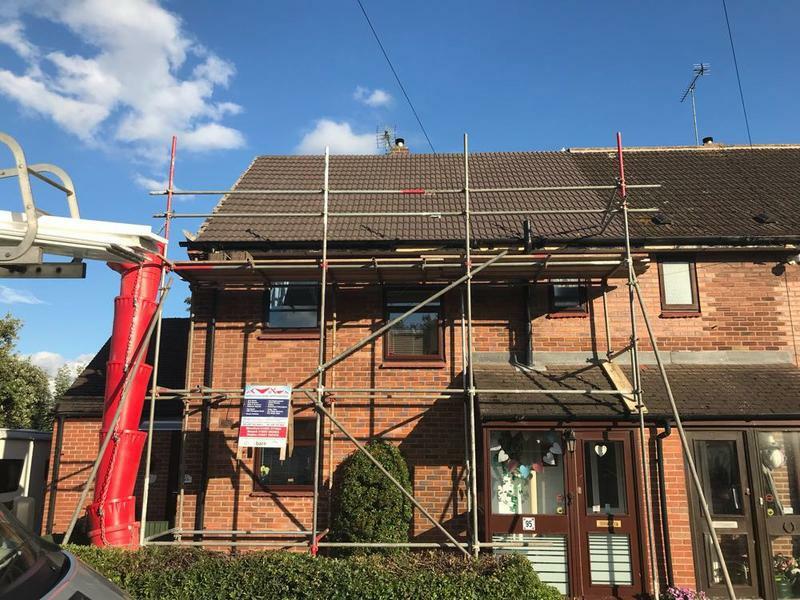 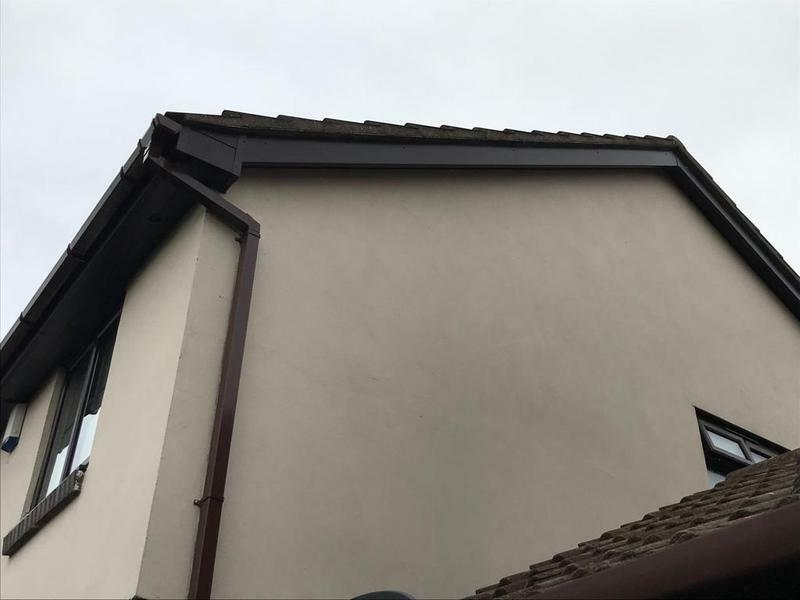 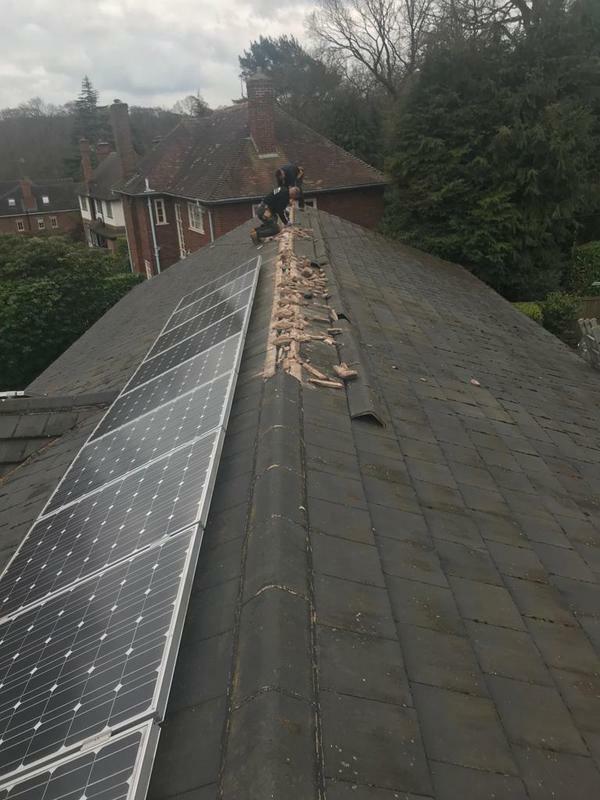 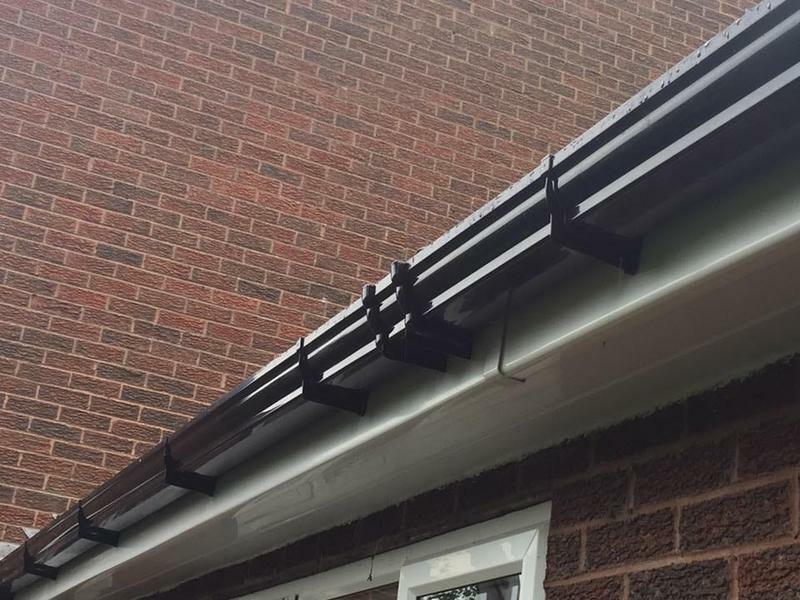 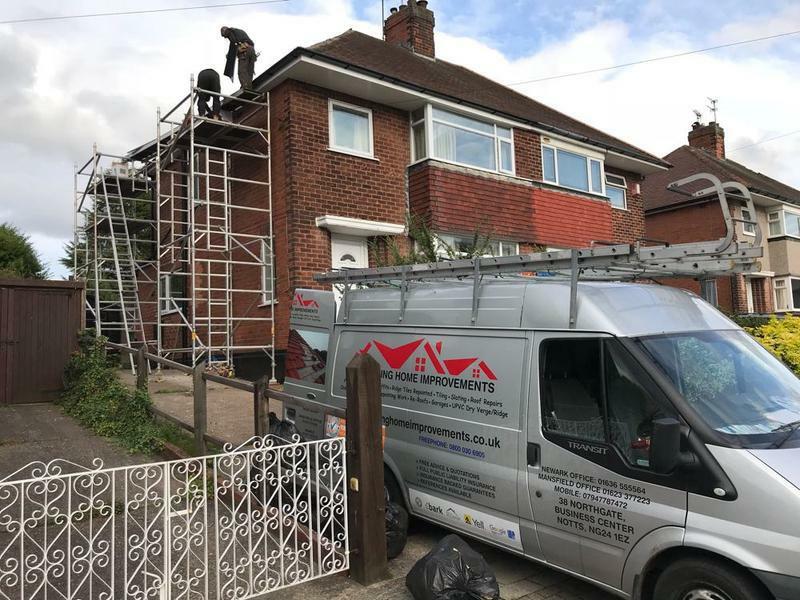 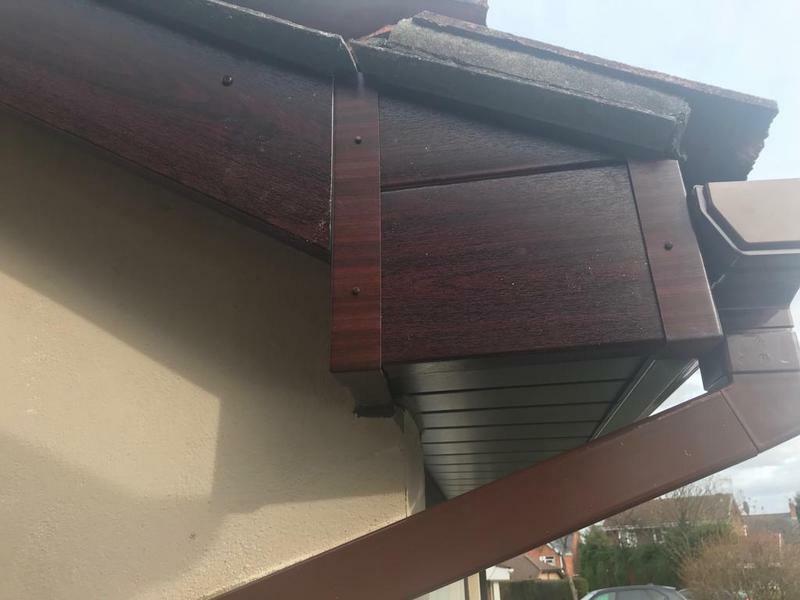 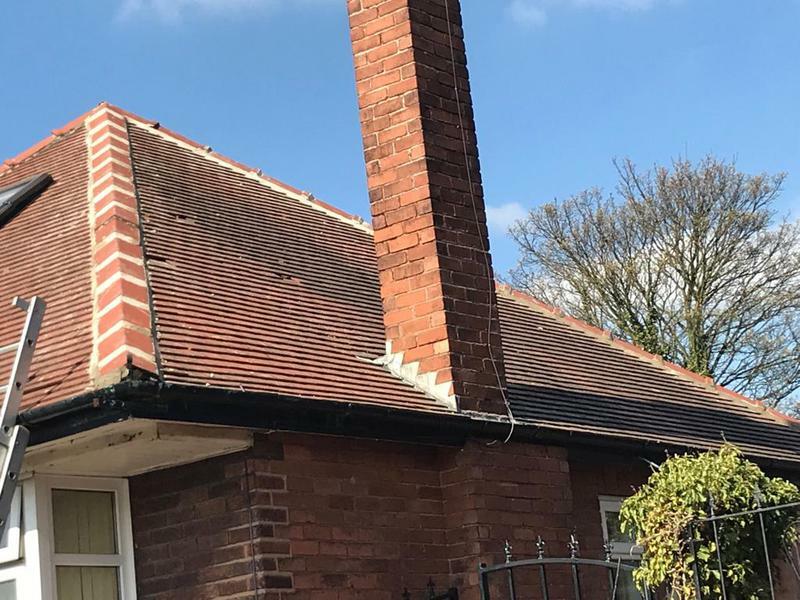 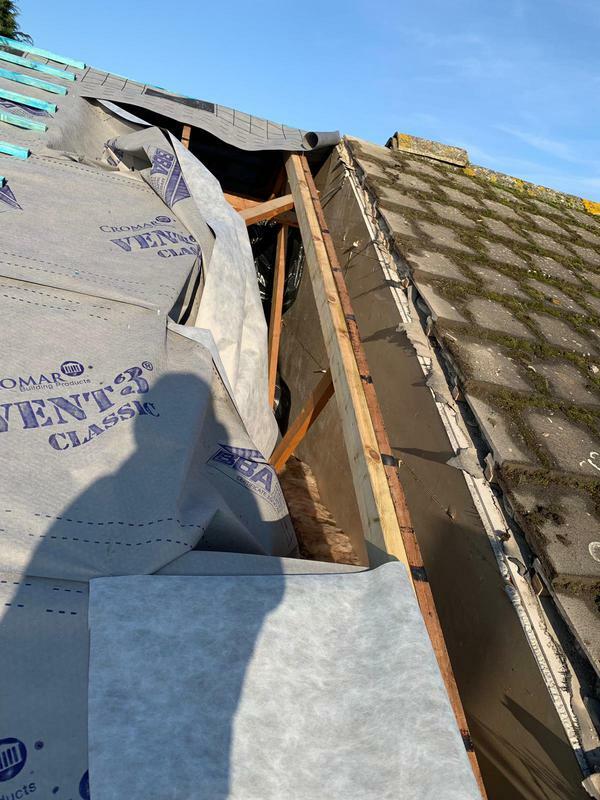 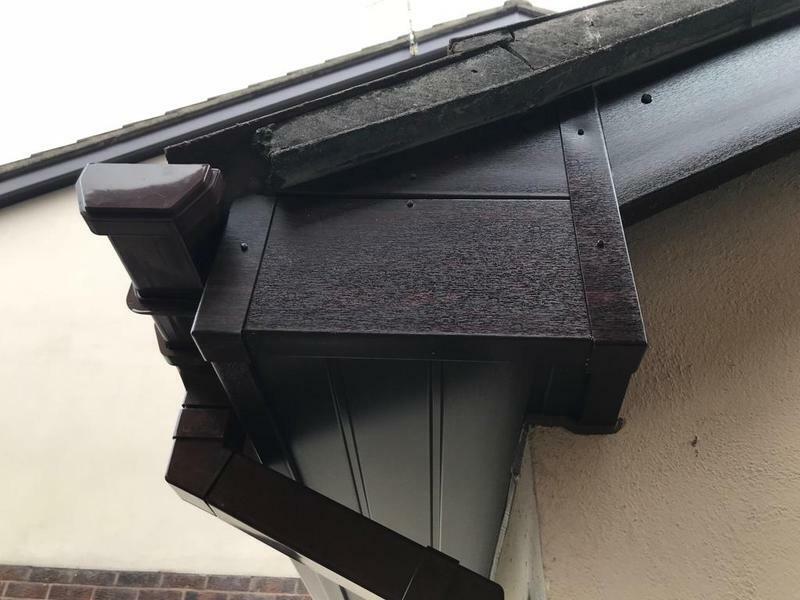 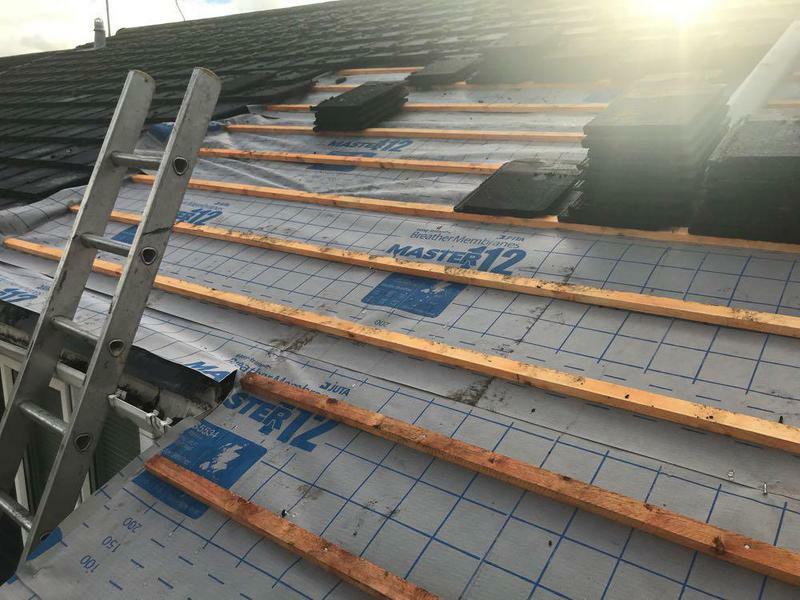 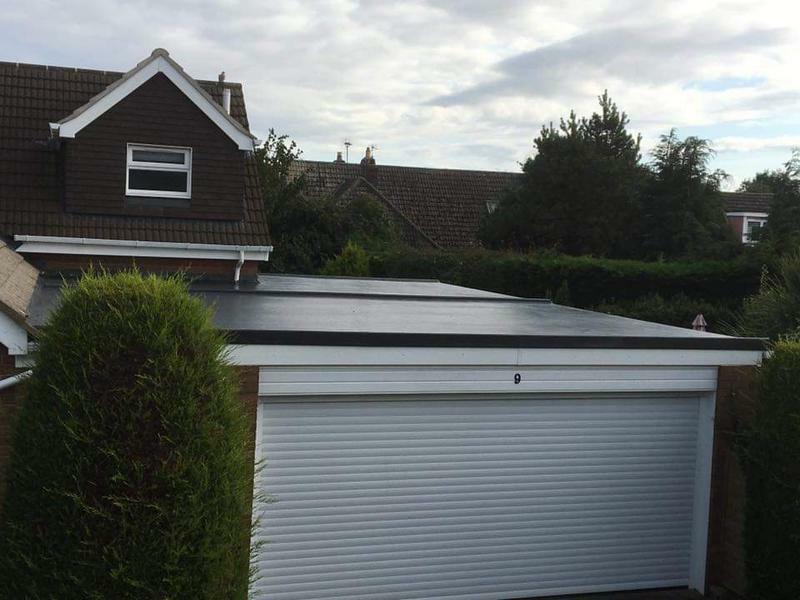 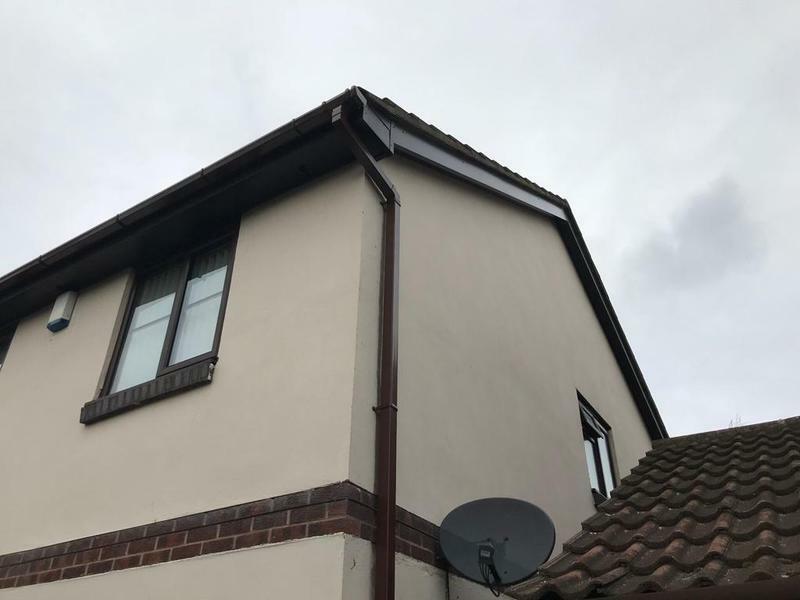 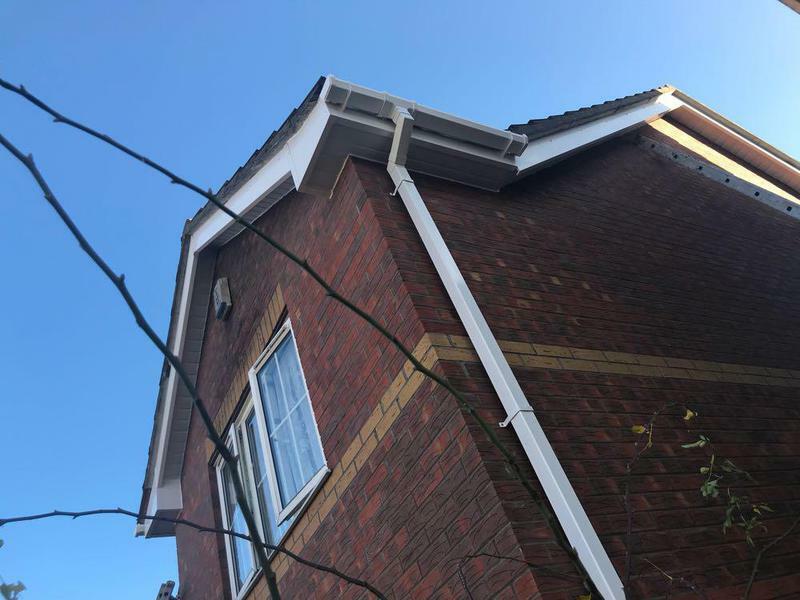 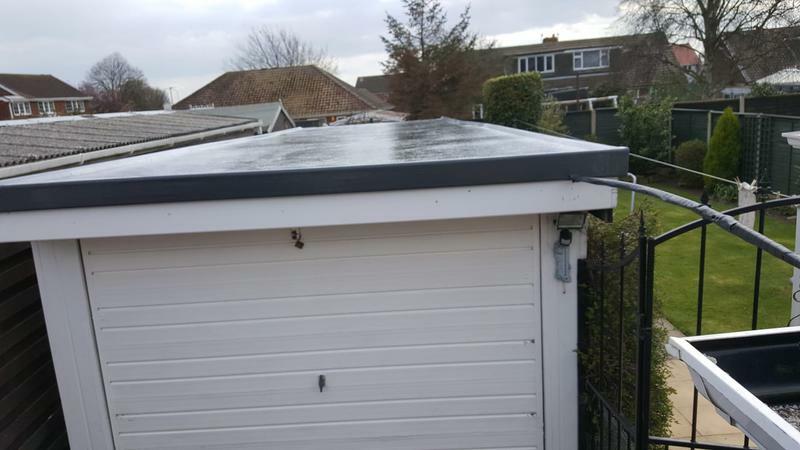 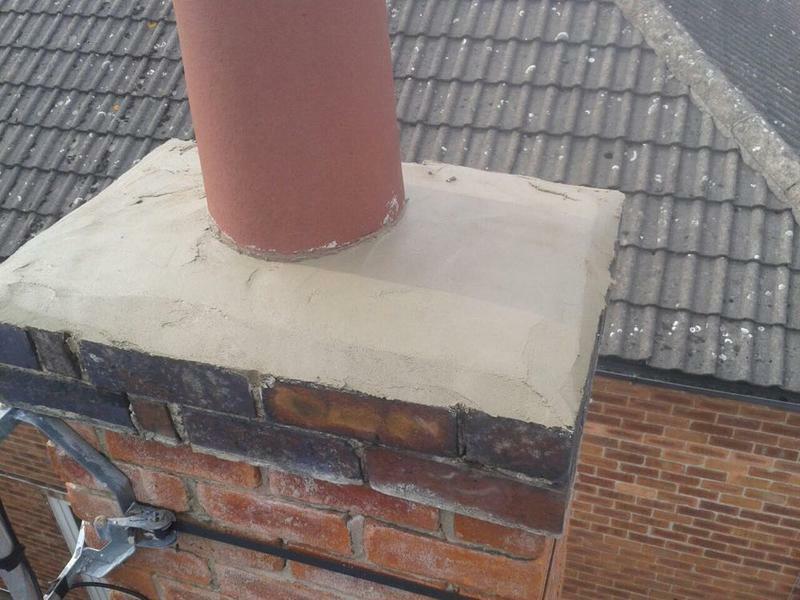 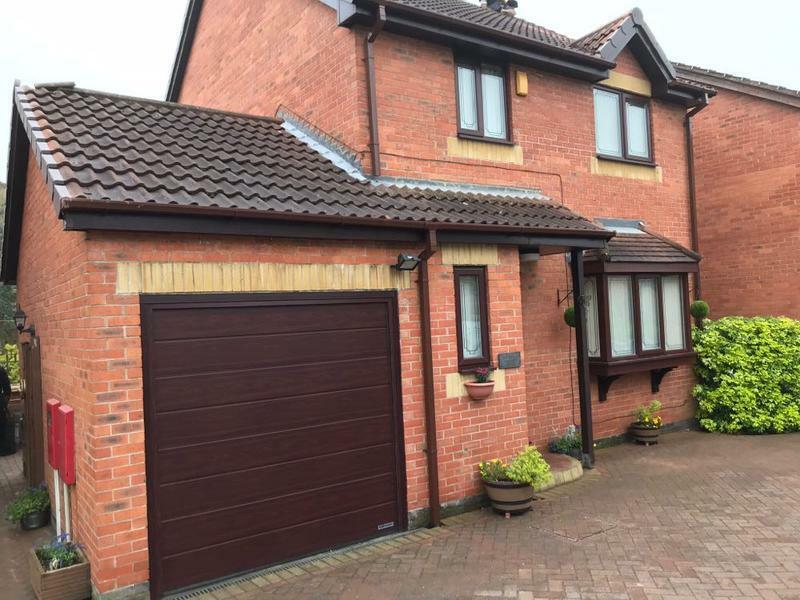 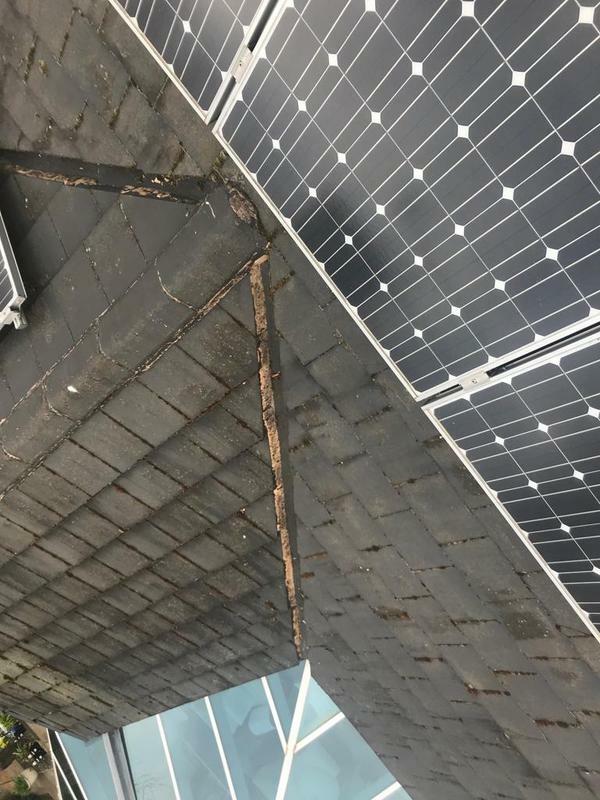 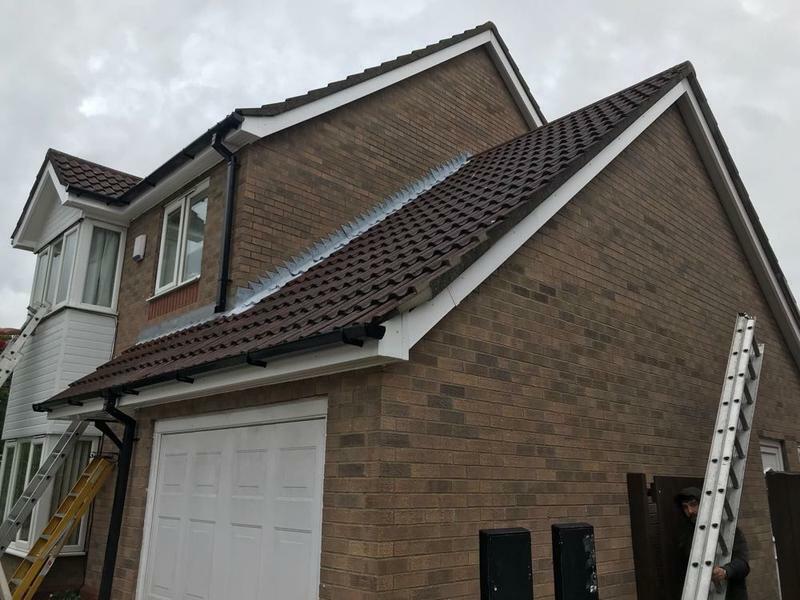 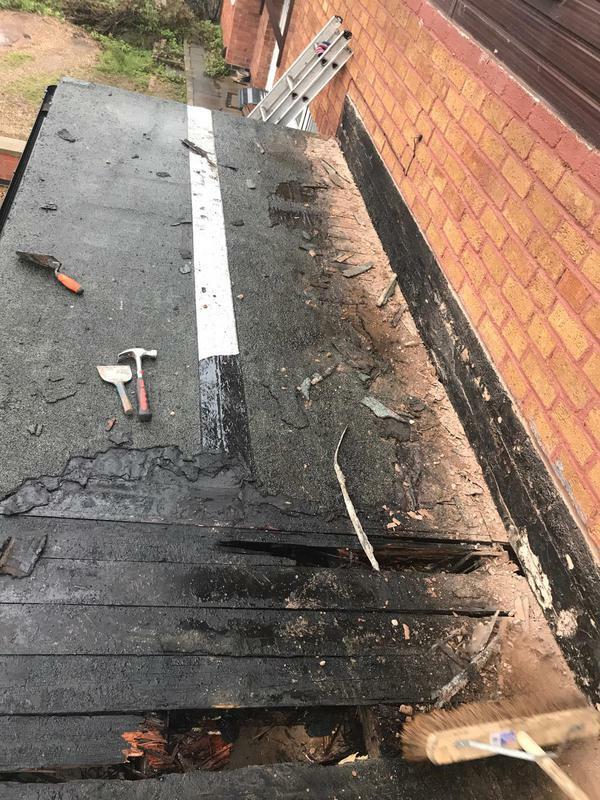 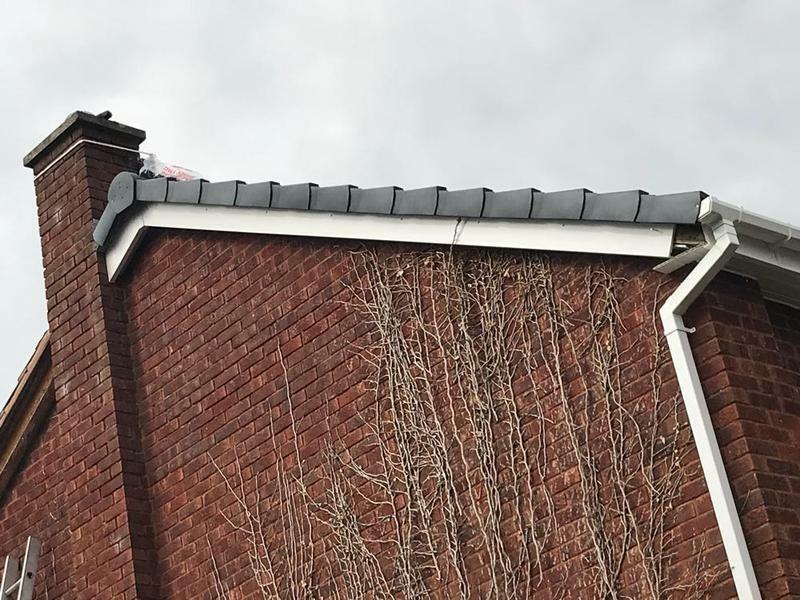 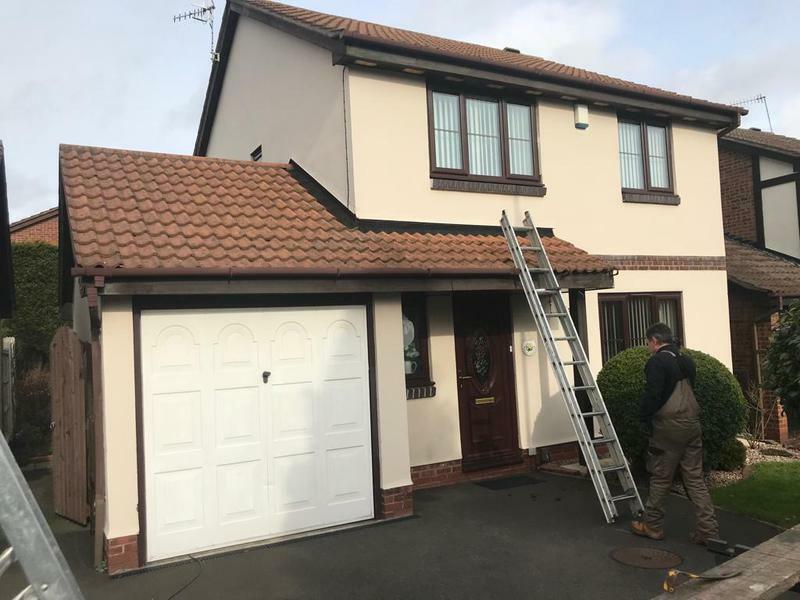 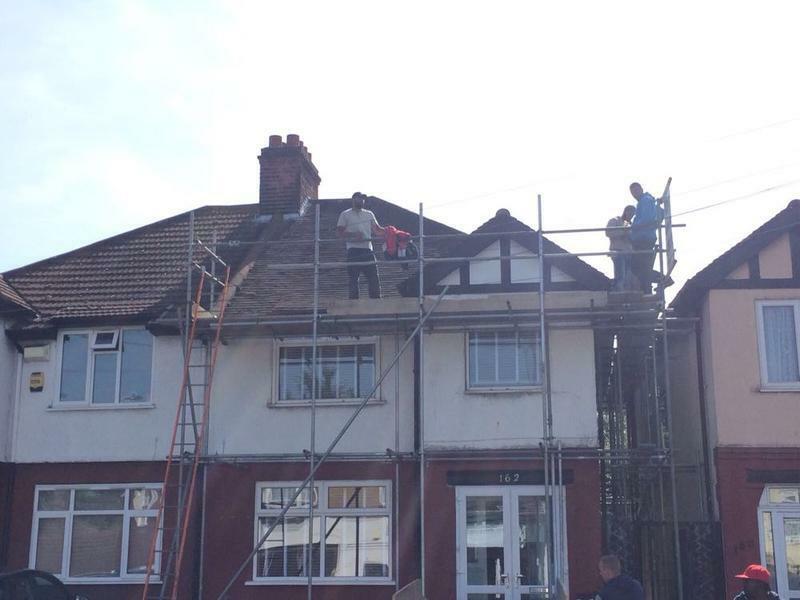 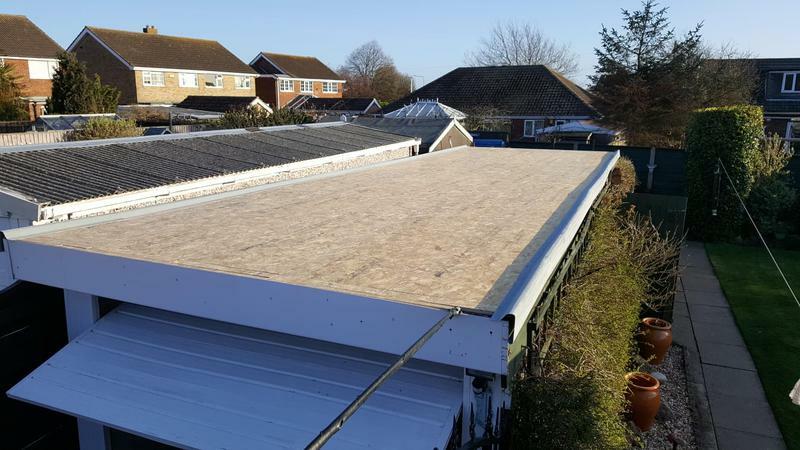 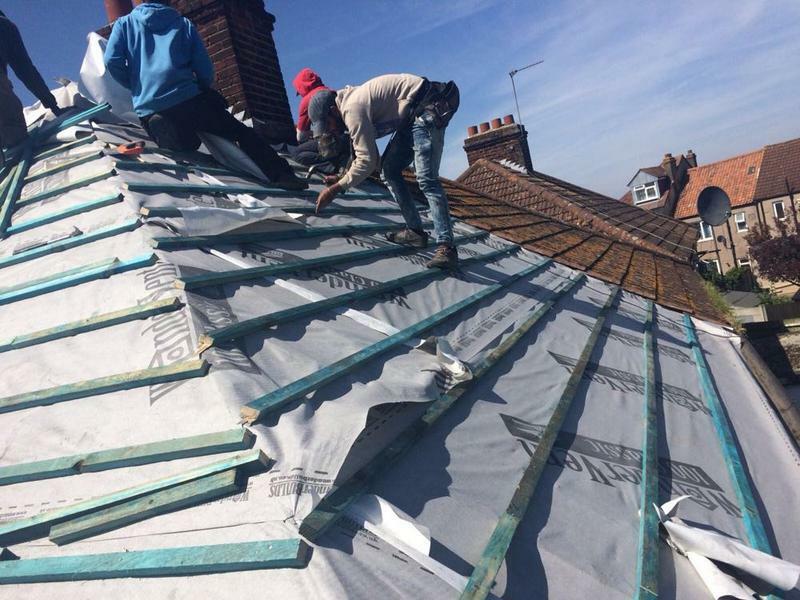 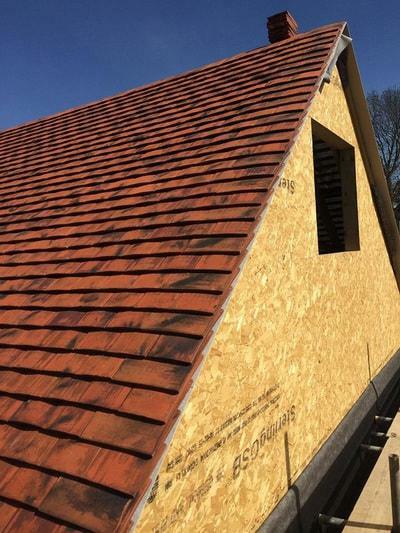 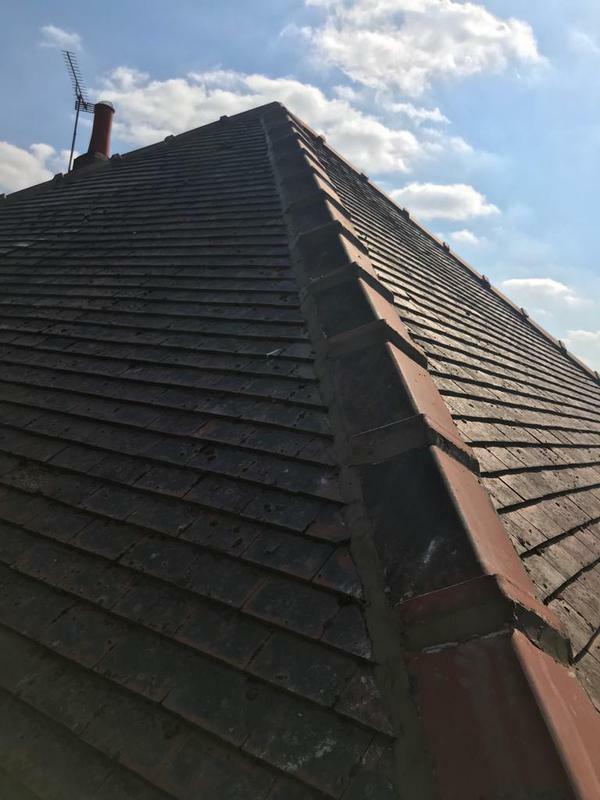 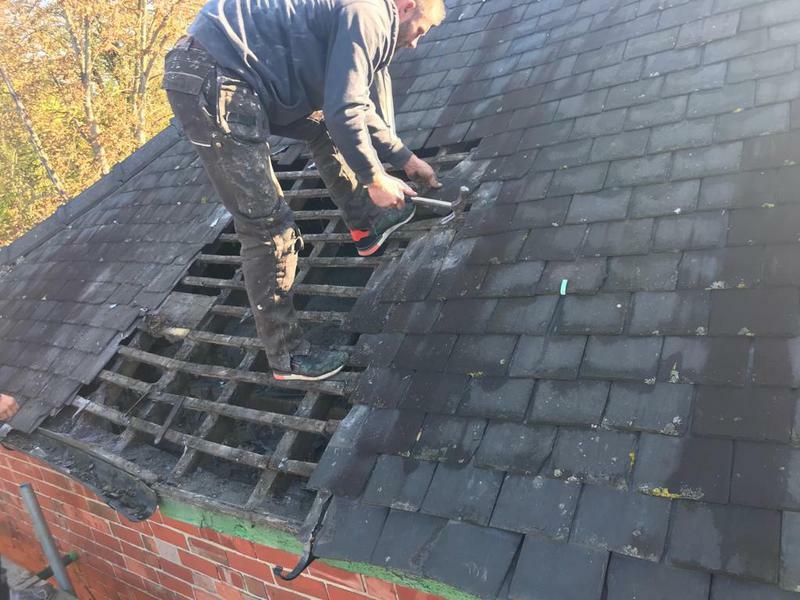 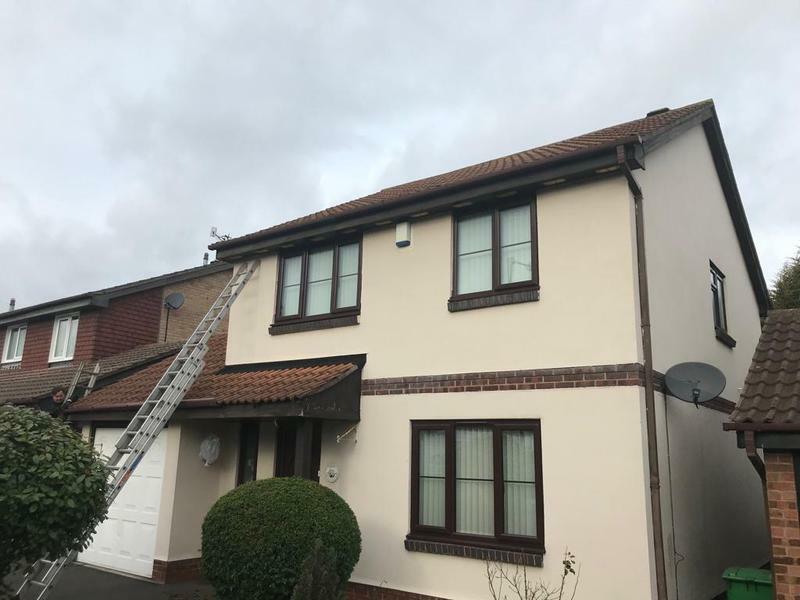 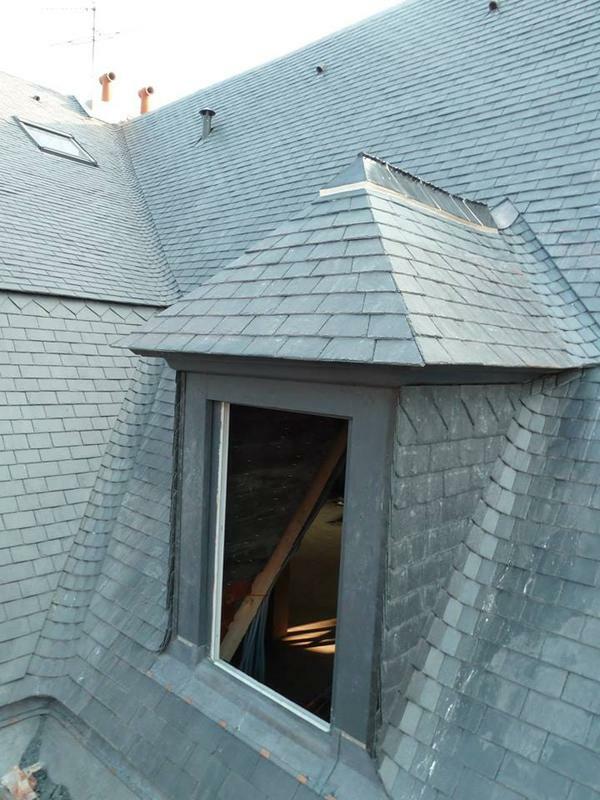 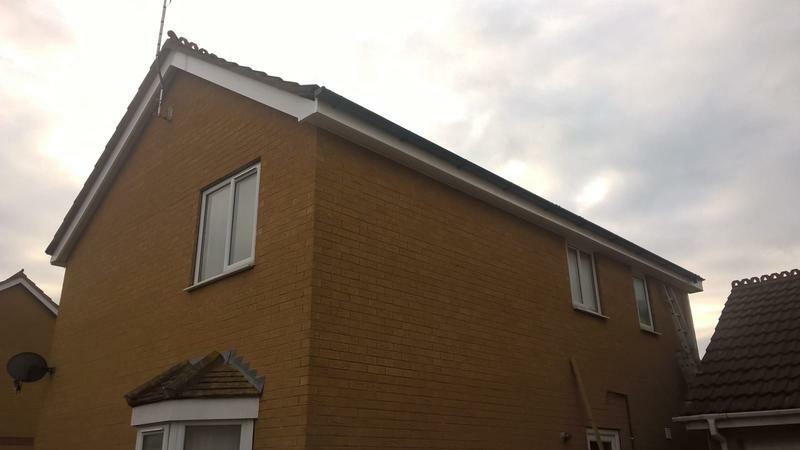 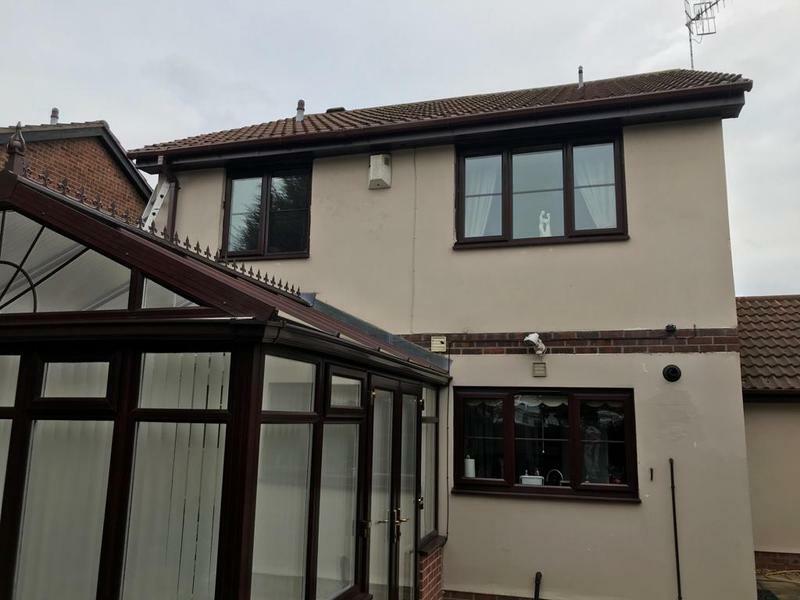 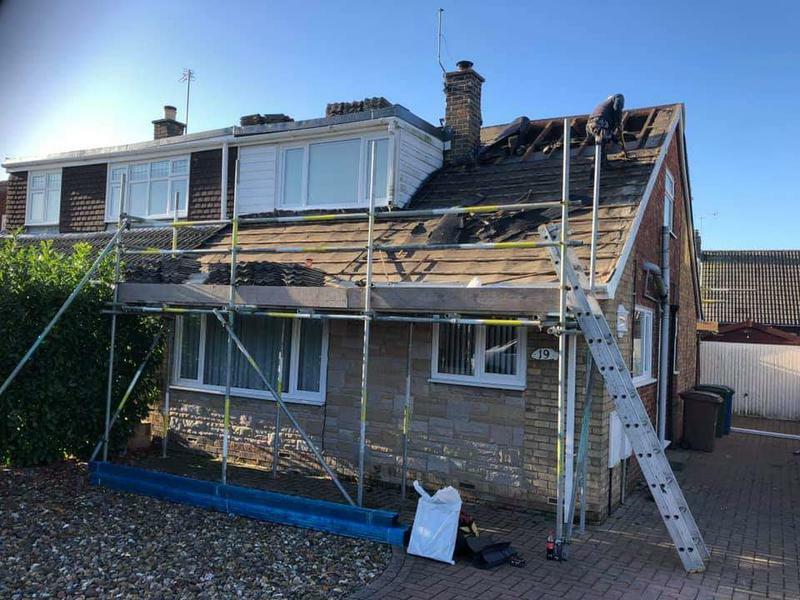 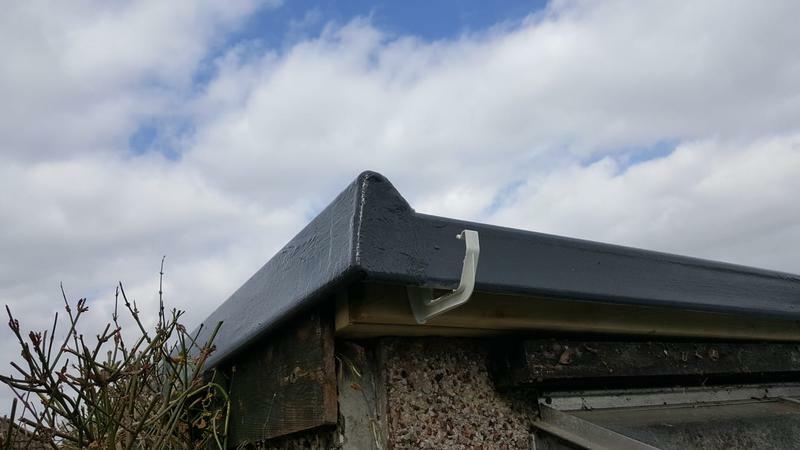 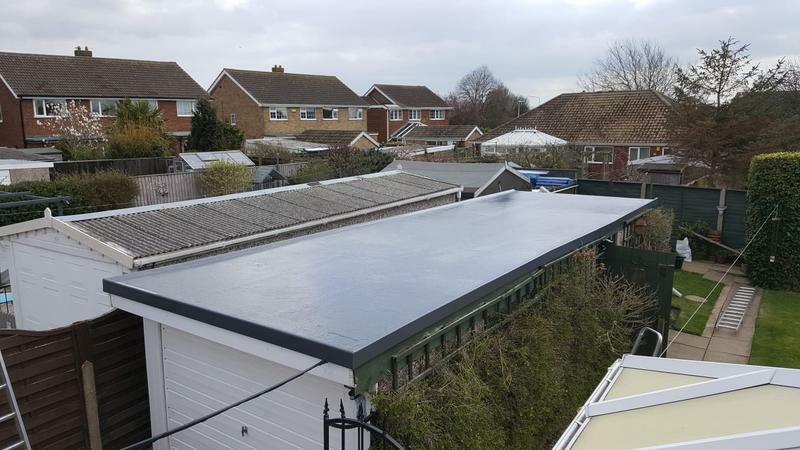 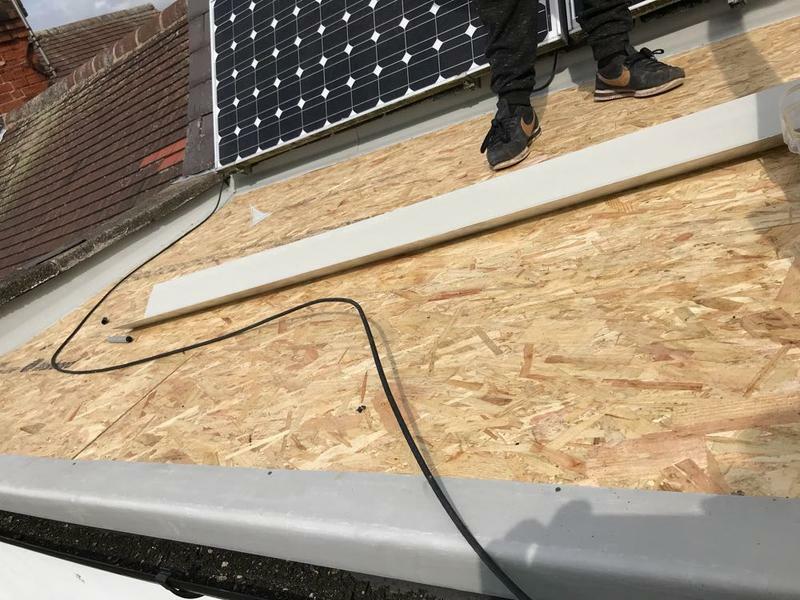 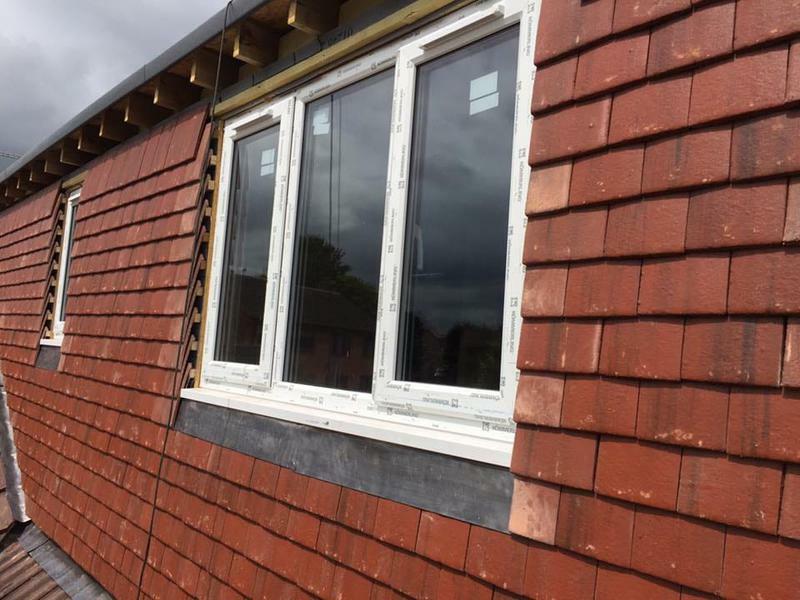 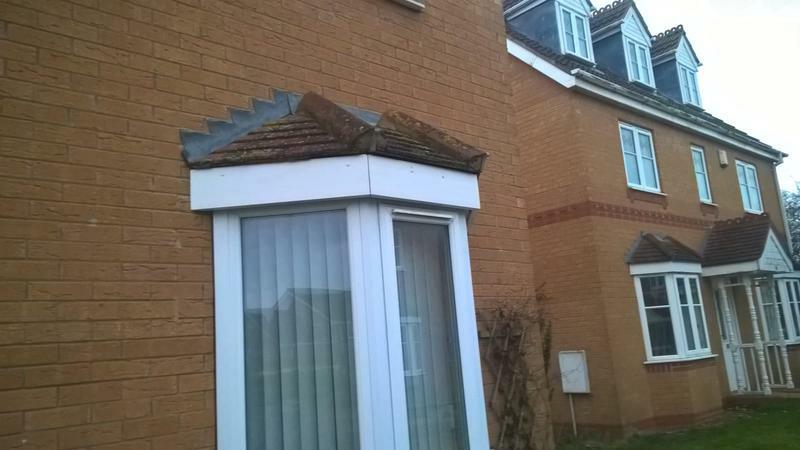 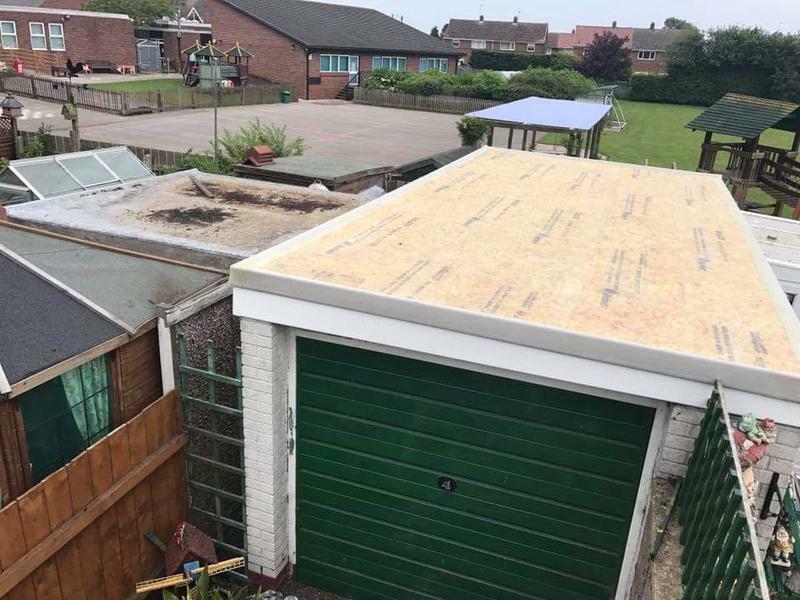 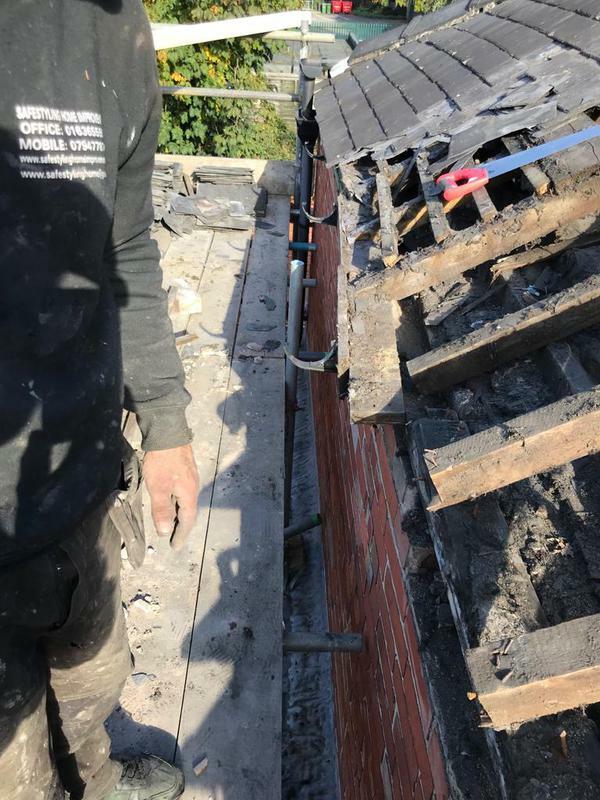 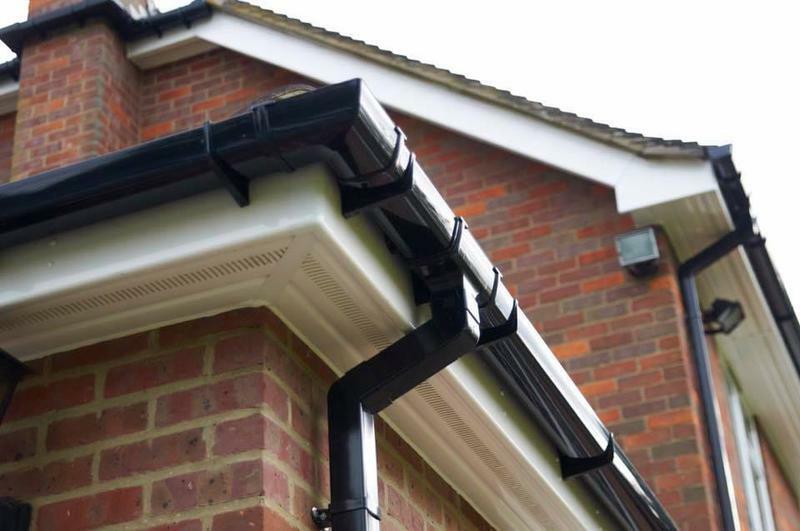 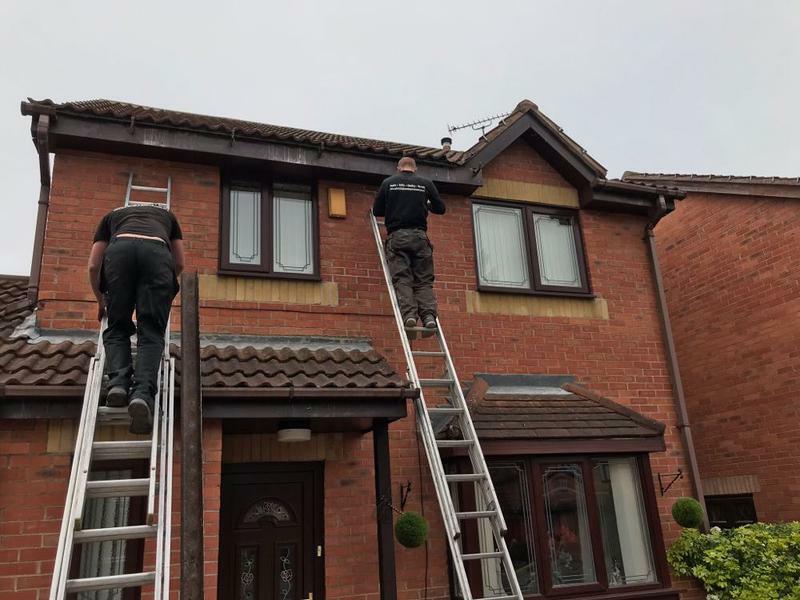 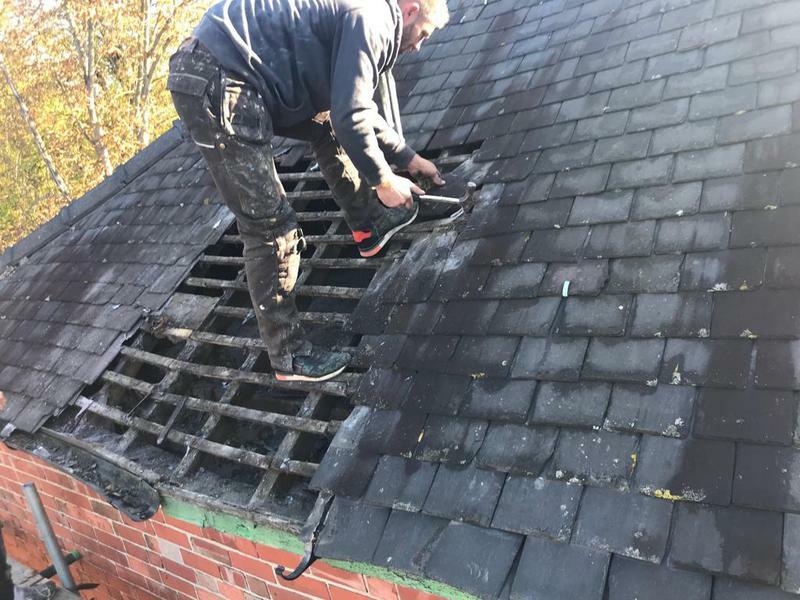 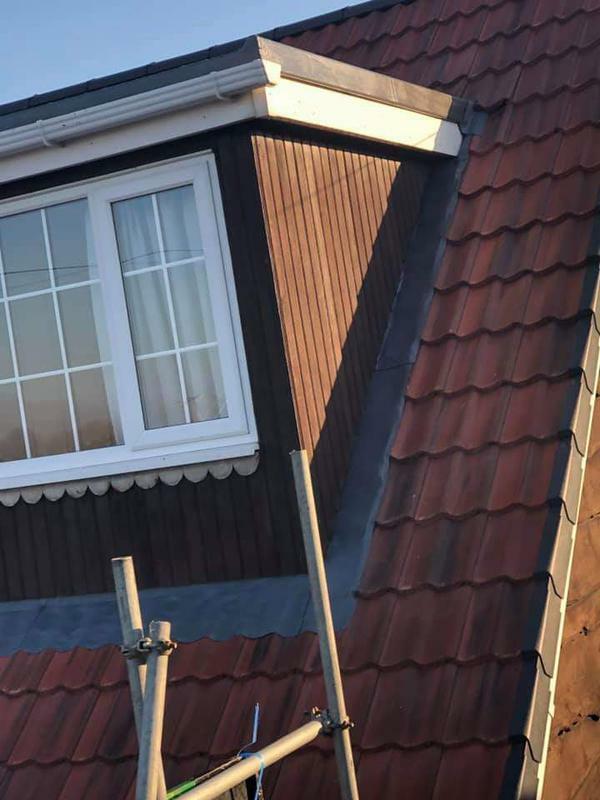 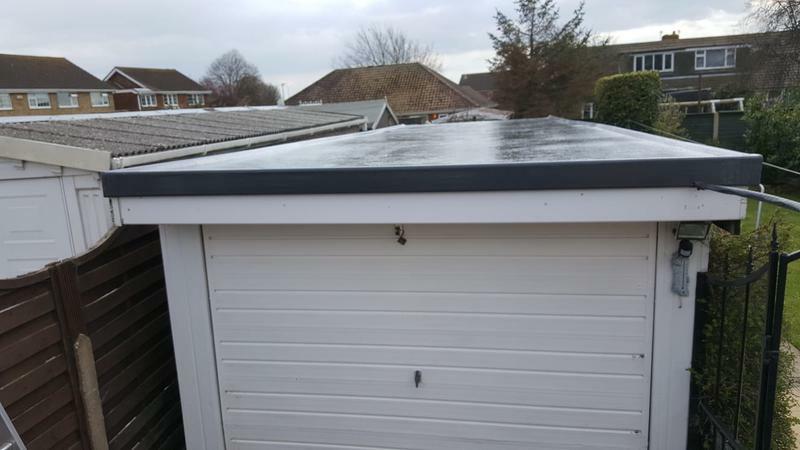 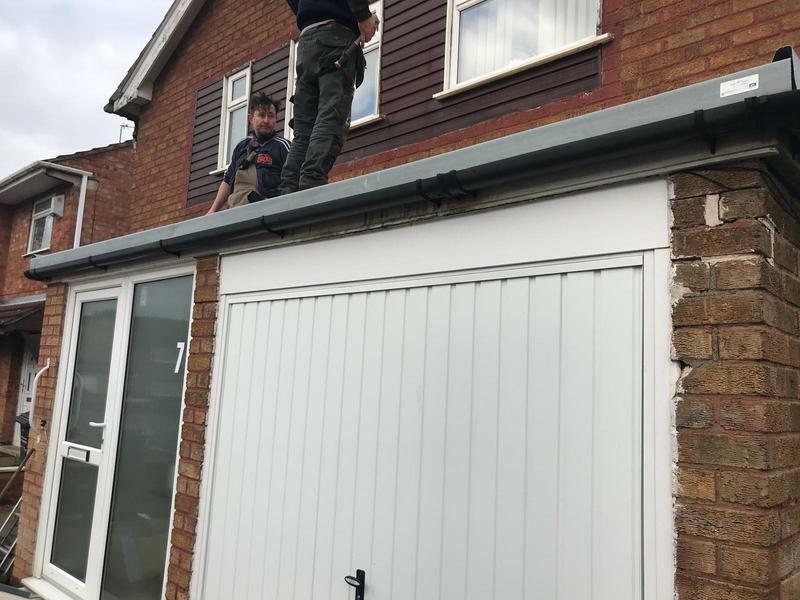 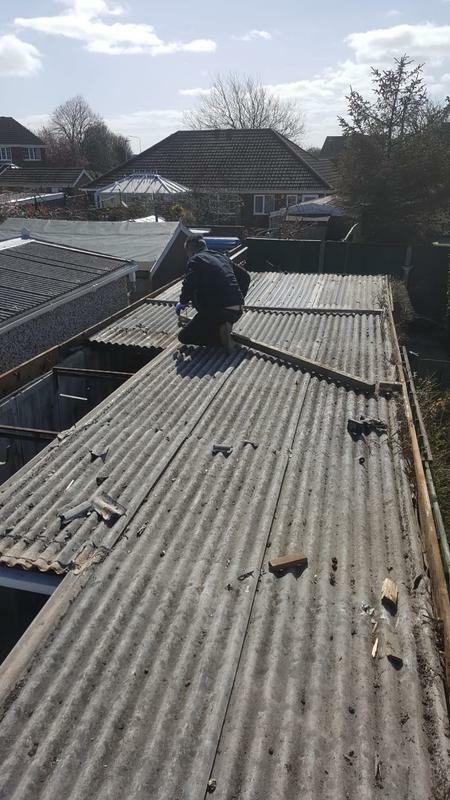 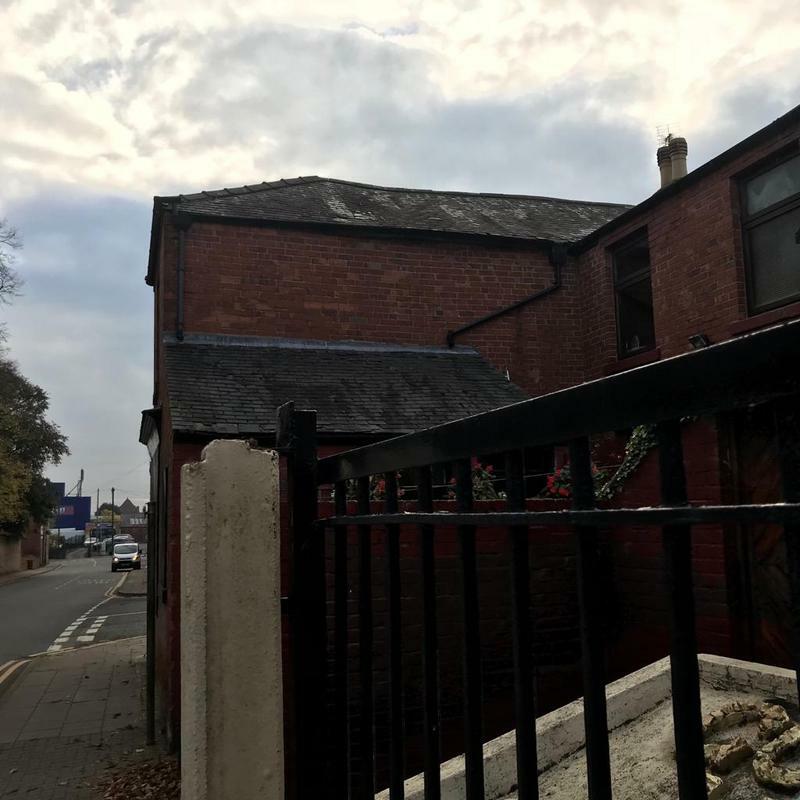 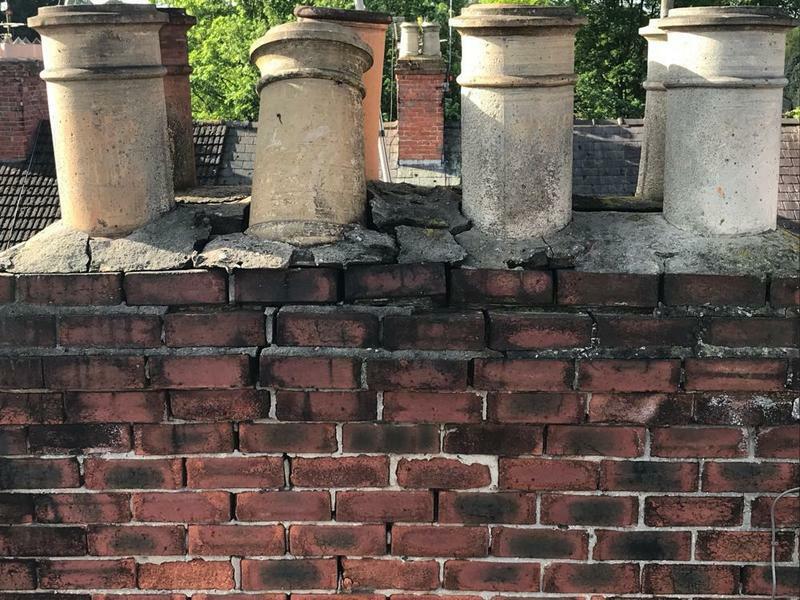 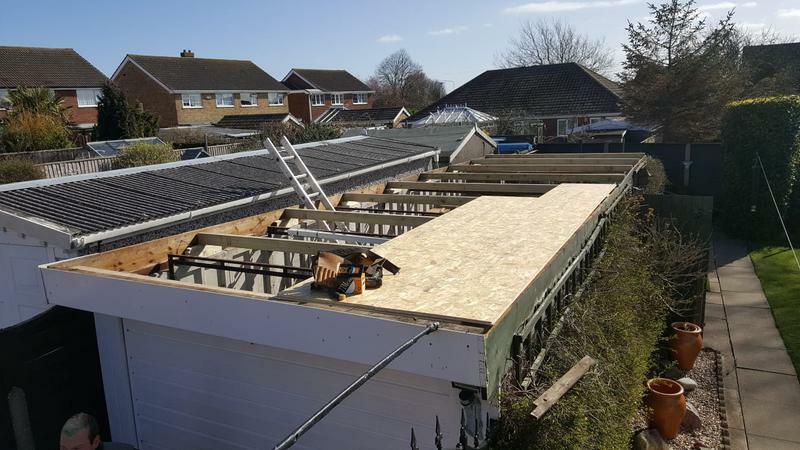 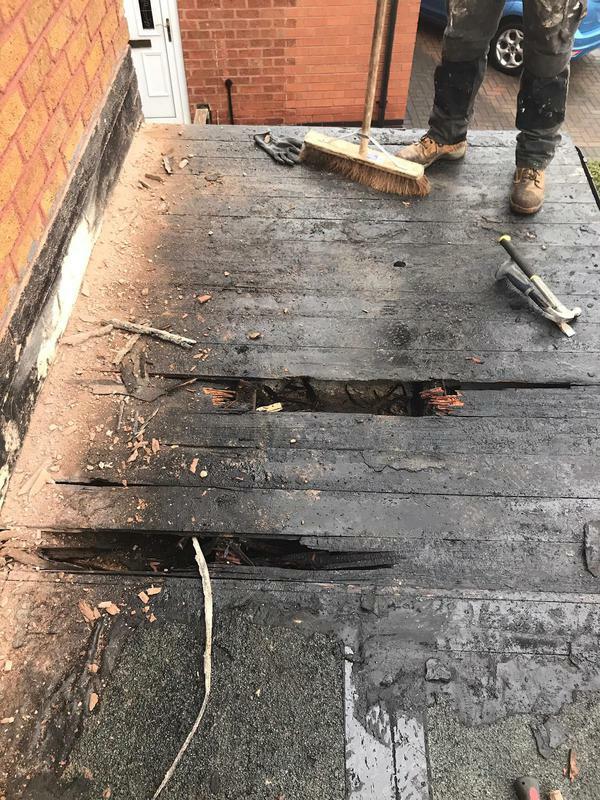 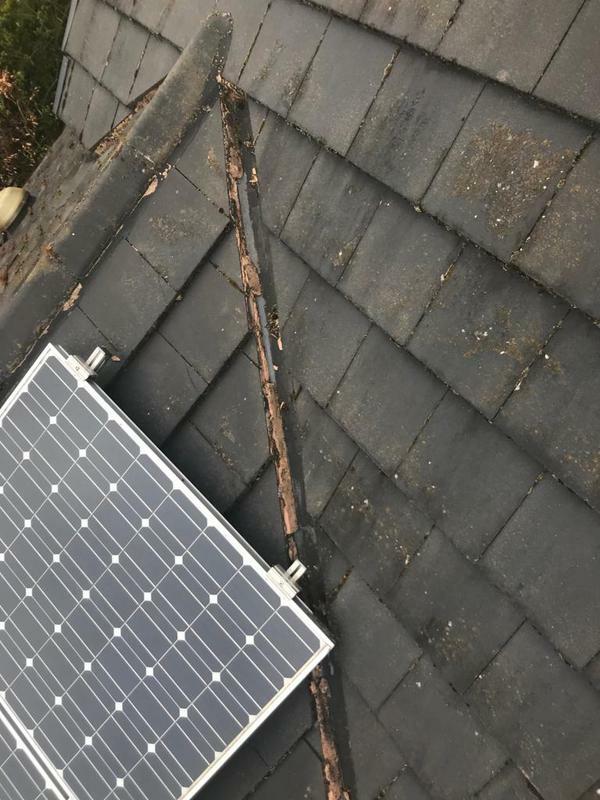 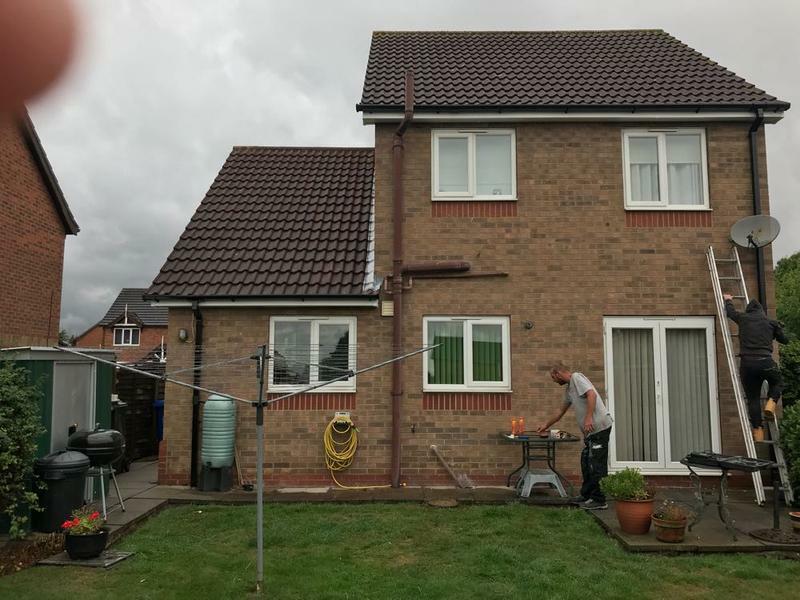 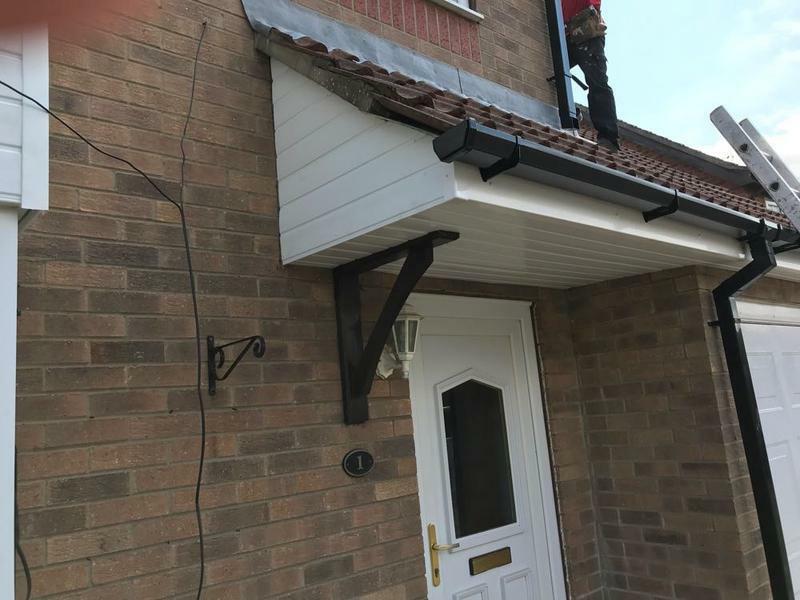 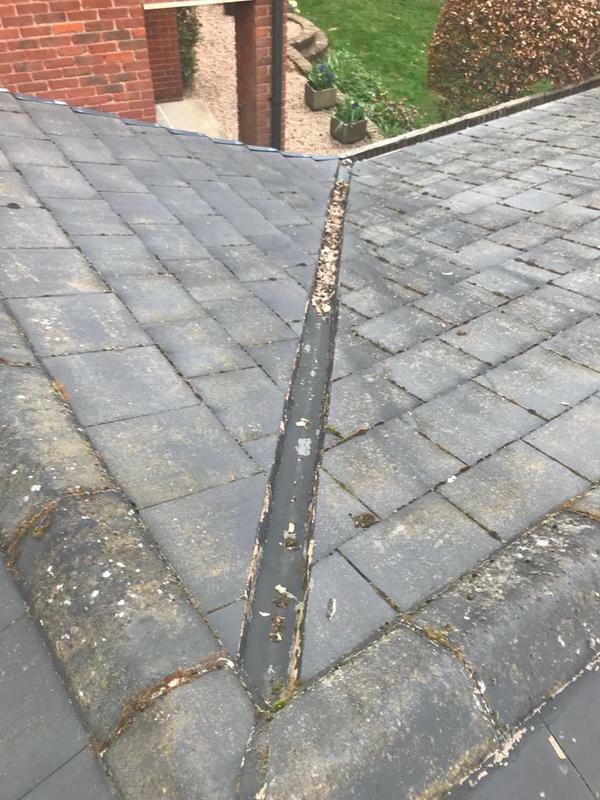 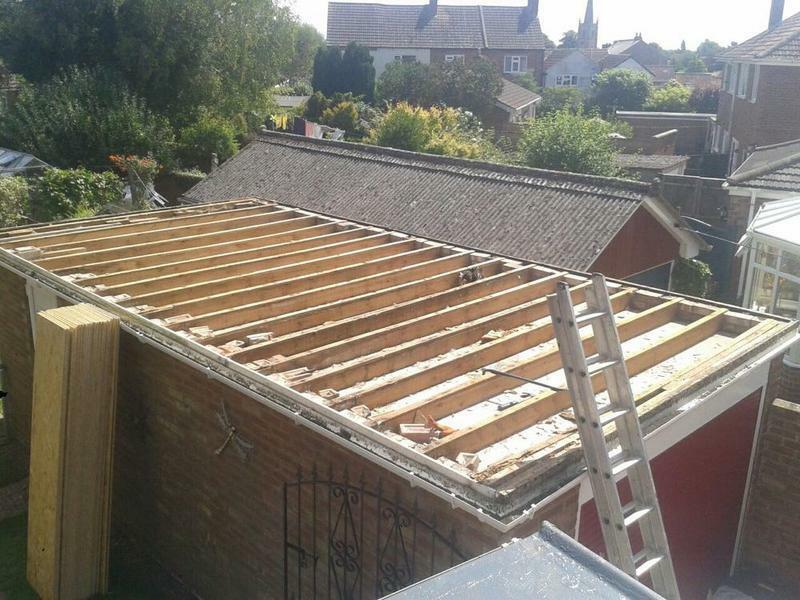 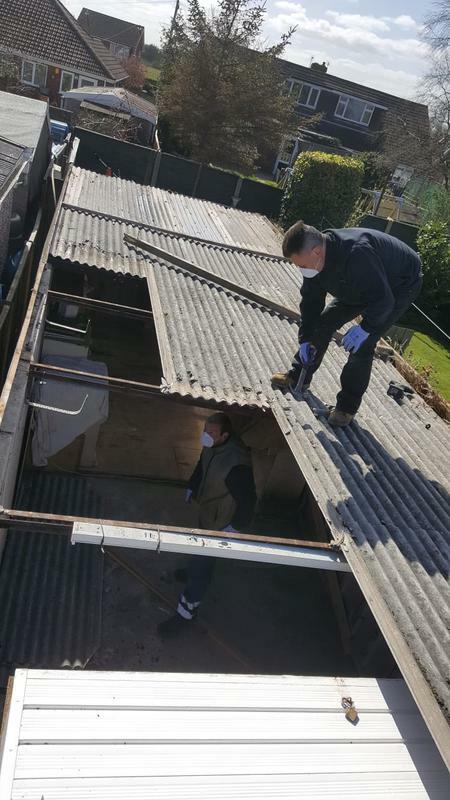 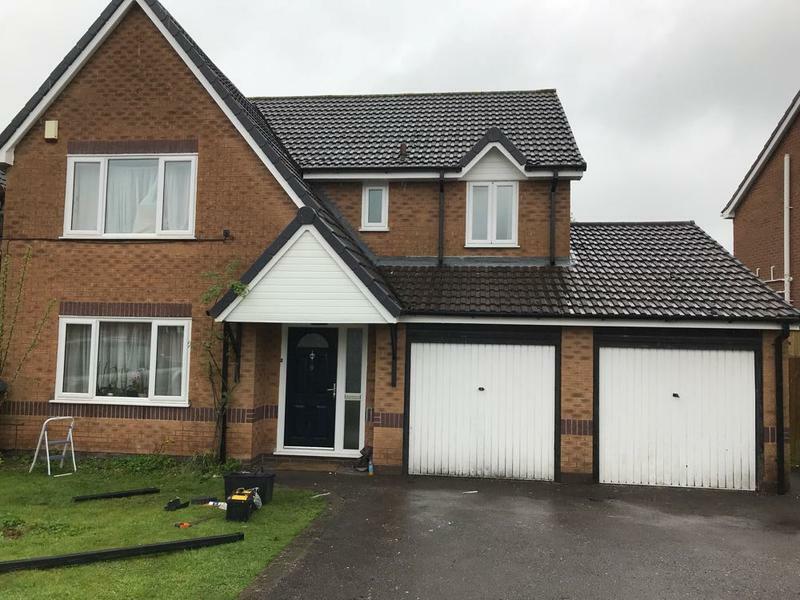 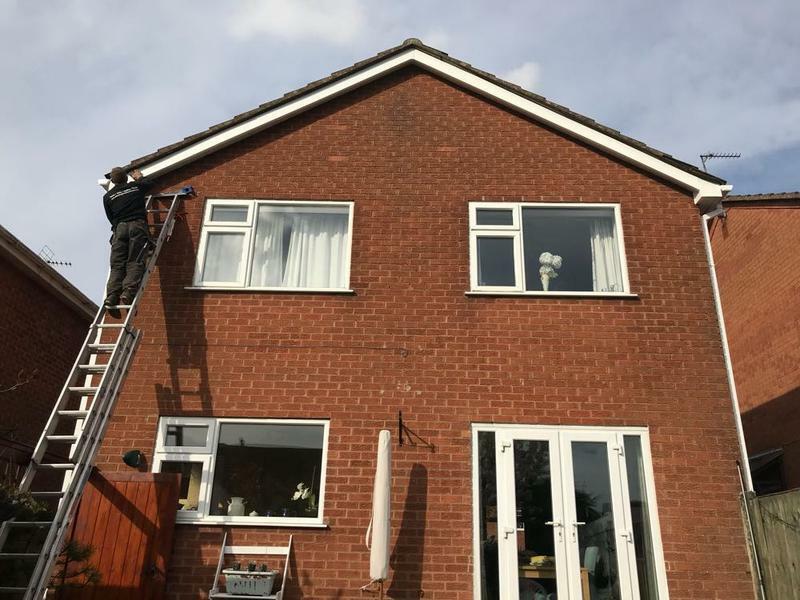 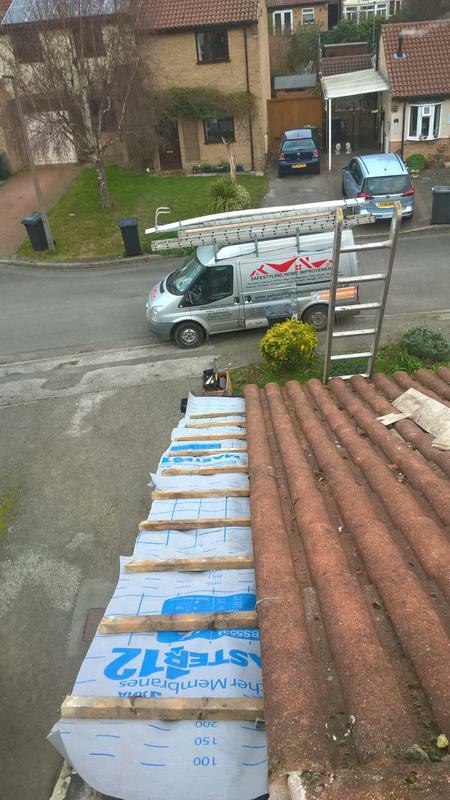 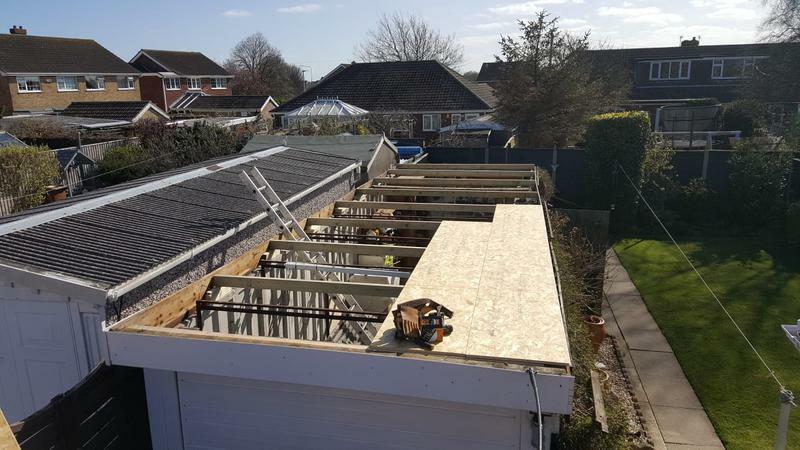 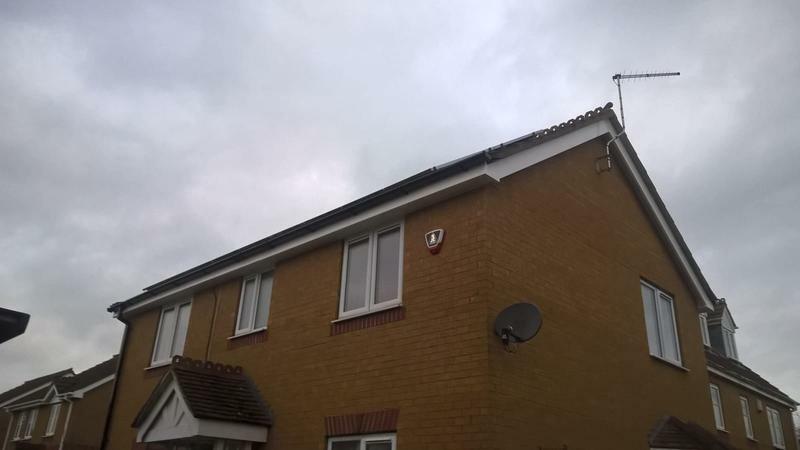 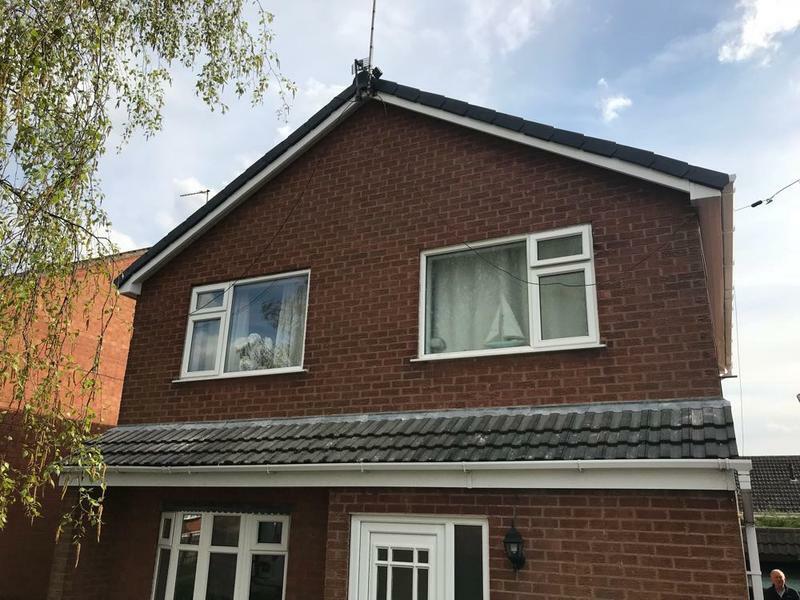 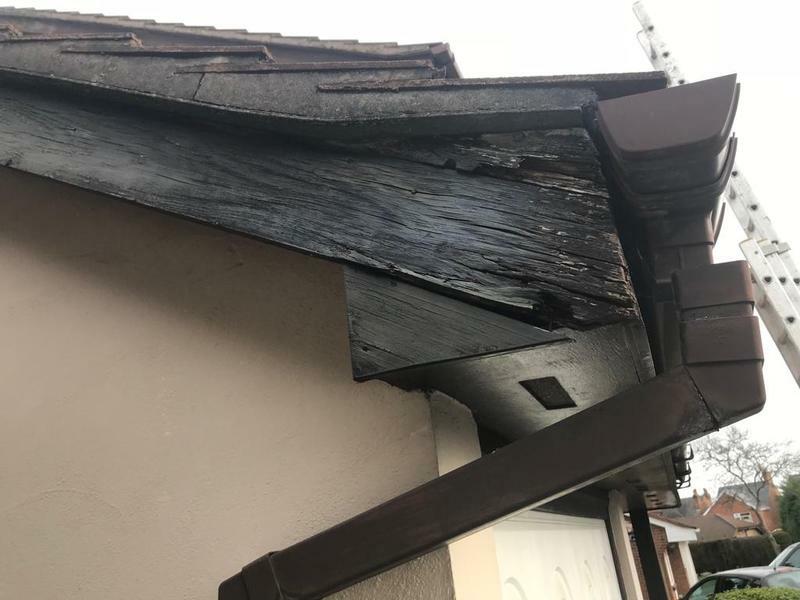 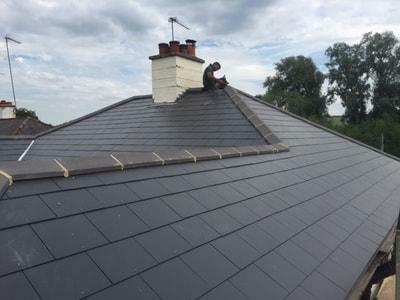 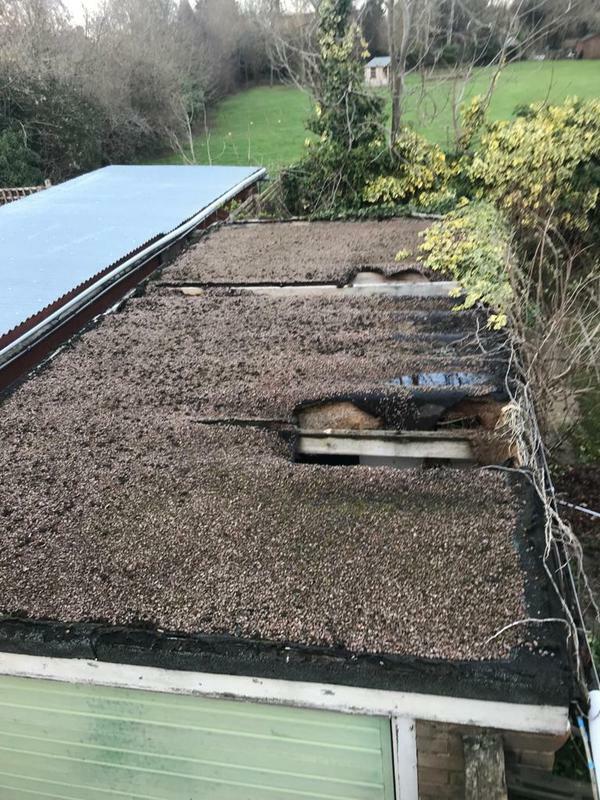 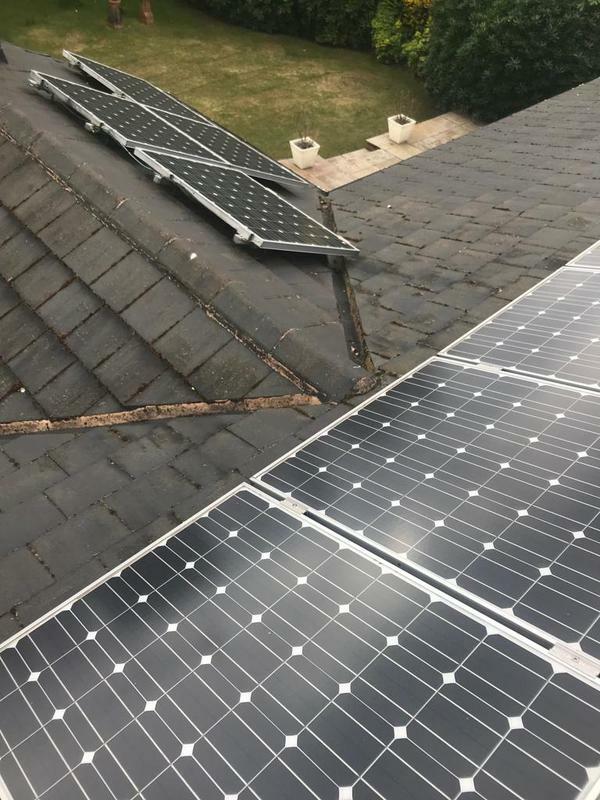 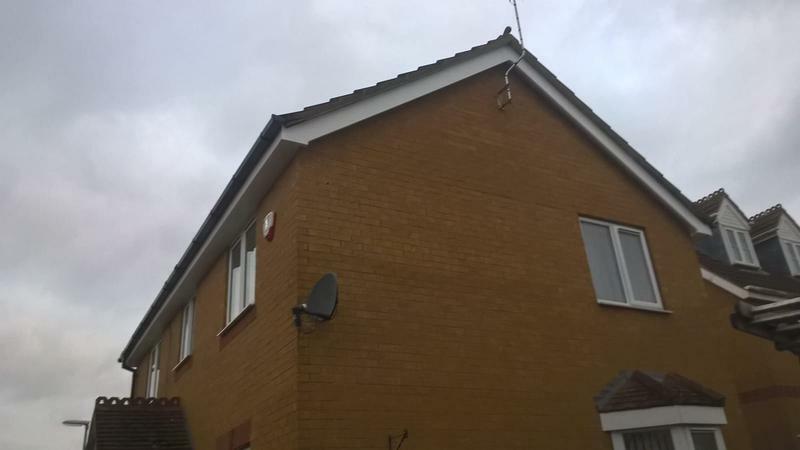 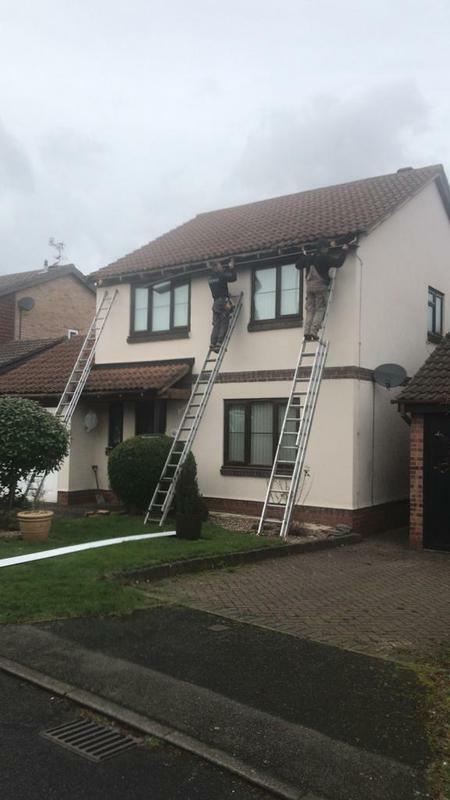 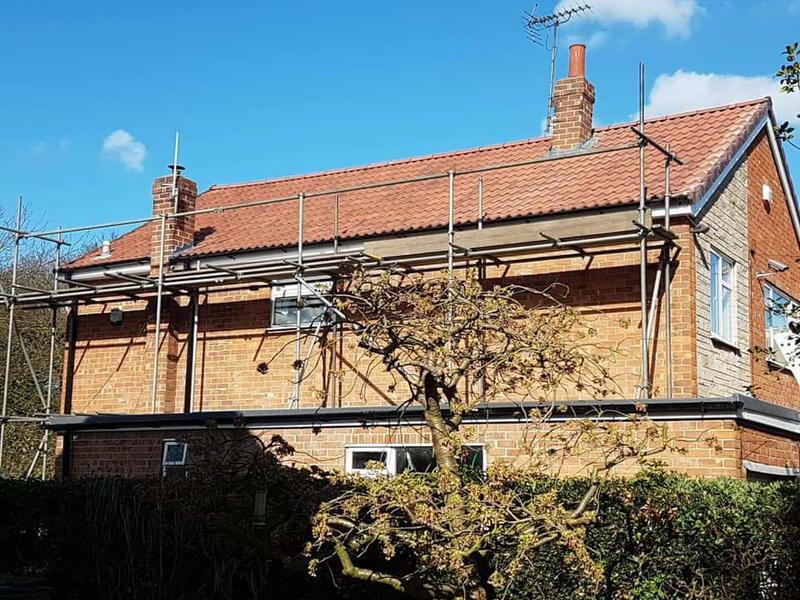 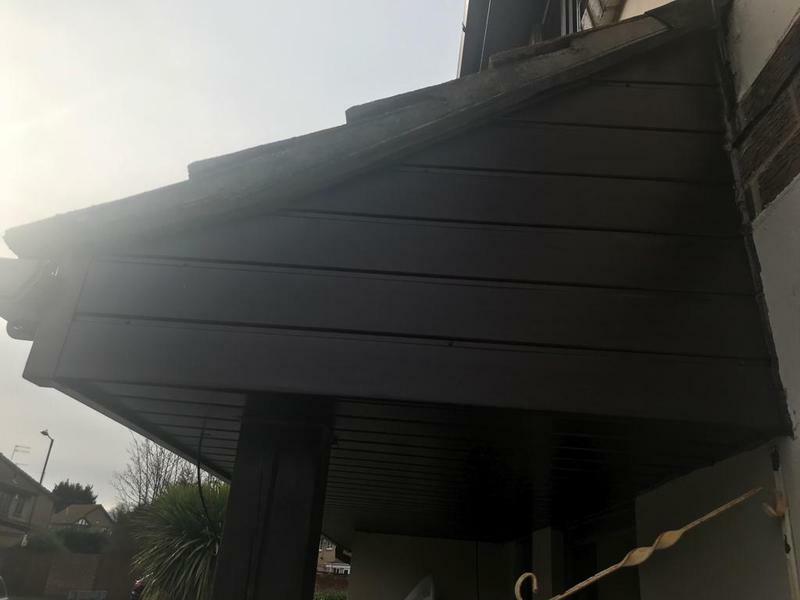 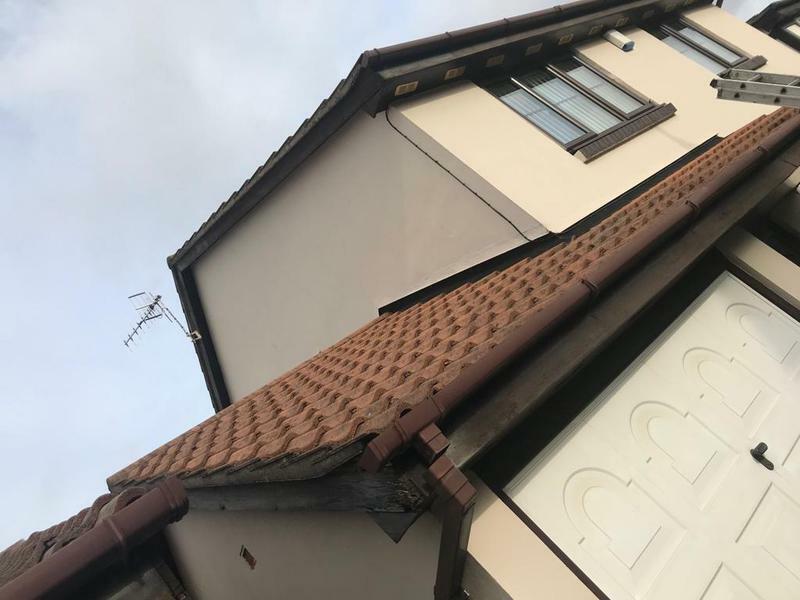 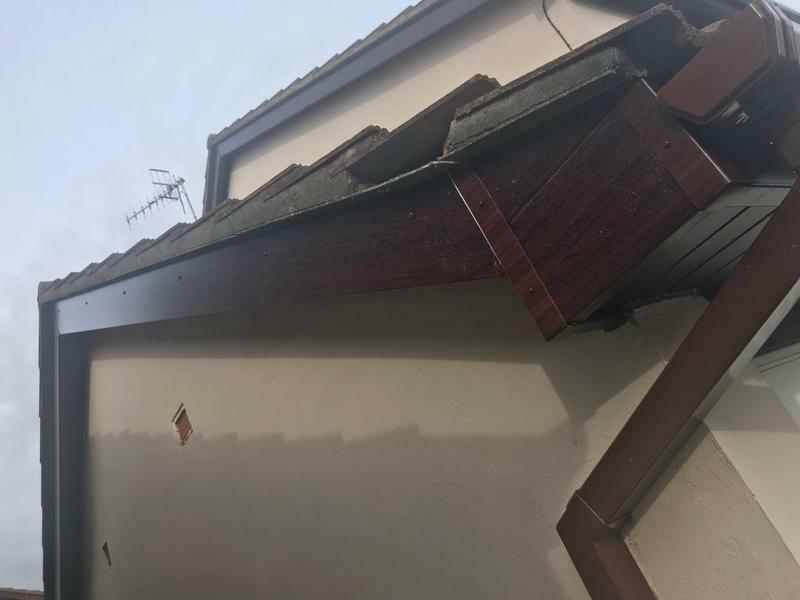 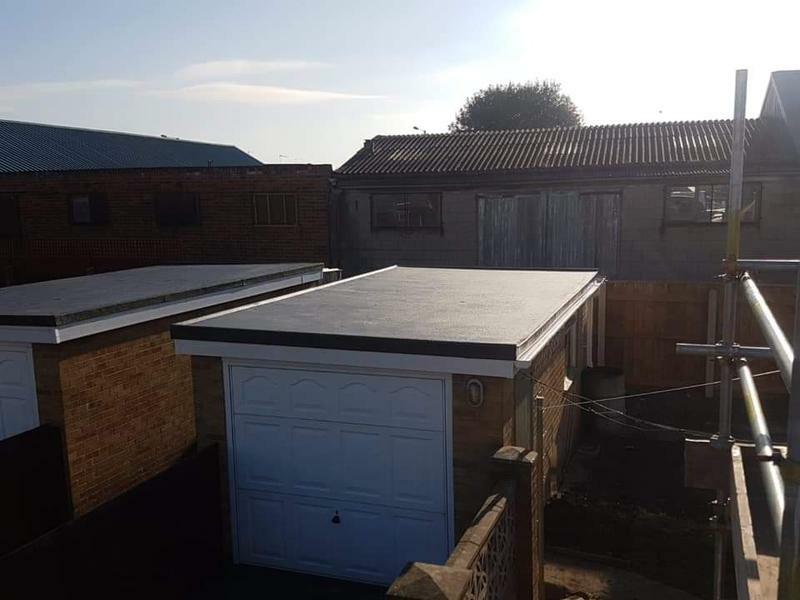 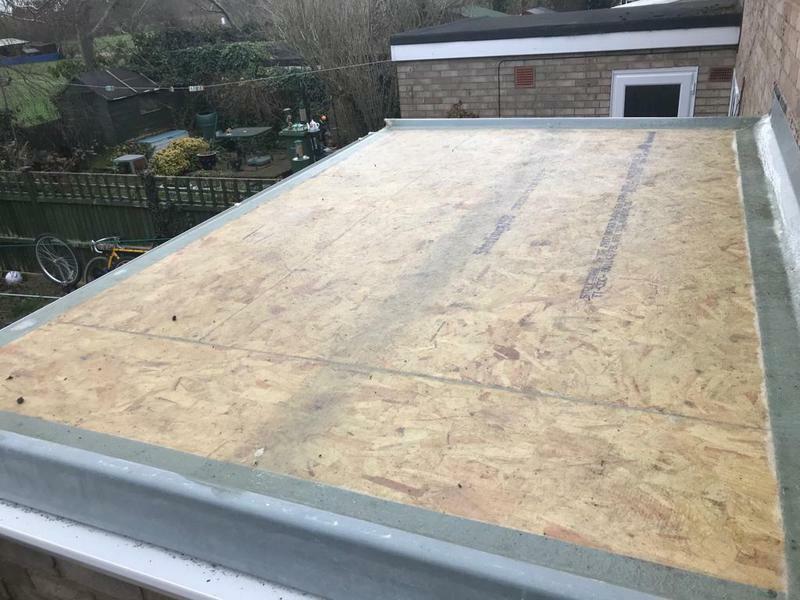 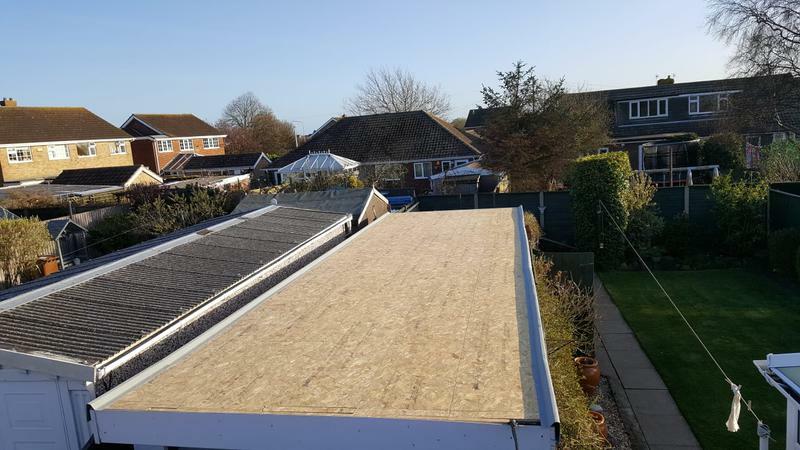 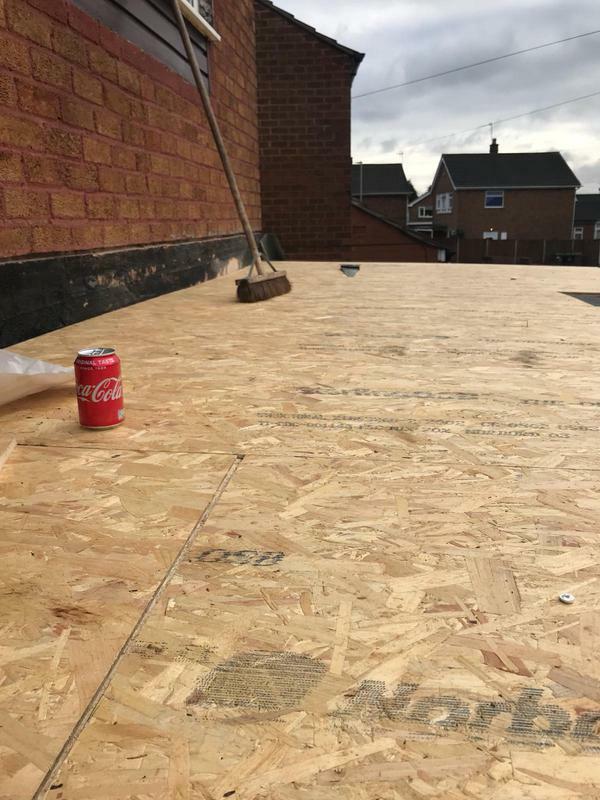 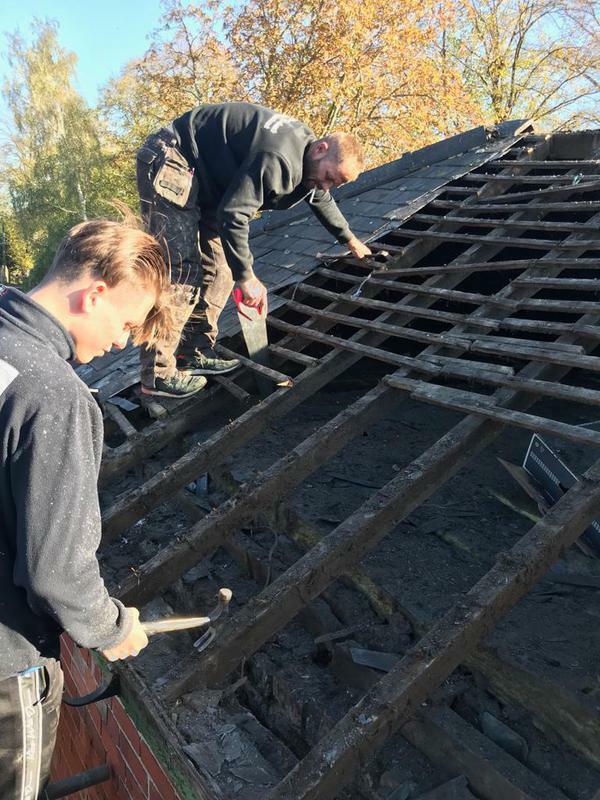 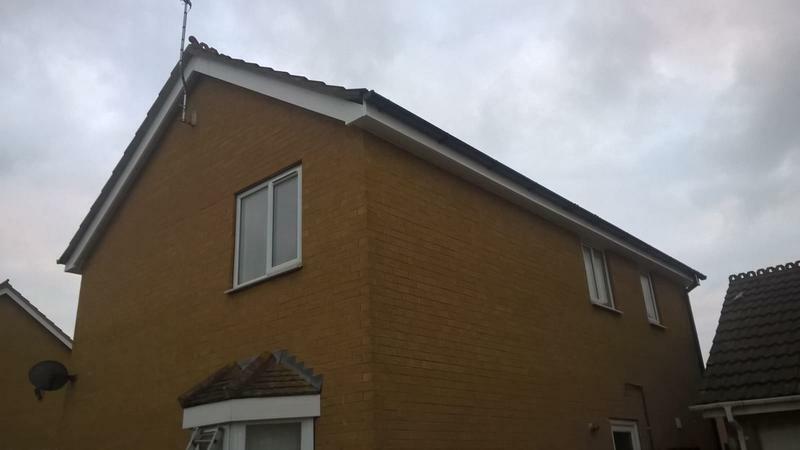 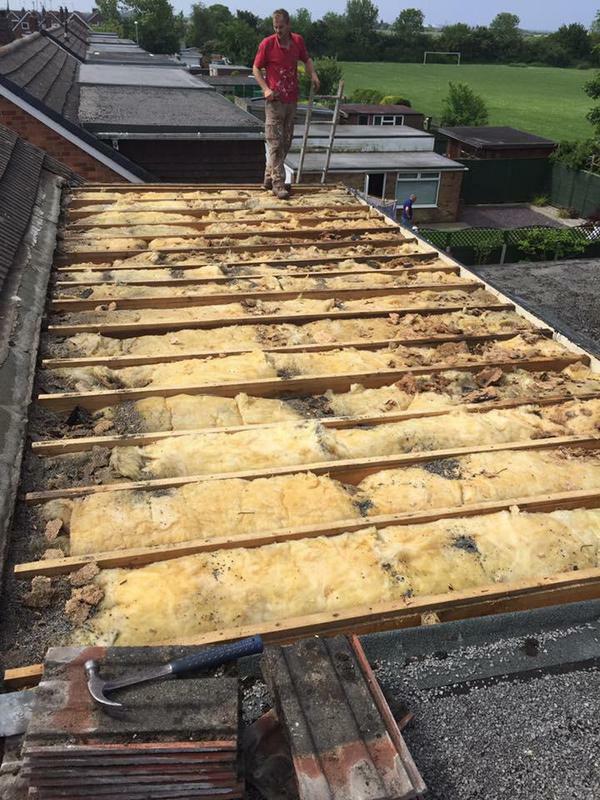 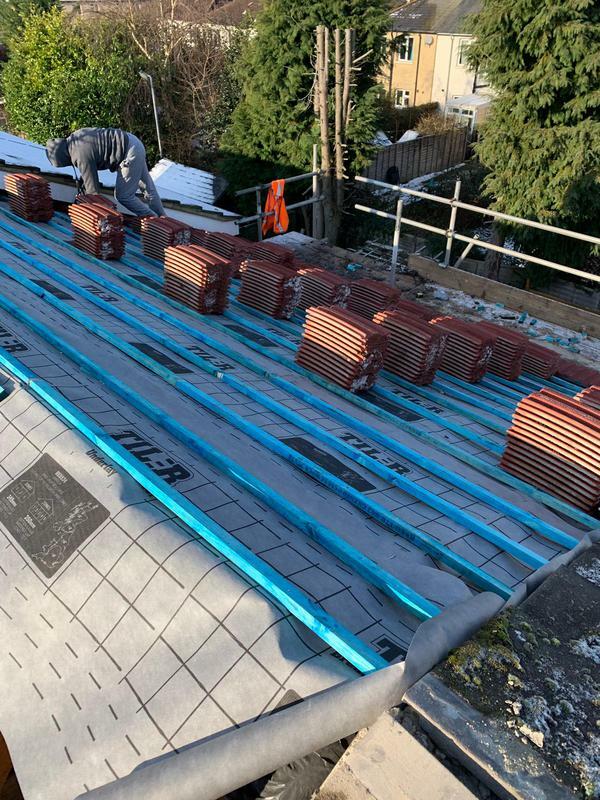 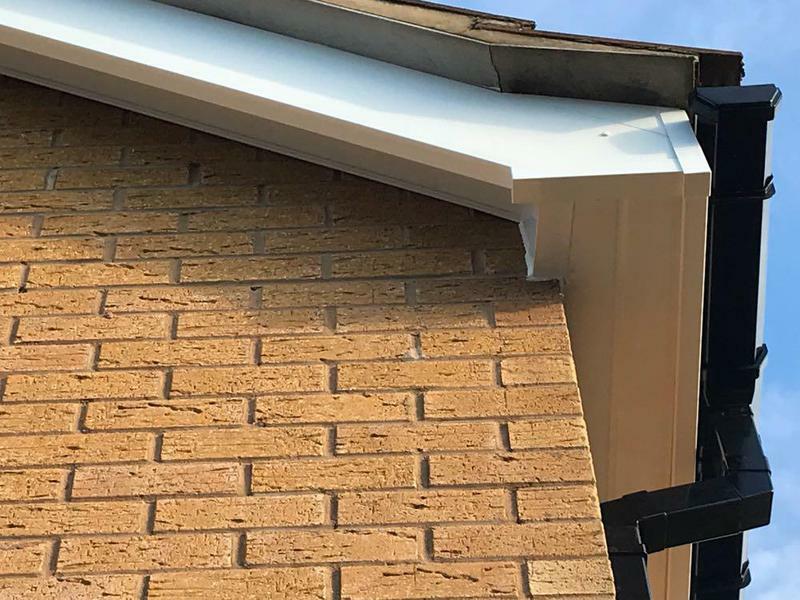 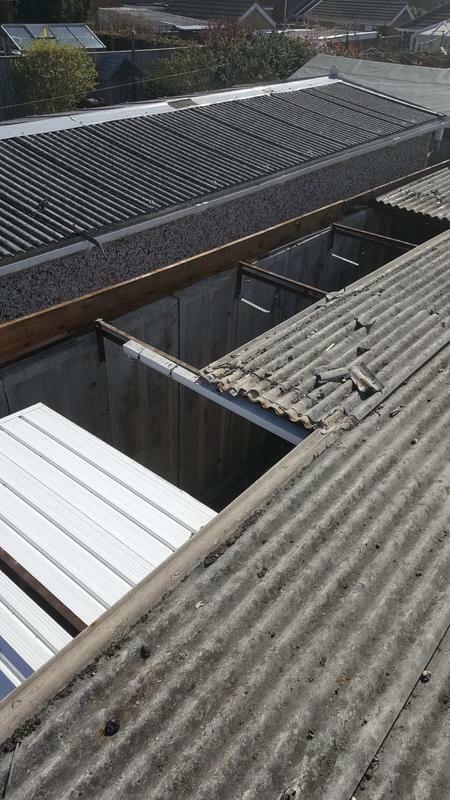 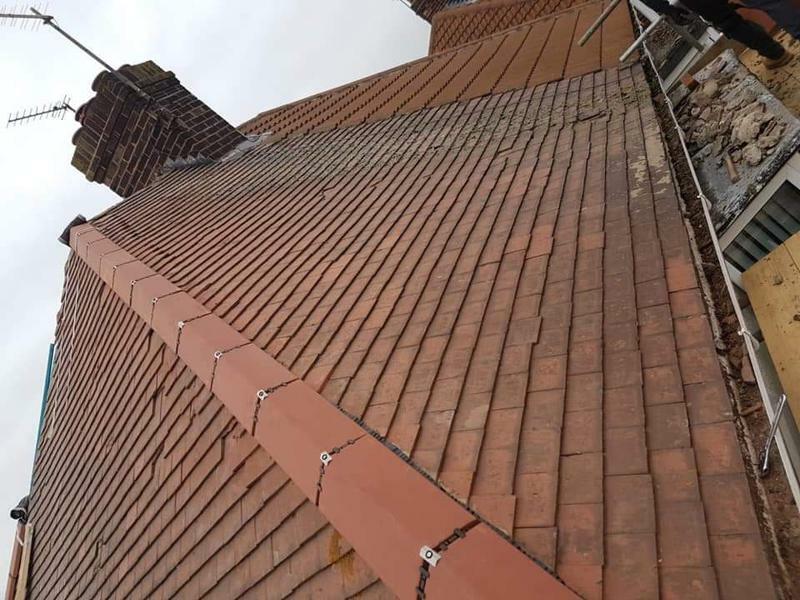 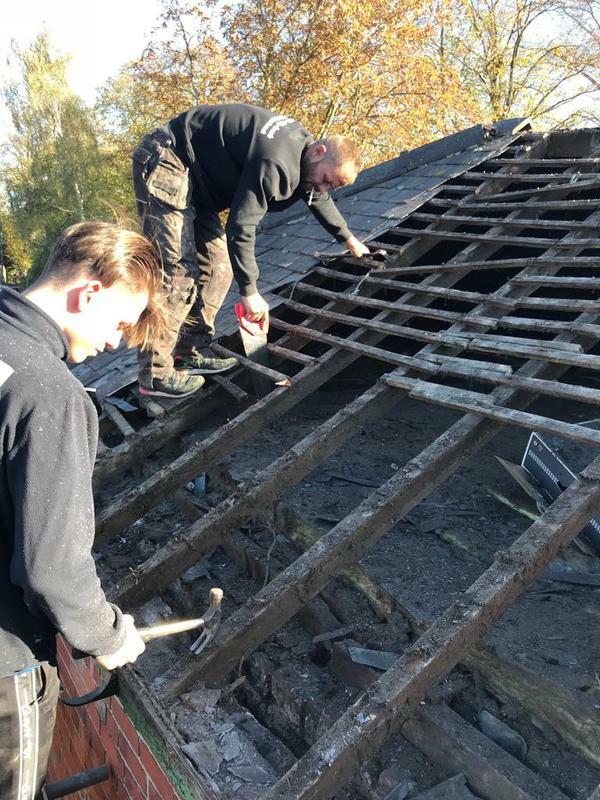 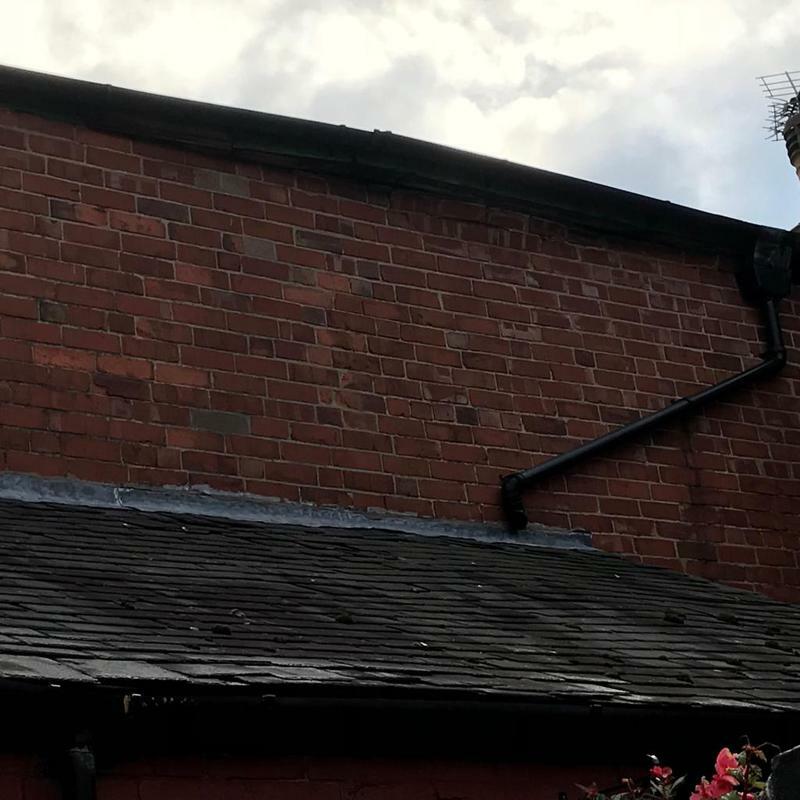 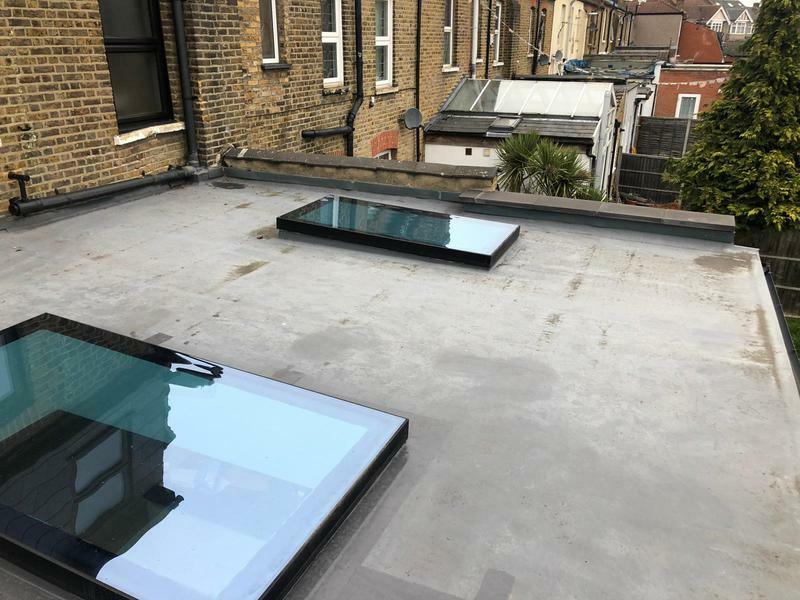 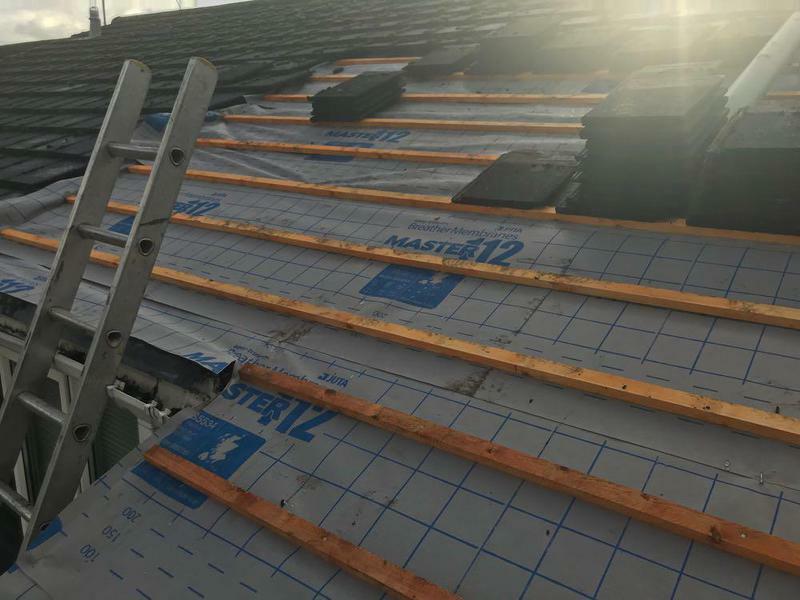 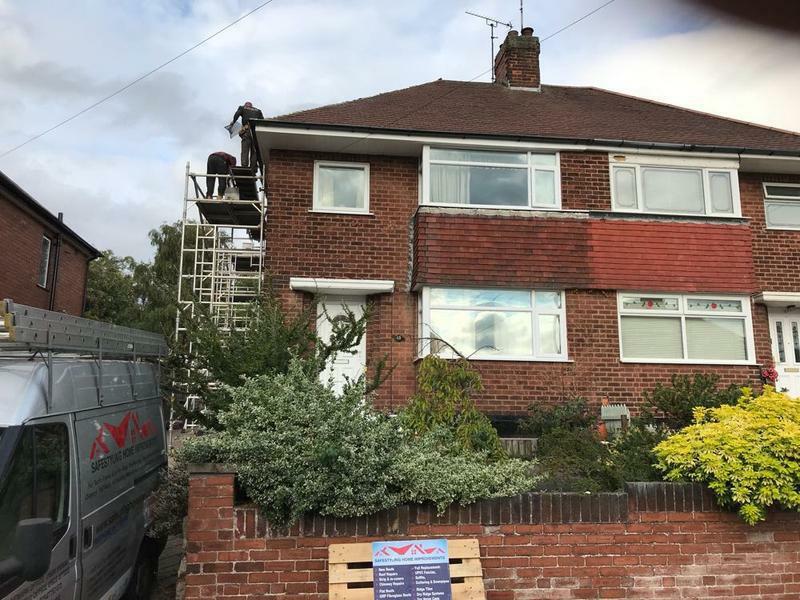 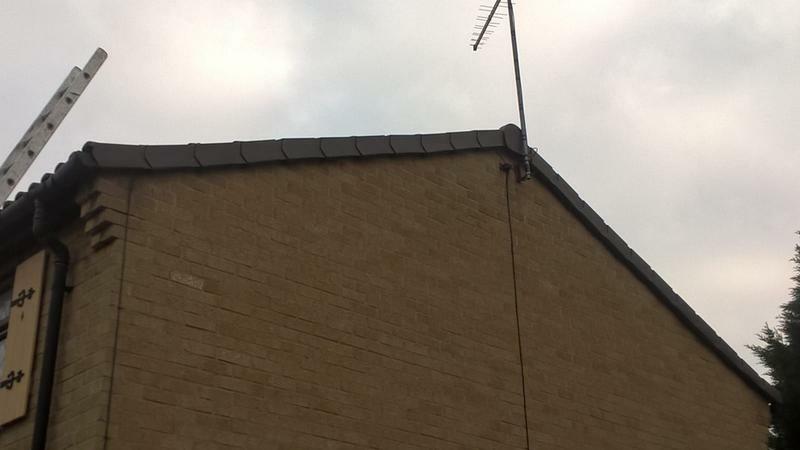 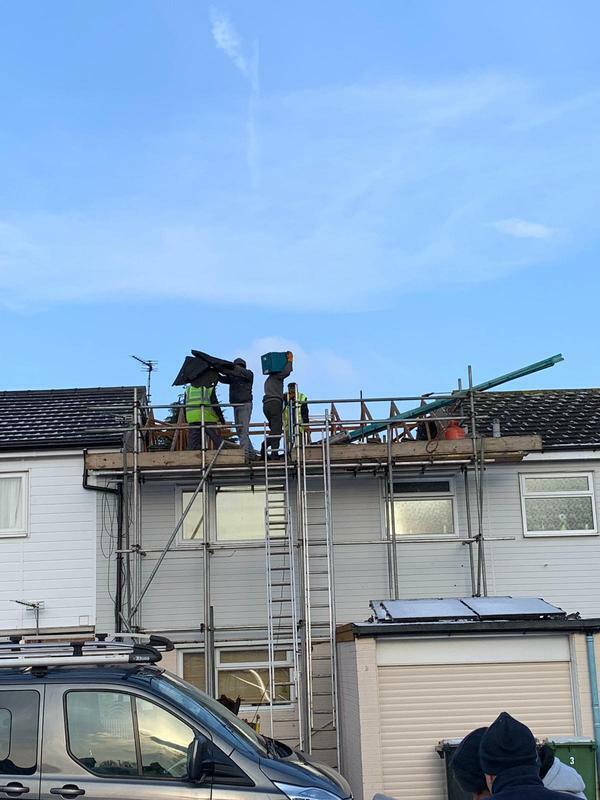 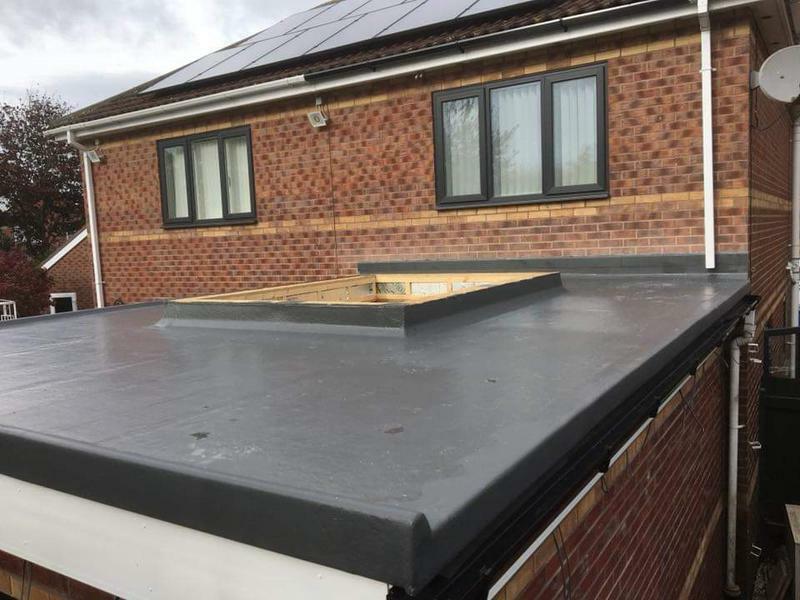 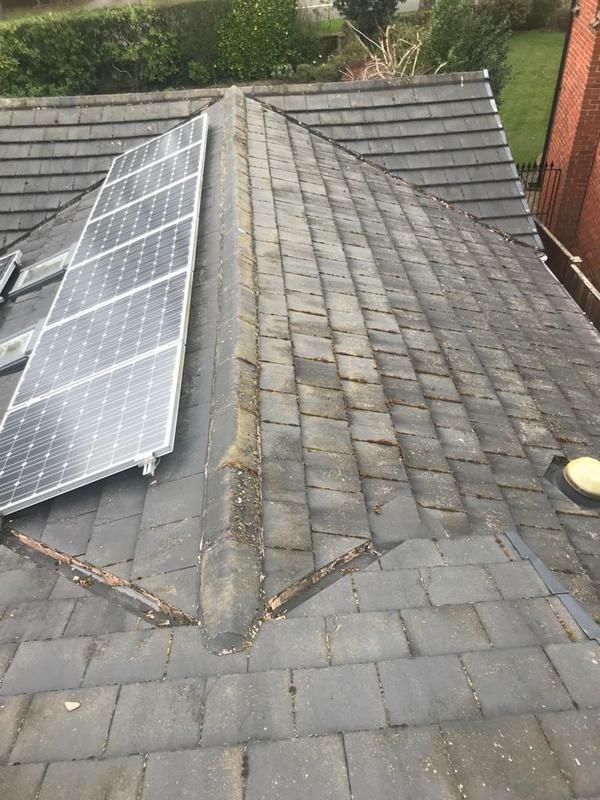 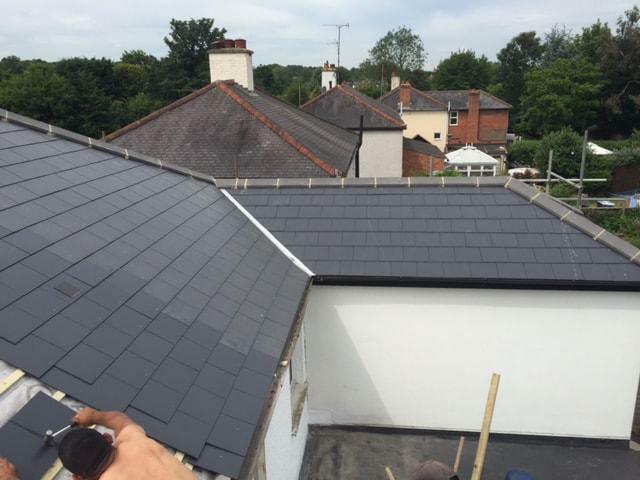 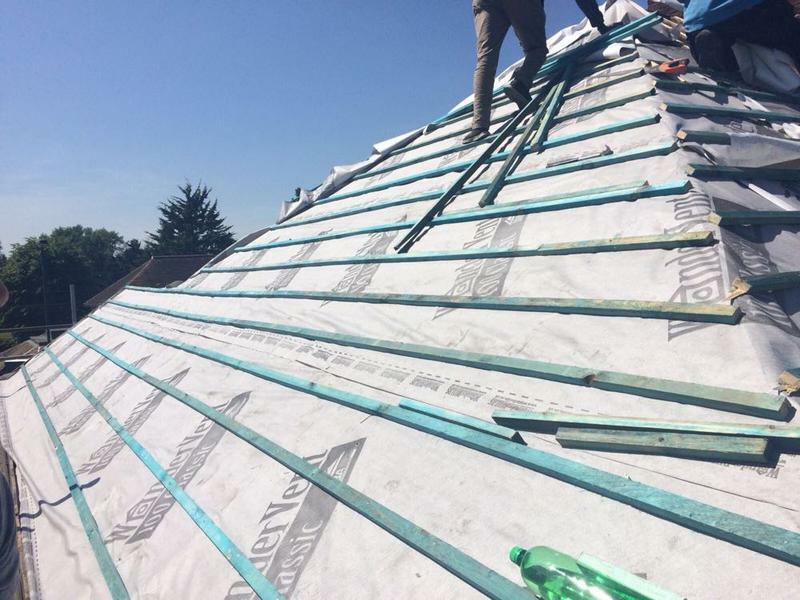 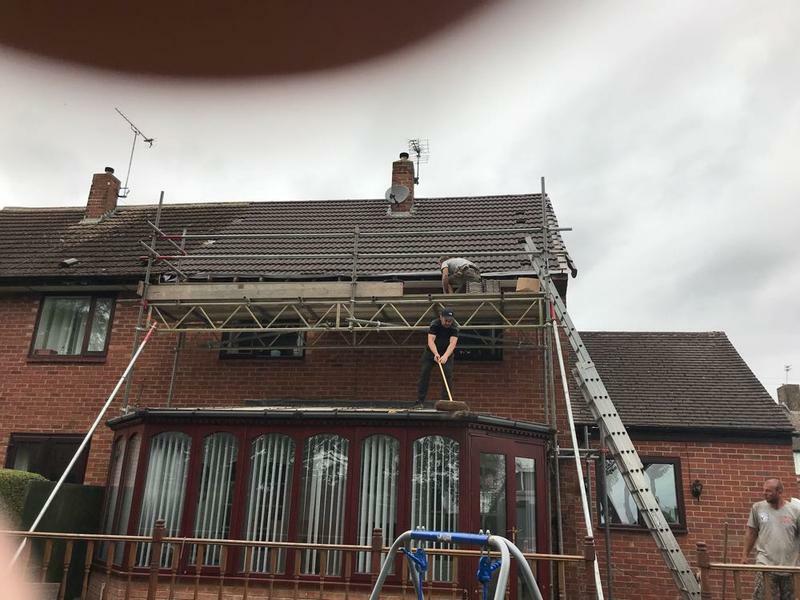 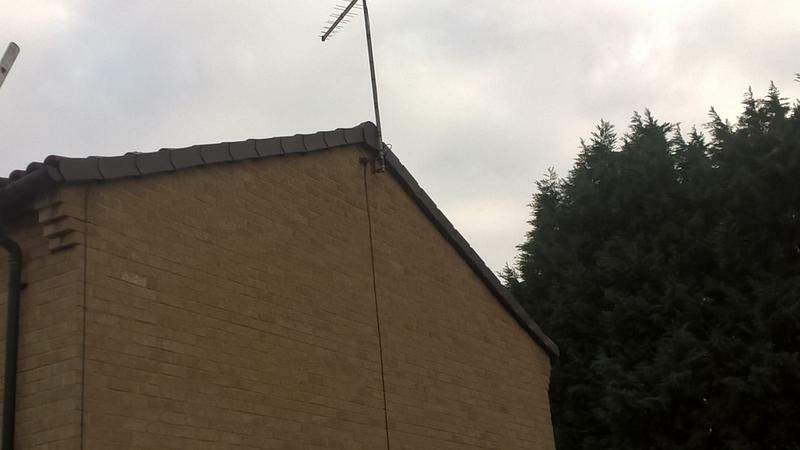 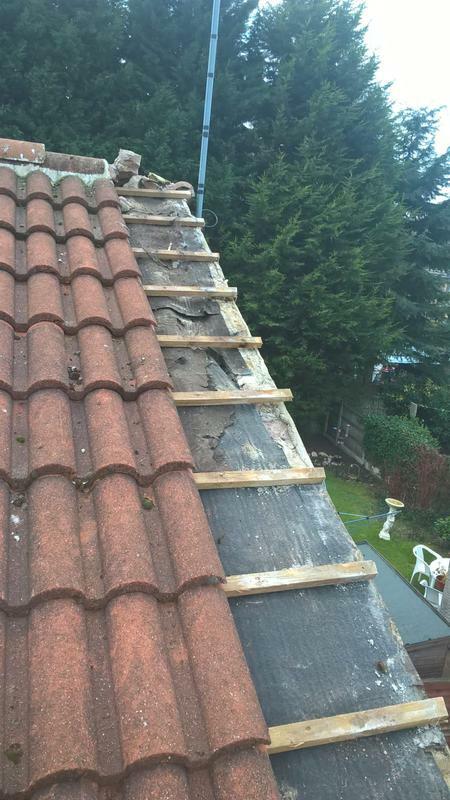 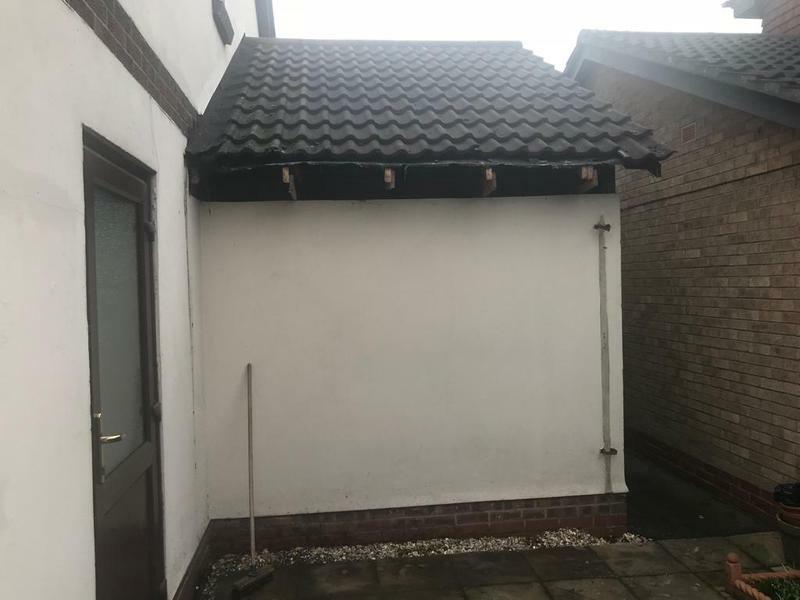 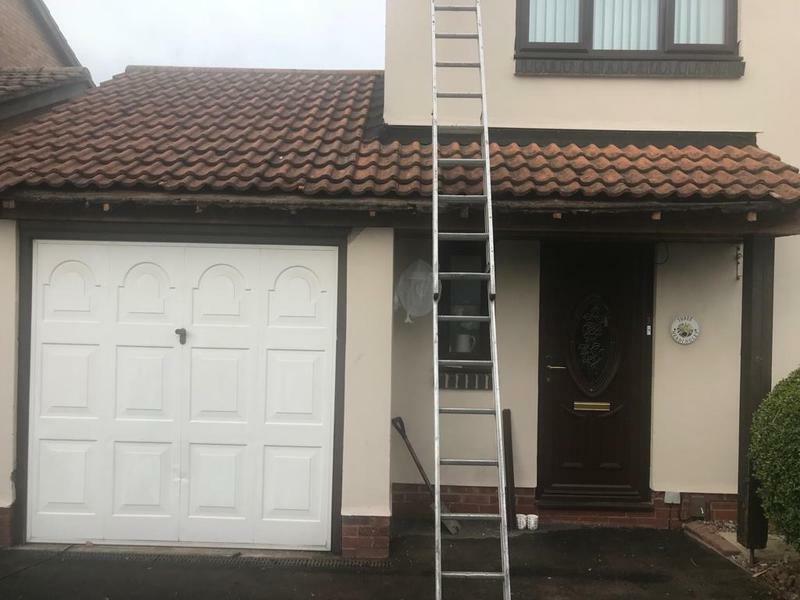 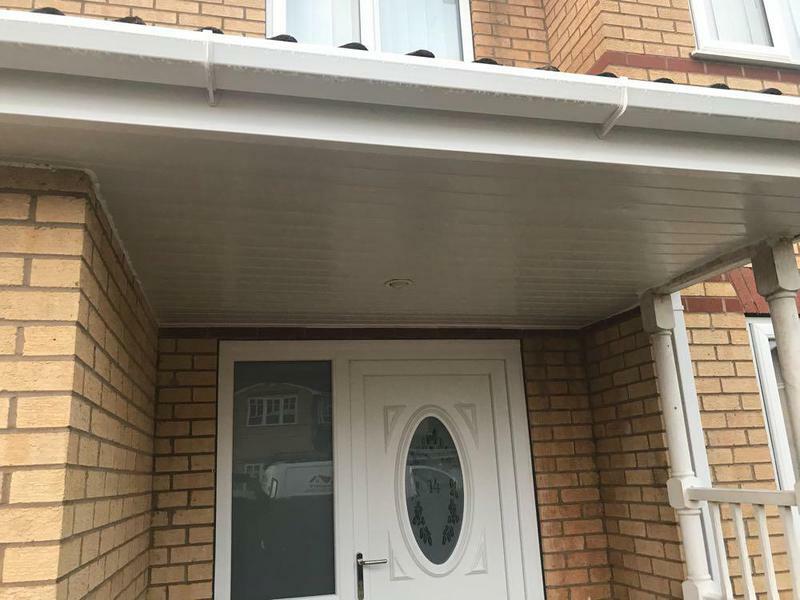 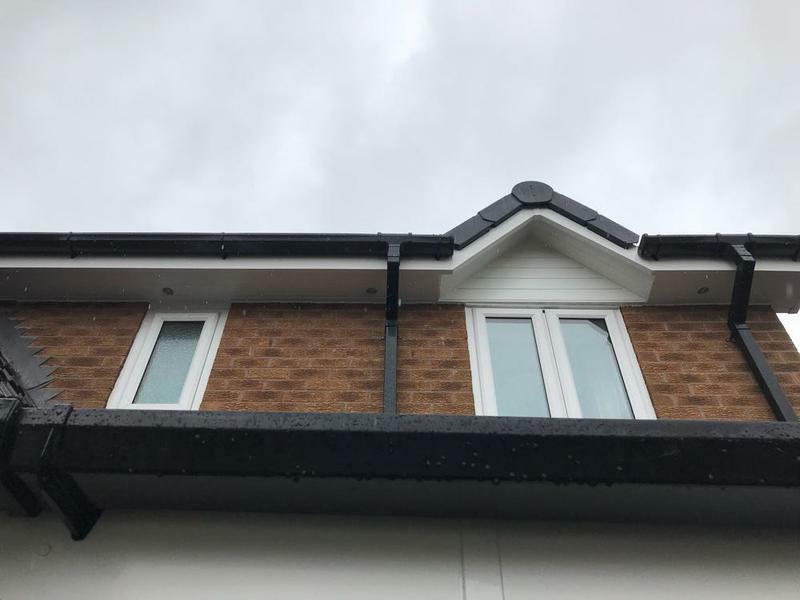 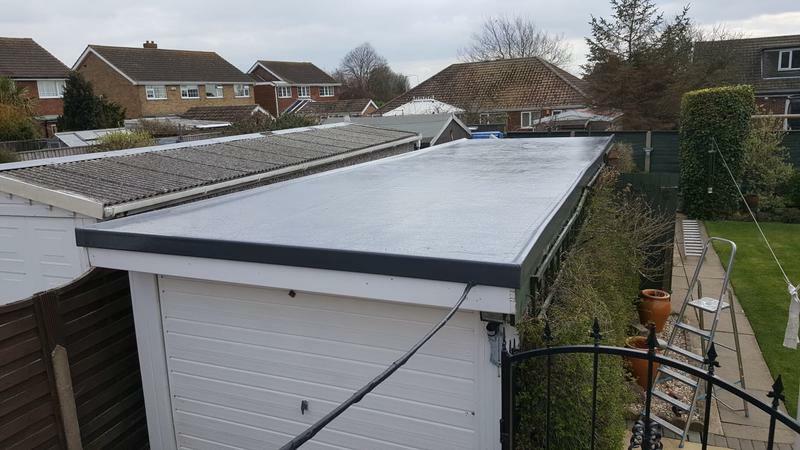 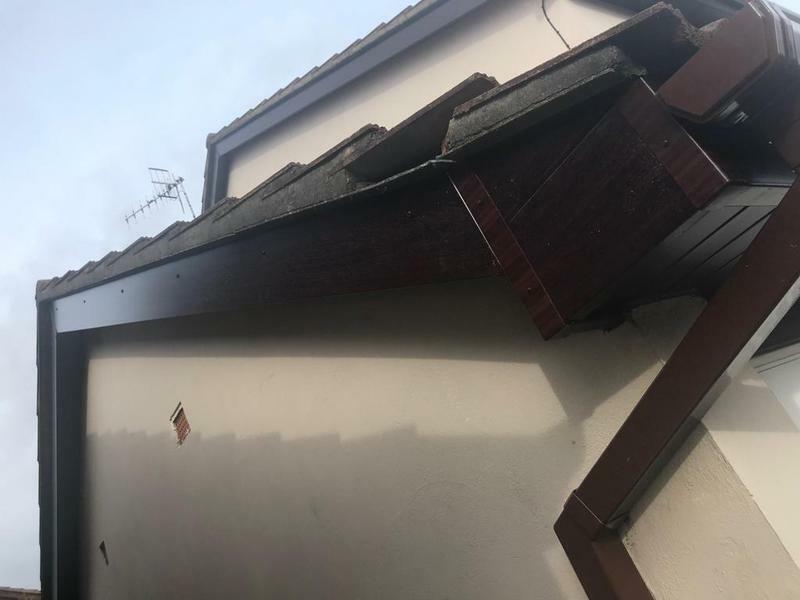 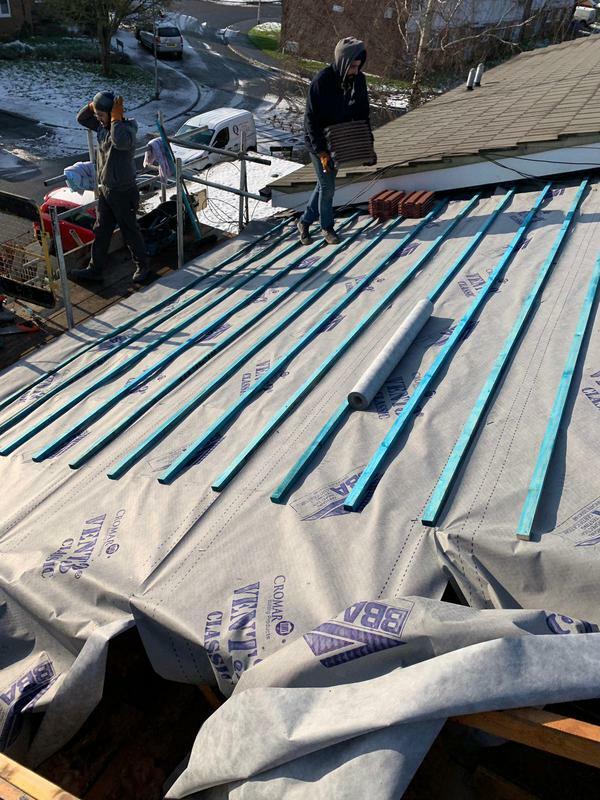 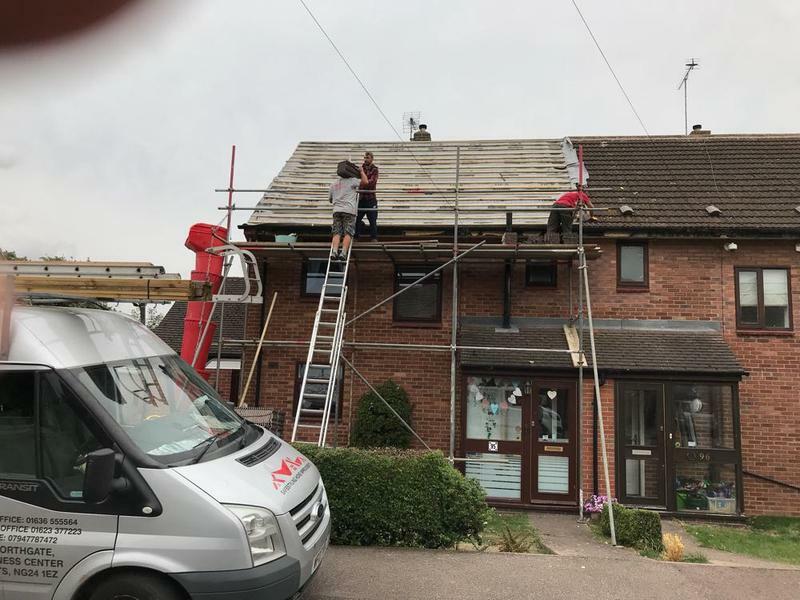 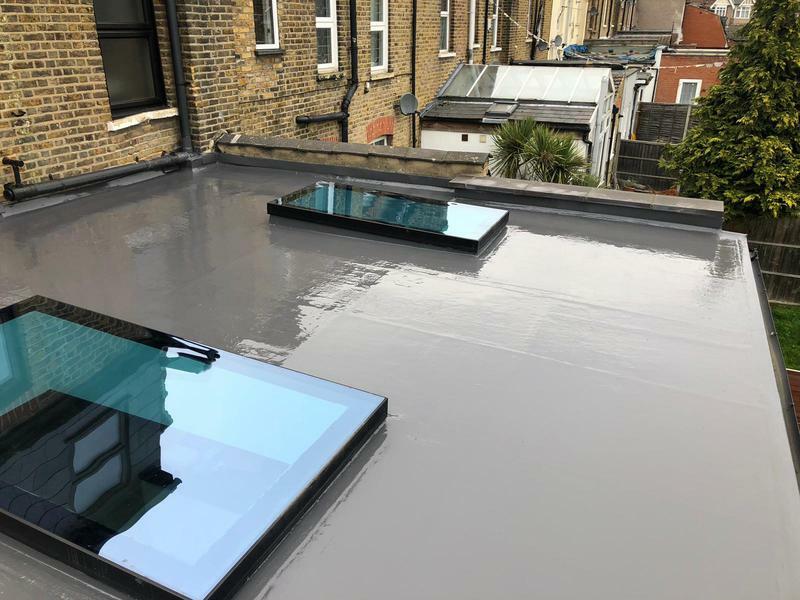 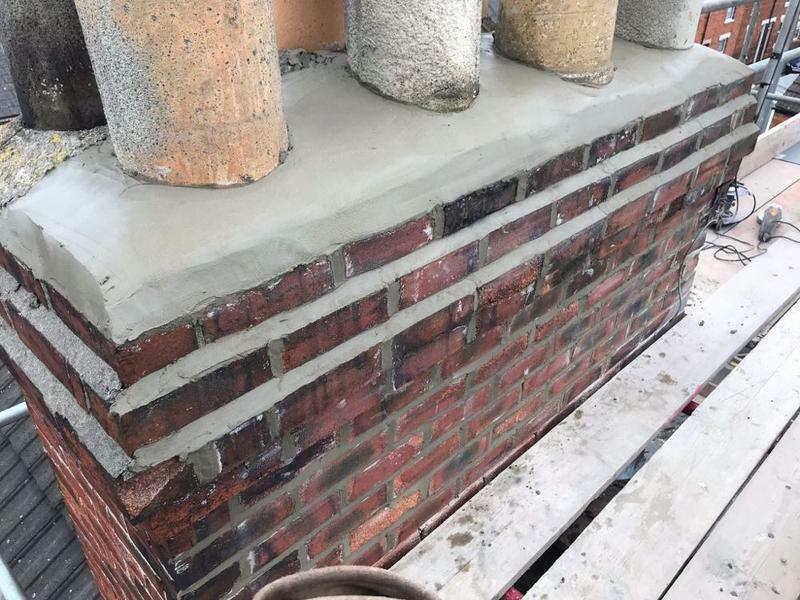 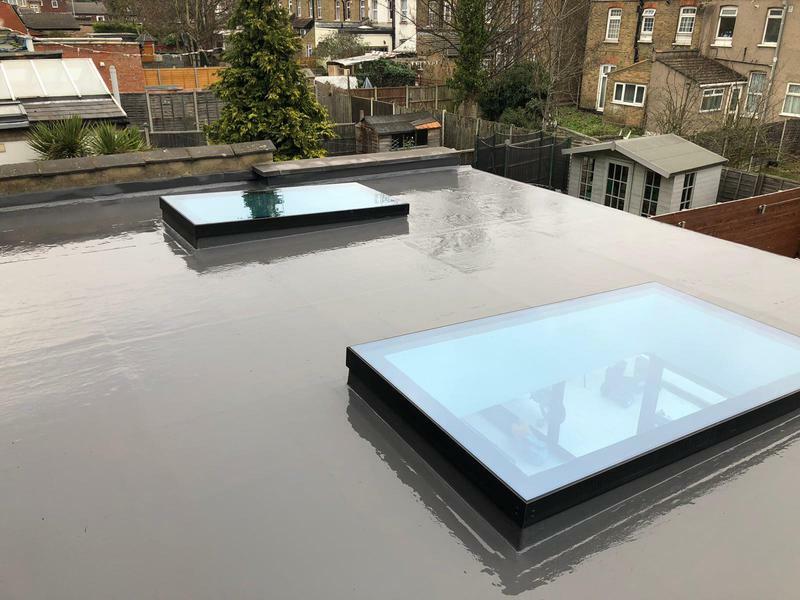 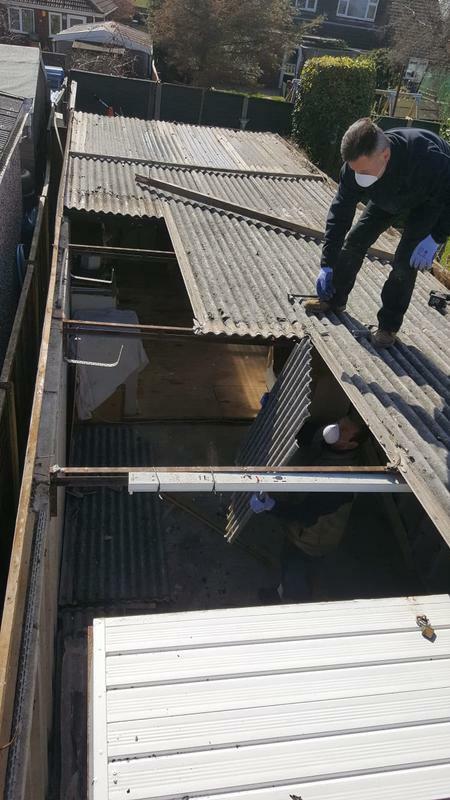 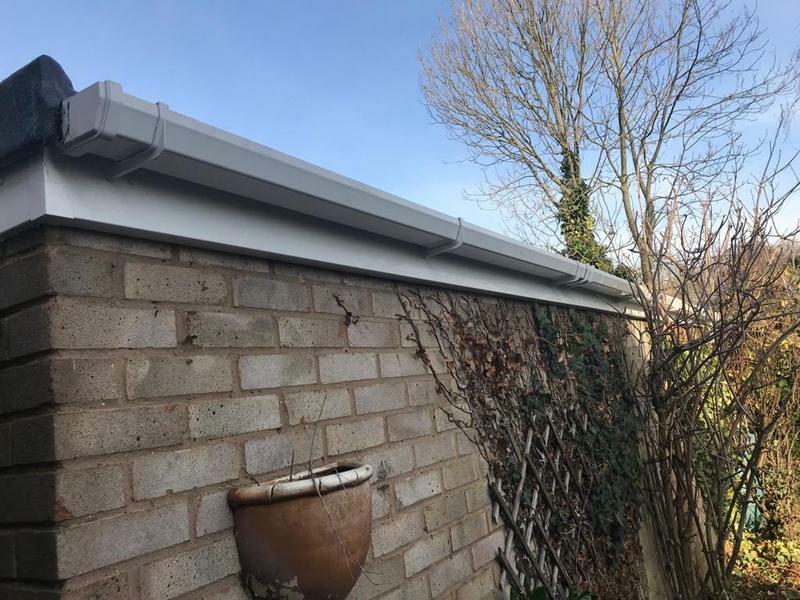 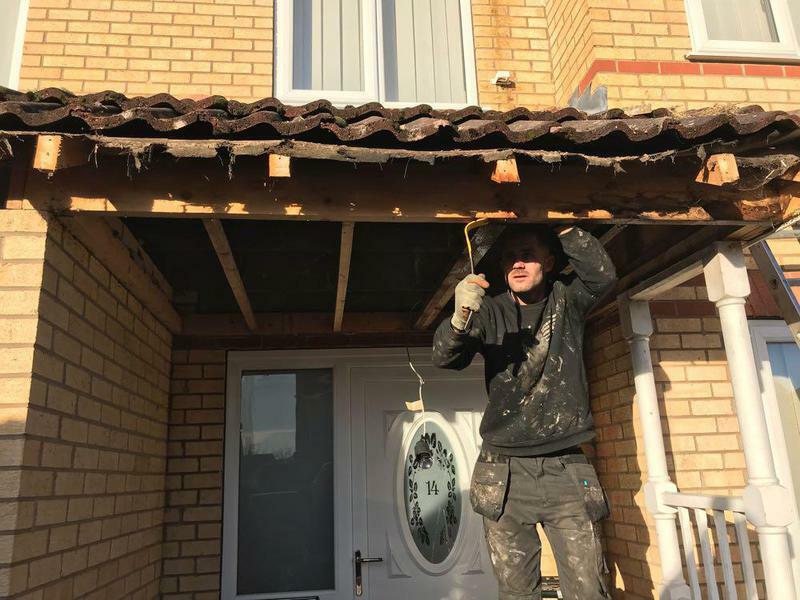 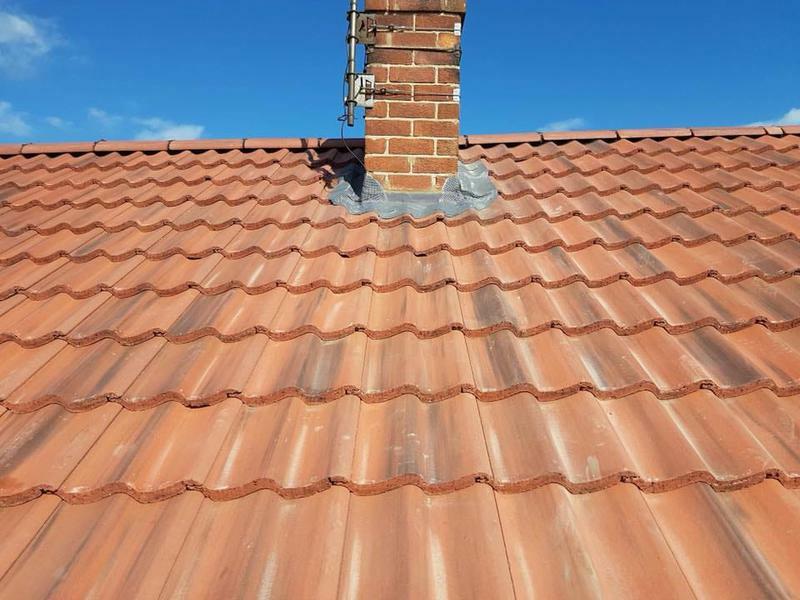 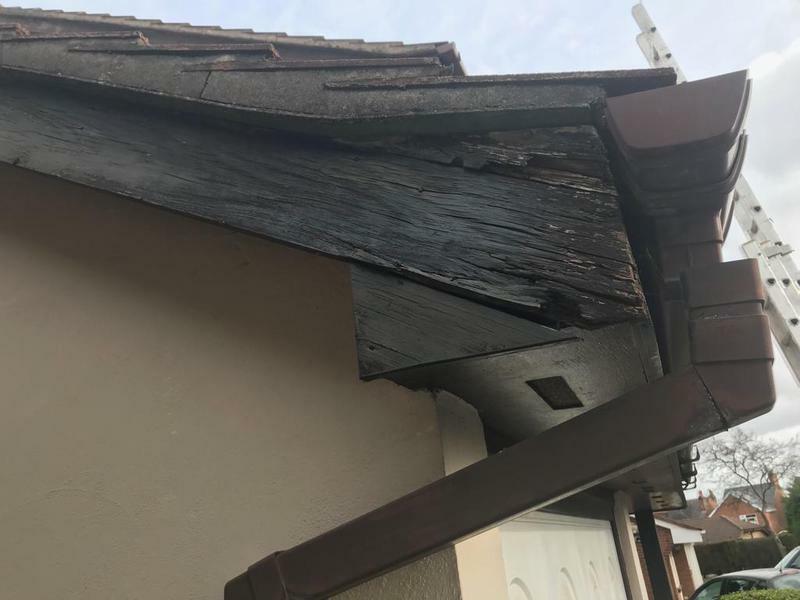 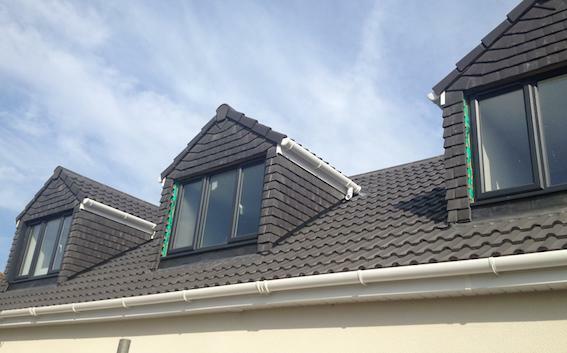 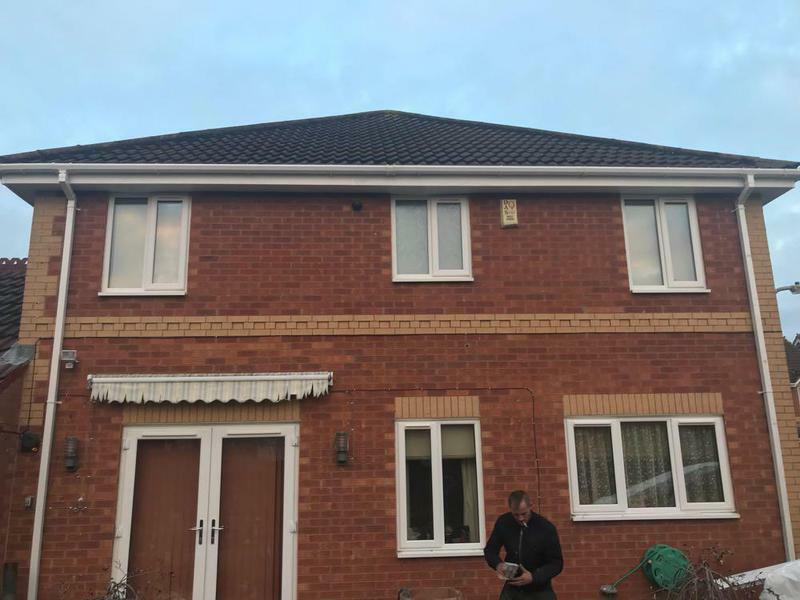 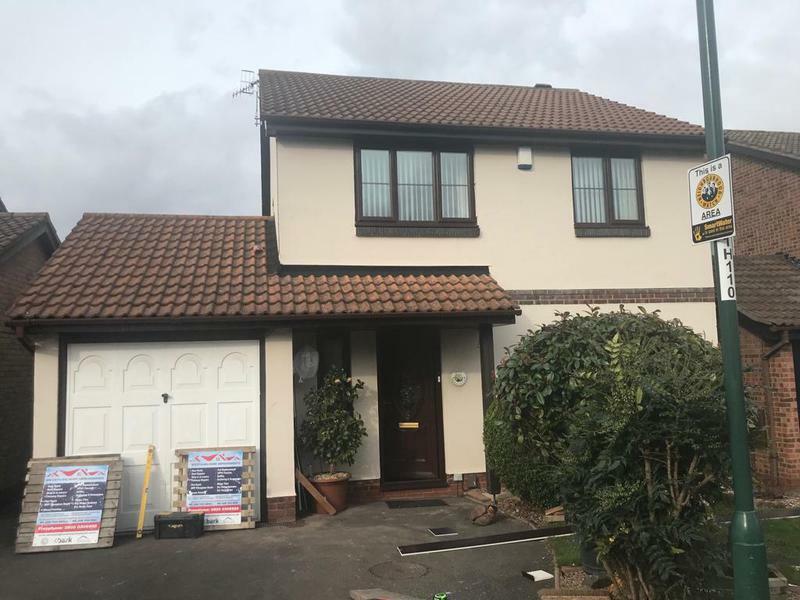 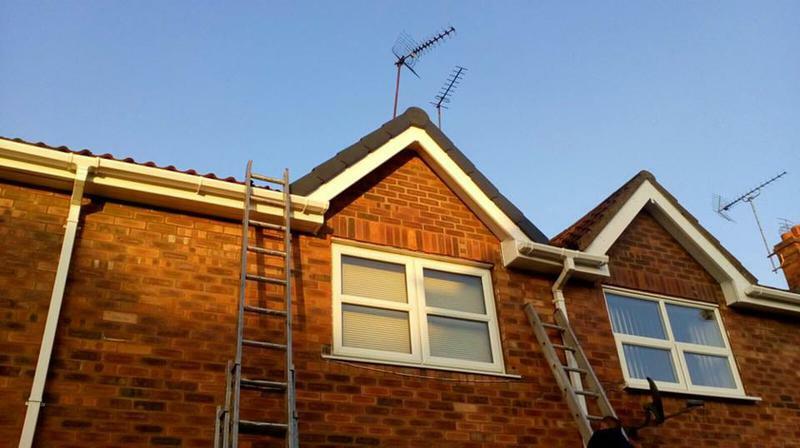 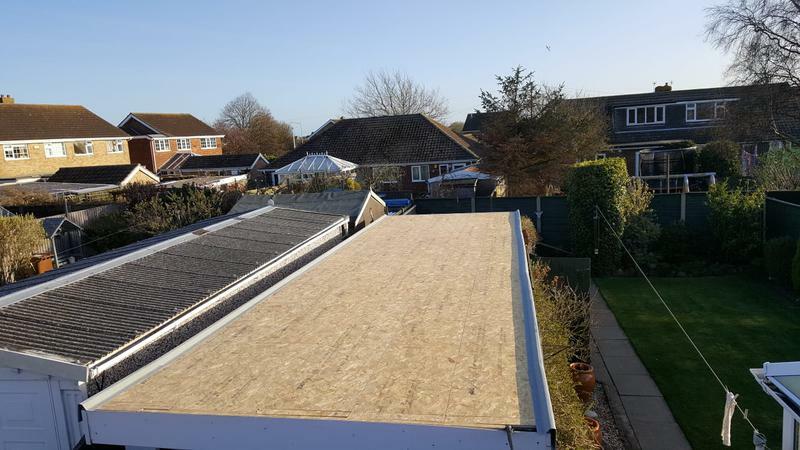 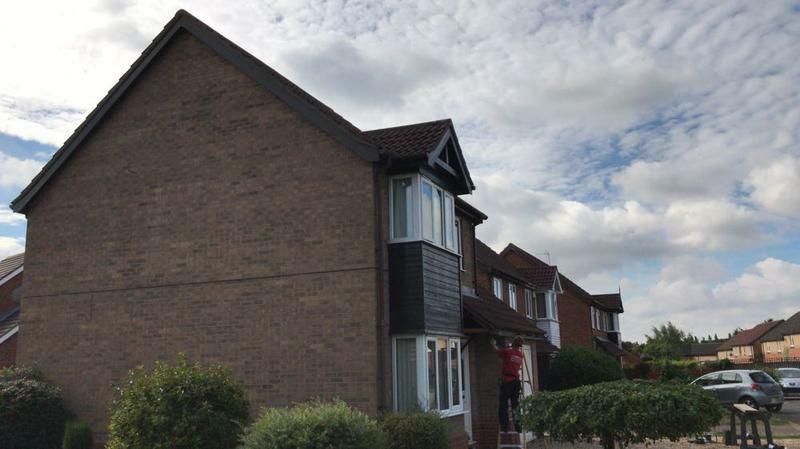 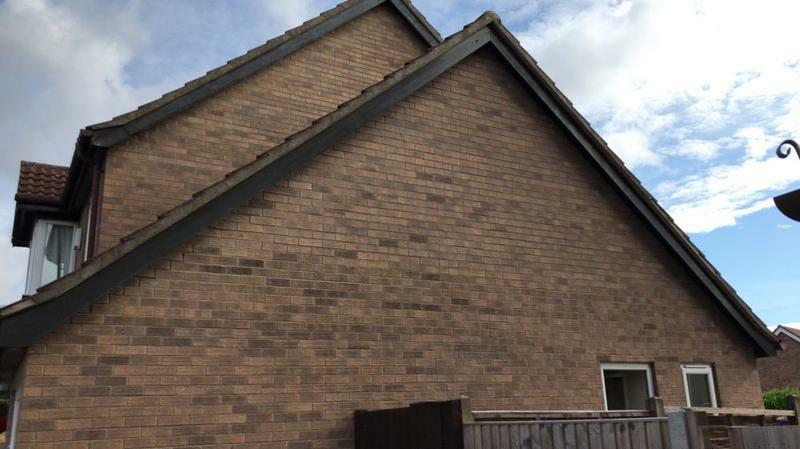 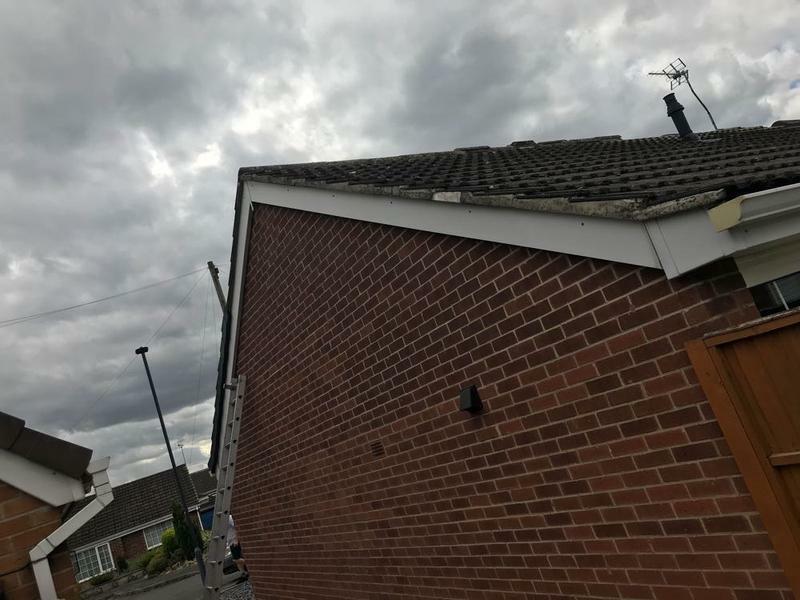 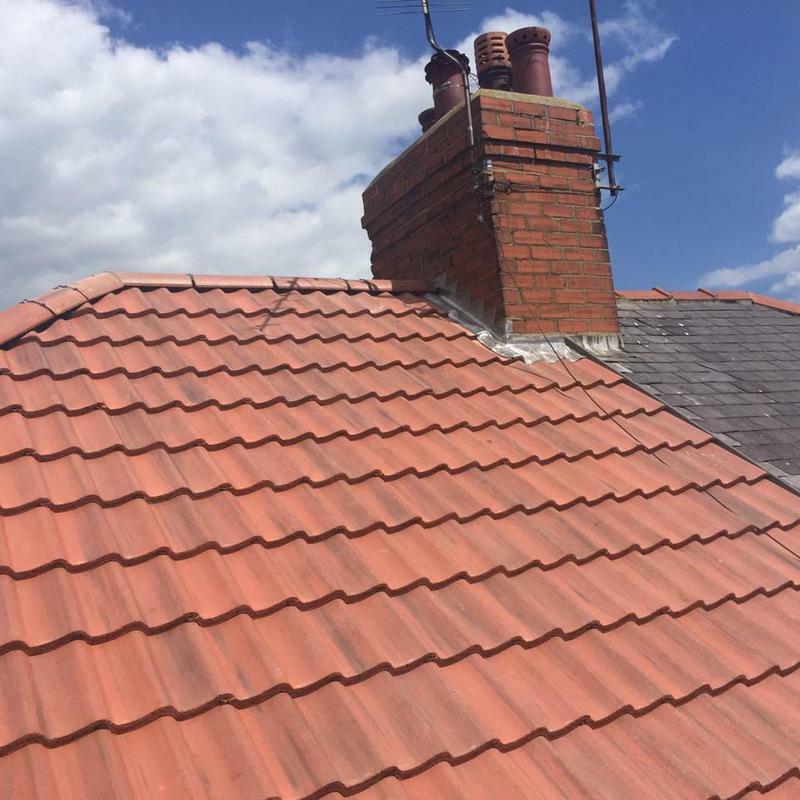 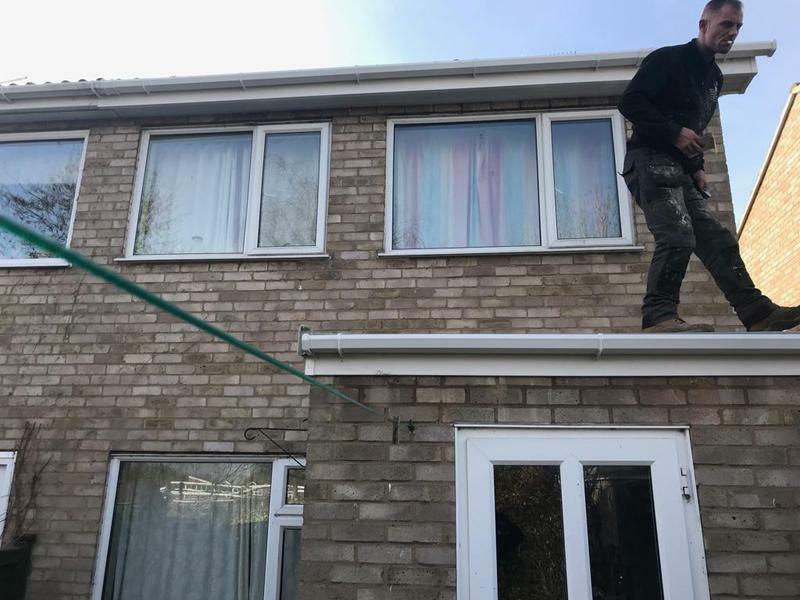 Drawing on over 20 years experience, we focus on providing all types of roofing repairs and maintenance, giving each customer an outstanding quality service and the highest finish, which is made to last. 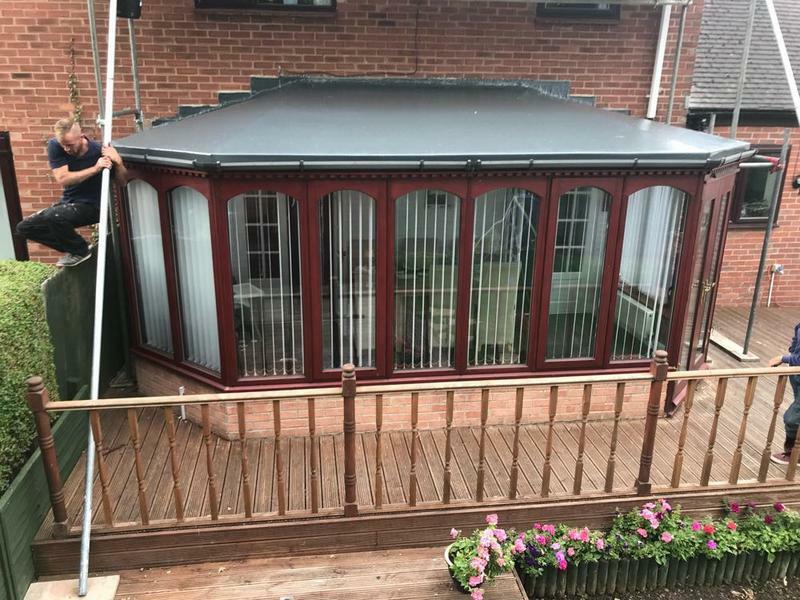 "Excellent service, quality workmanship and hard-working staff who were very competent and very courteous. 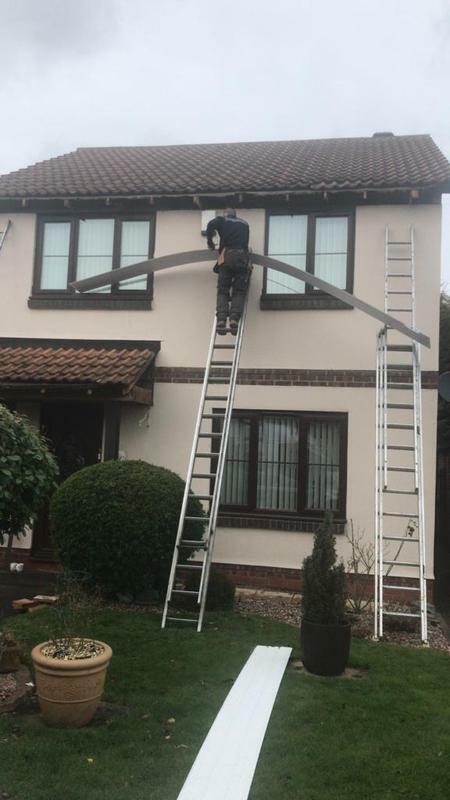 First class job." 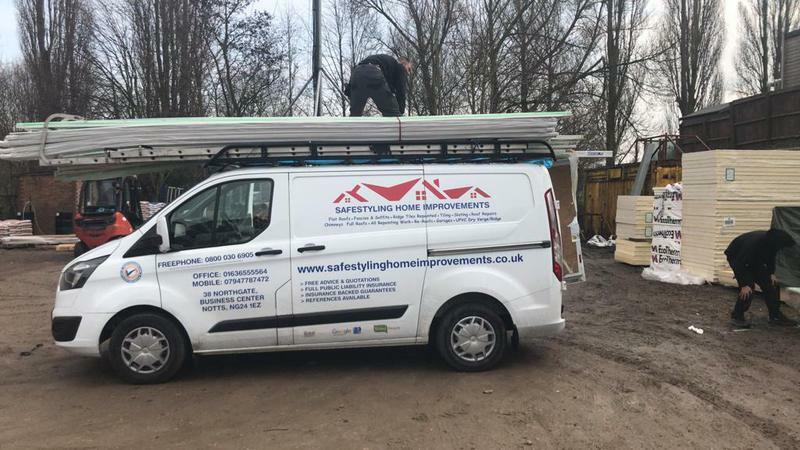 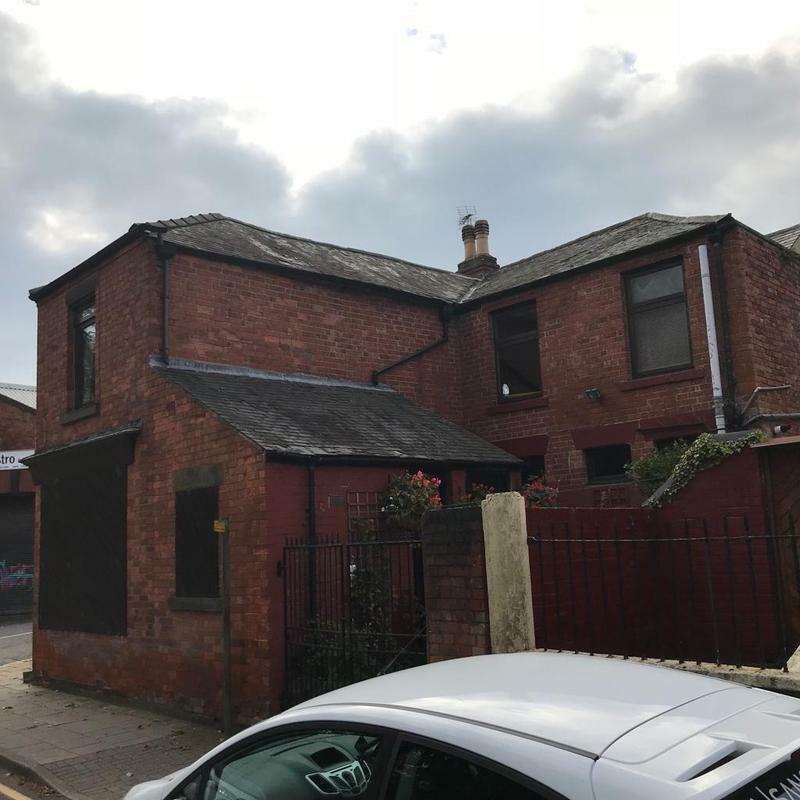 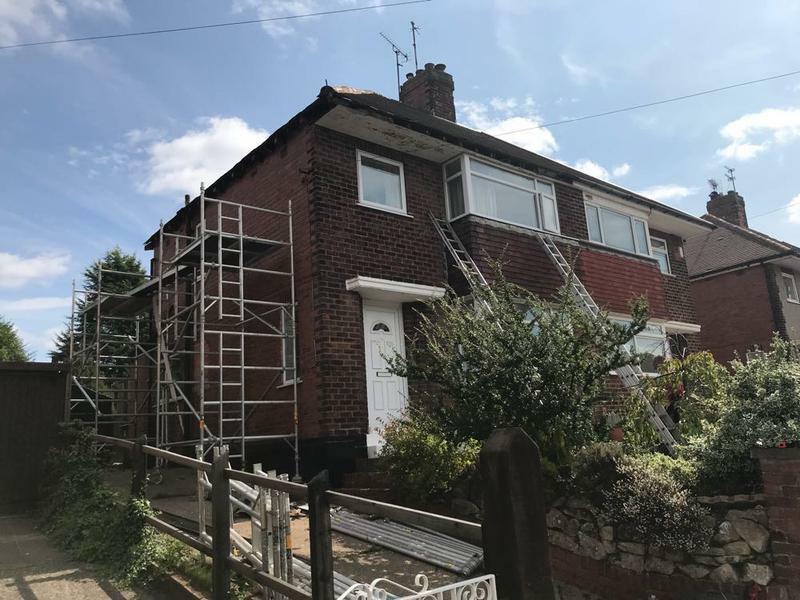 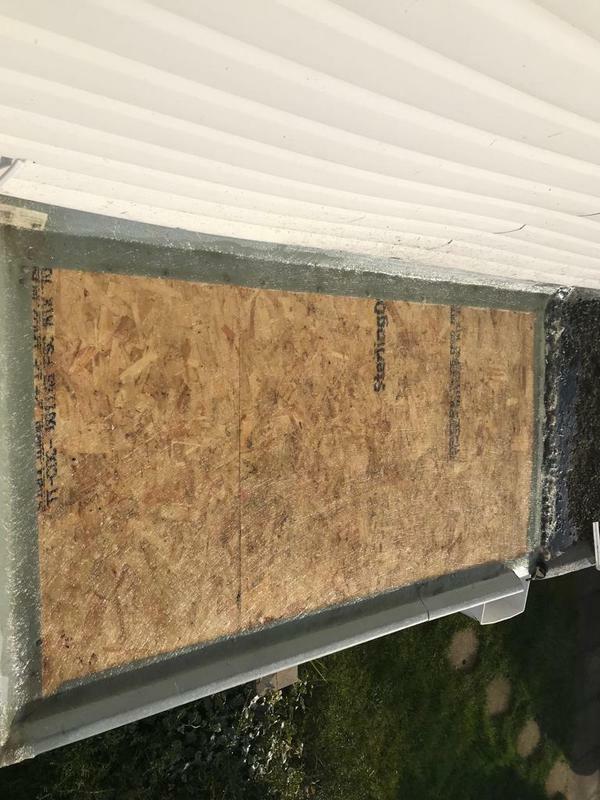 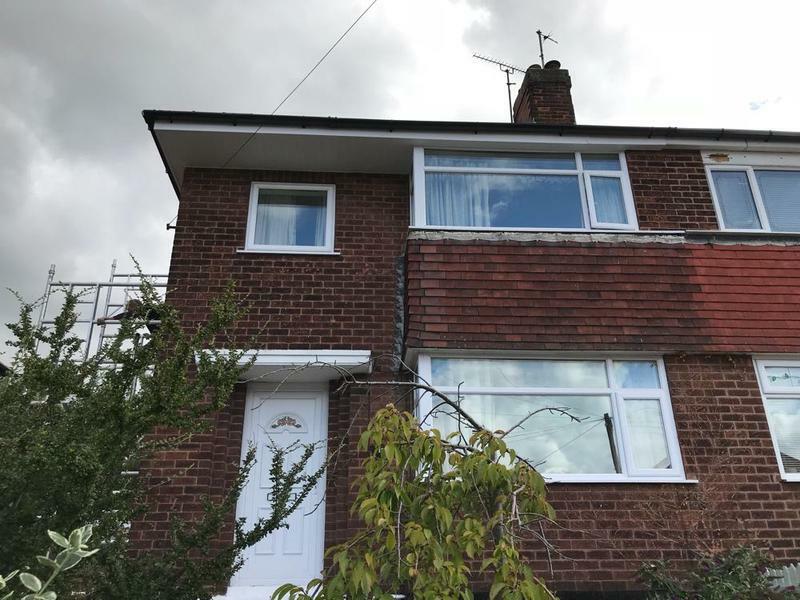 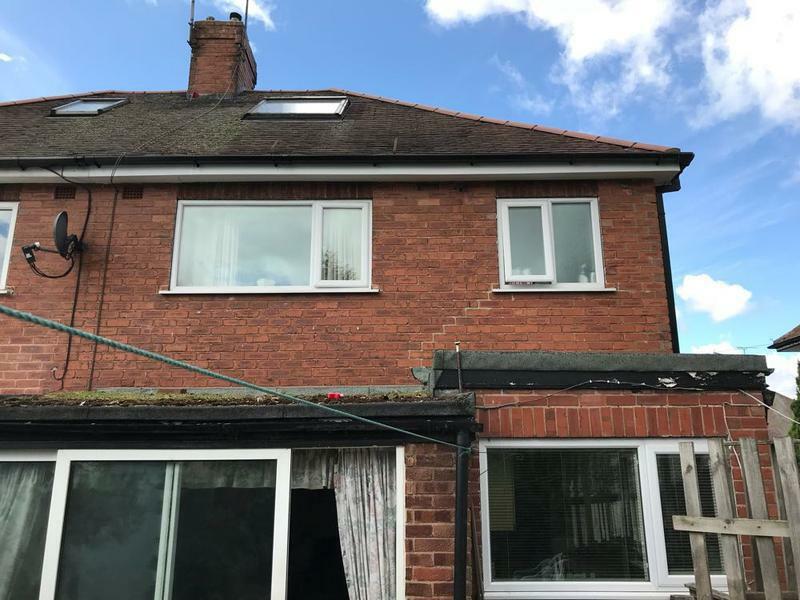 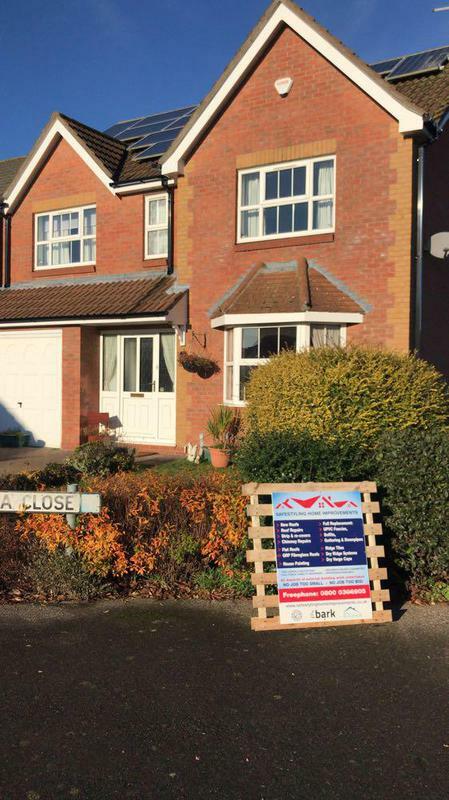 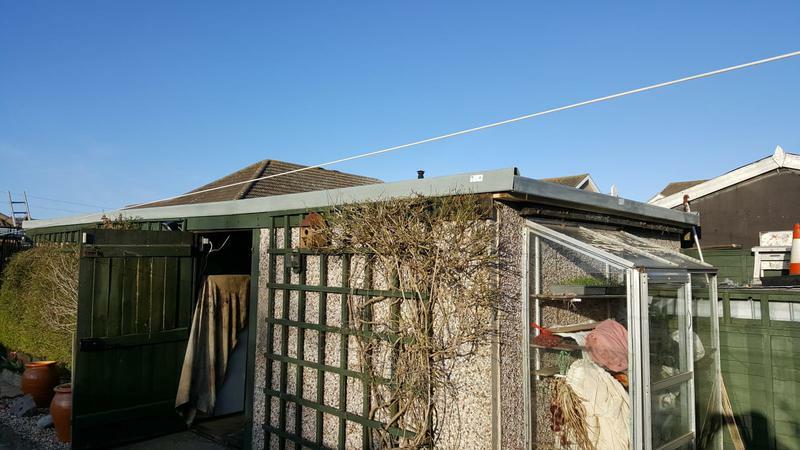 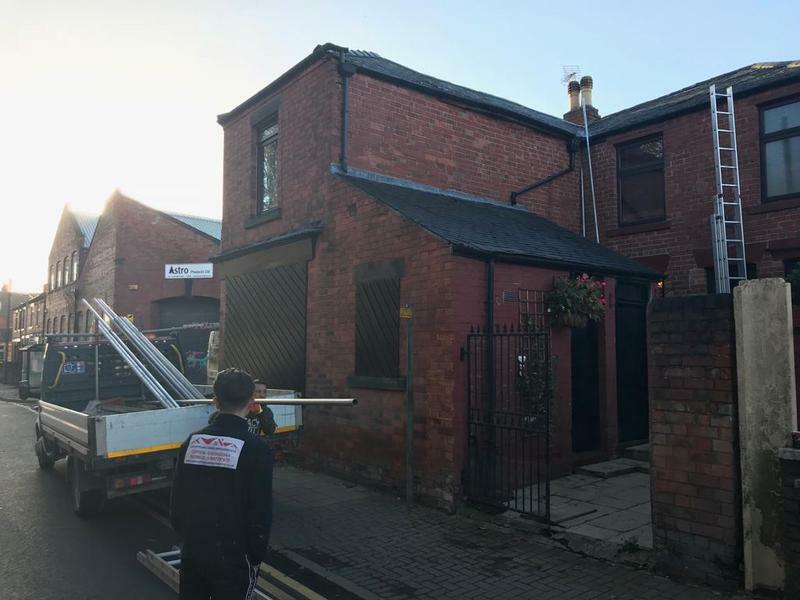 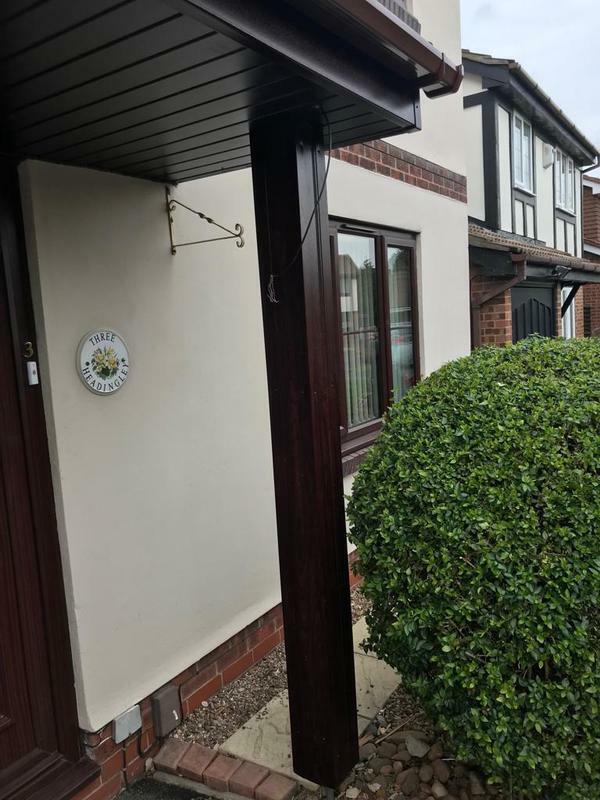 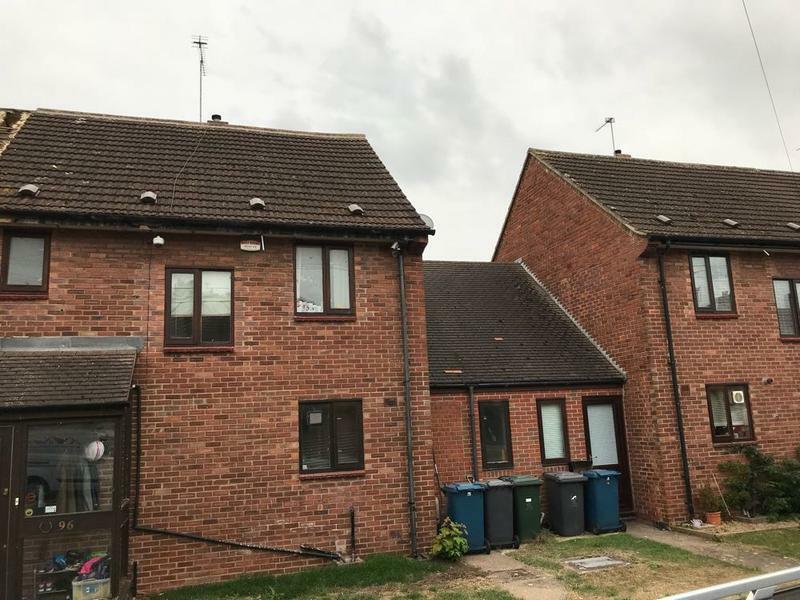 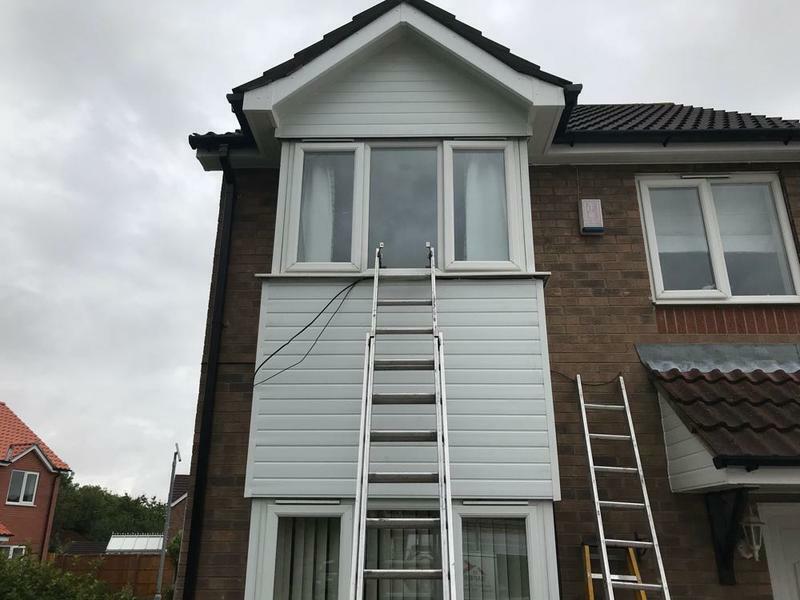 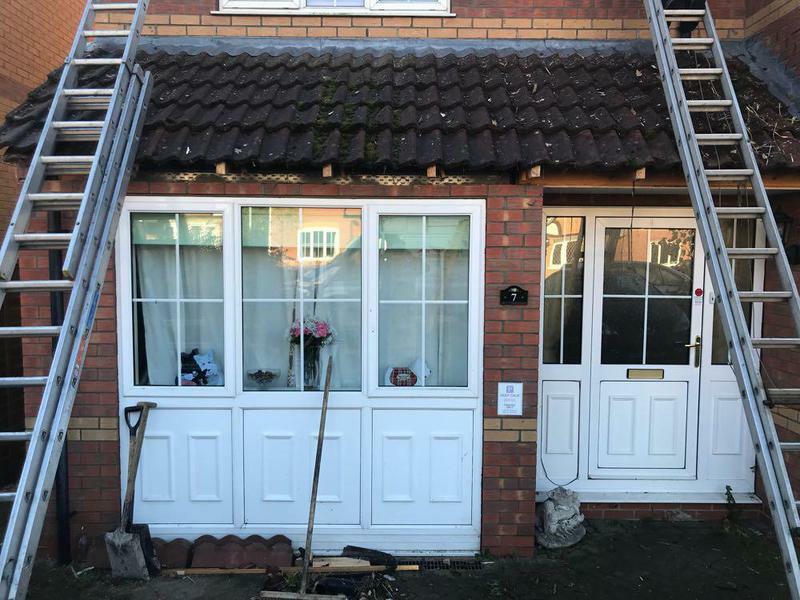 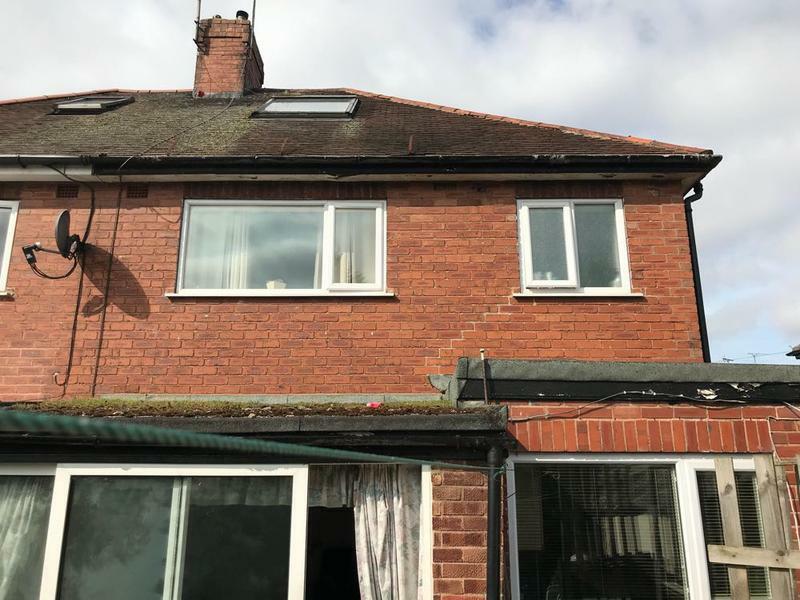 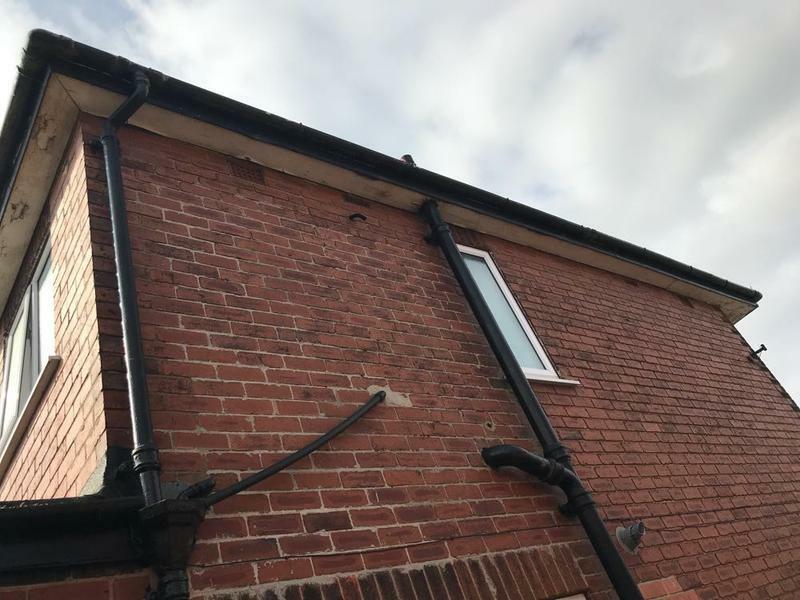 "Within an hour of contacting Safe Styling Home Improvements requesting a quote, I’d receive a call back and discussed the specifics of the job. 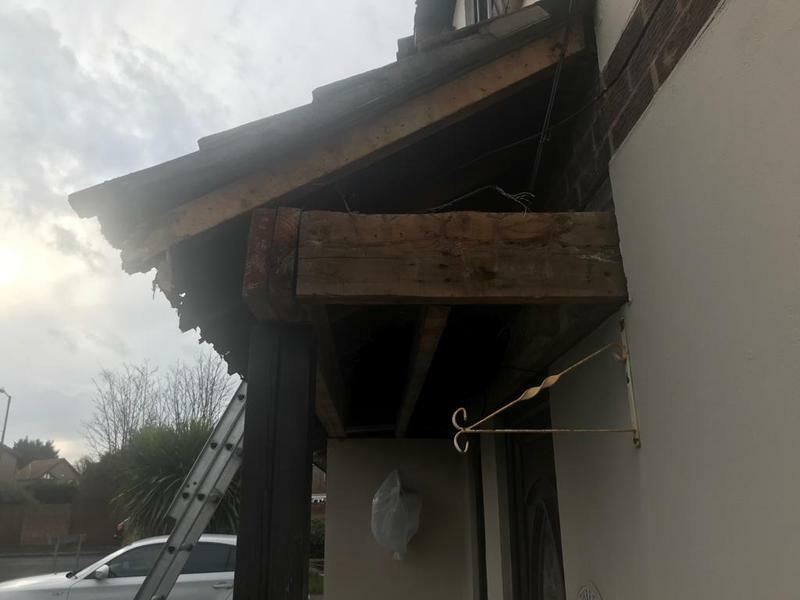 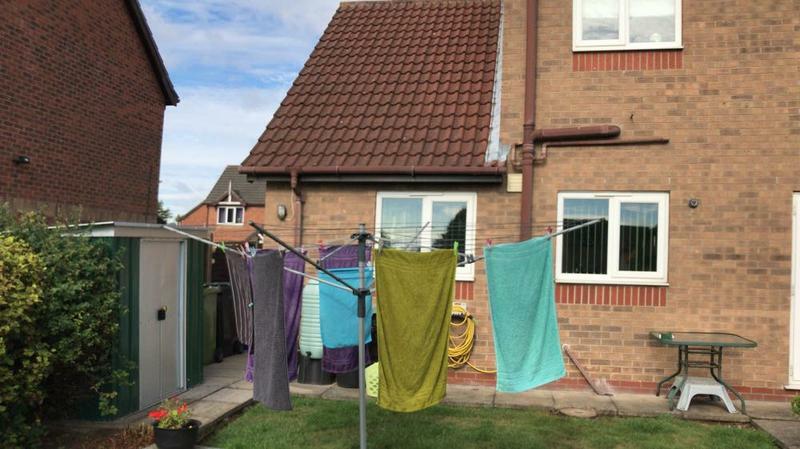 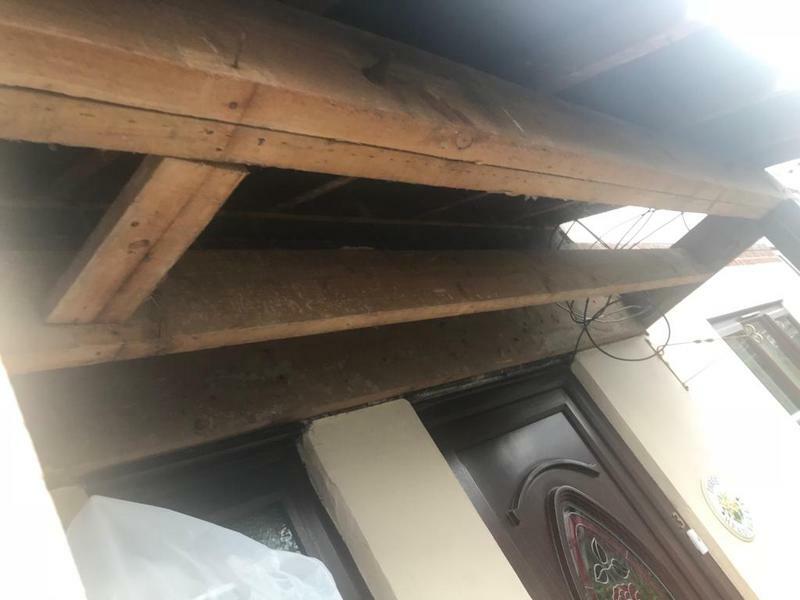 I was qiven a competitive price and was informed that the work could be carried out the same day. 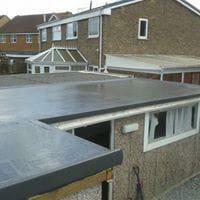 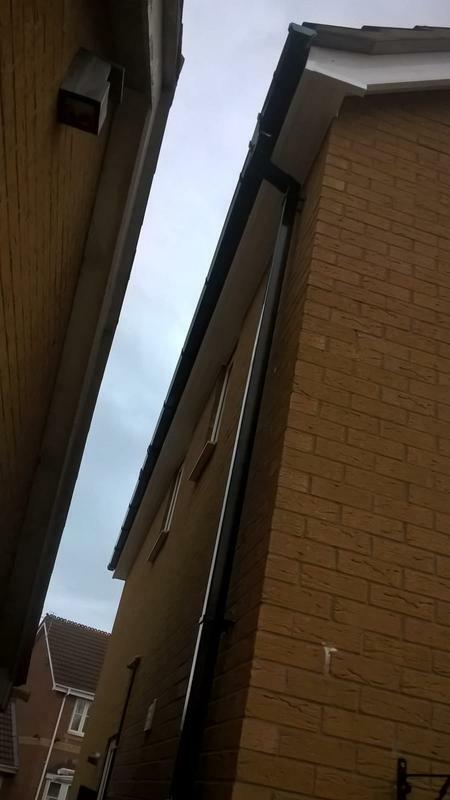 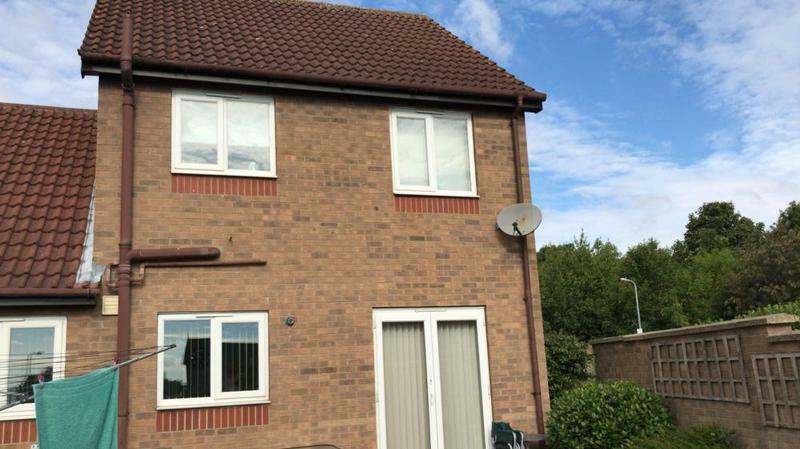 I agreed for the work to be carried out and when the company arrived they were very courteous and professional. 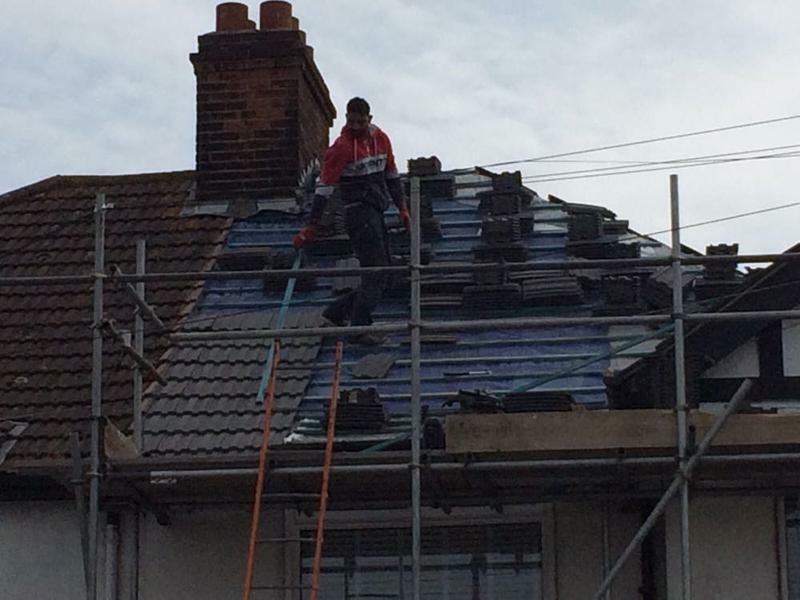 The gentlemen who carried the work out, spotted a few other areas of concern and rectified them immediately for me. 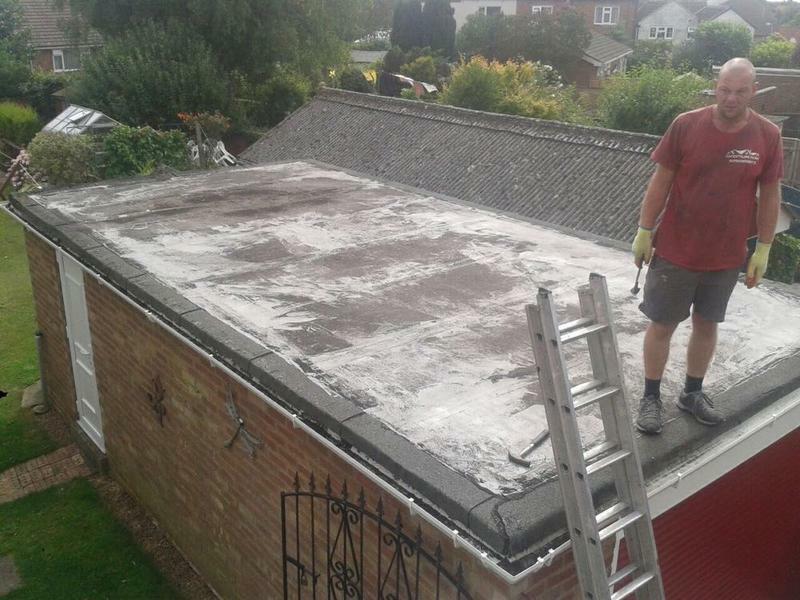 They were very efficient and cleaned up throughly afterwards. 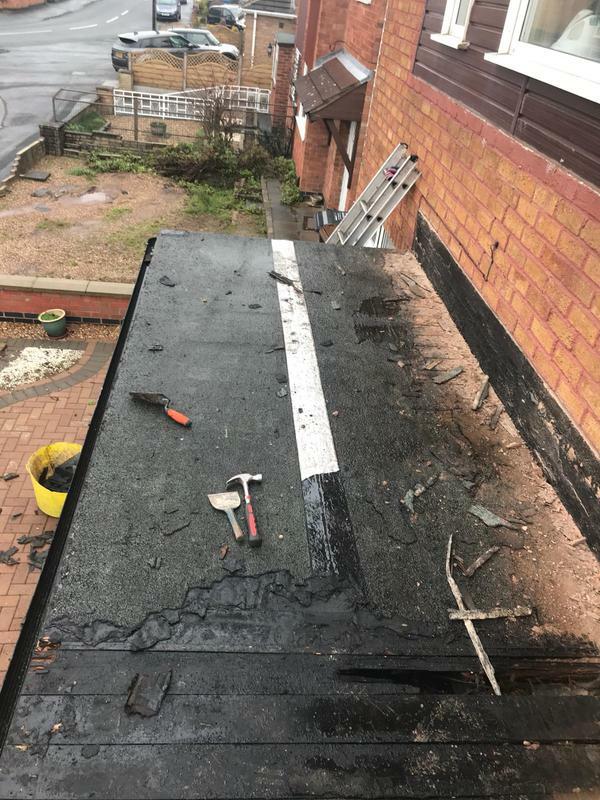 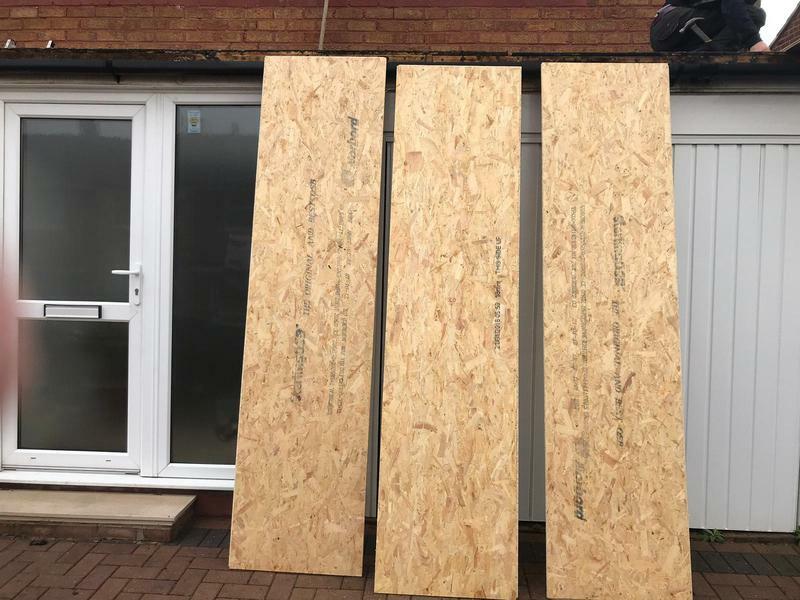 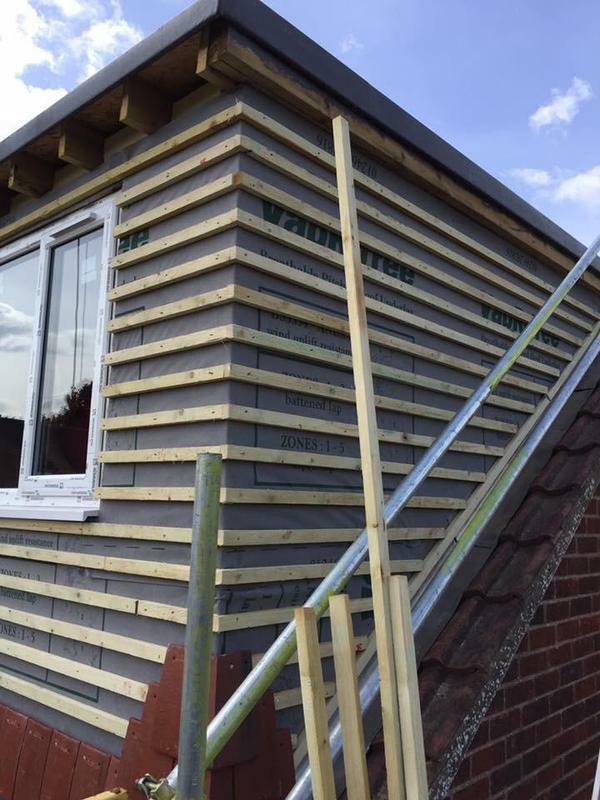 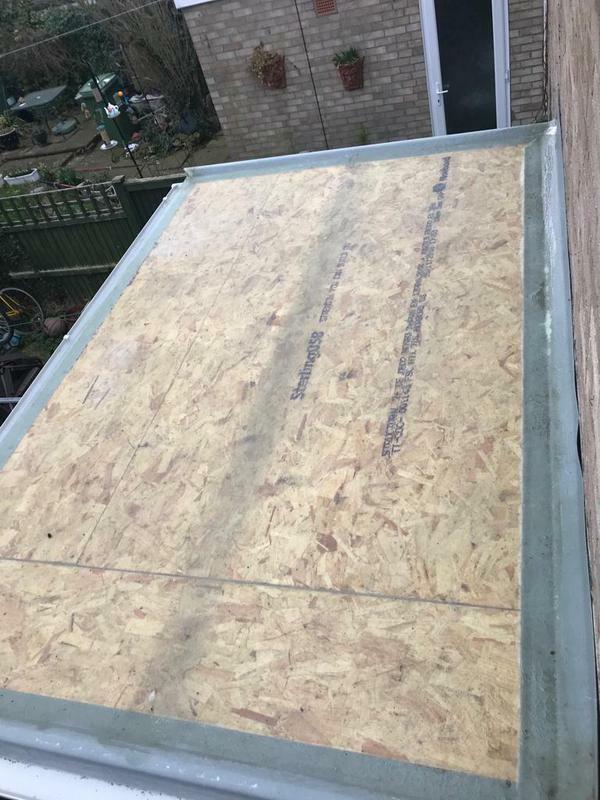 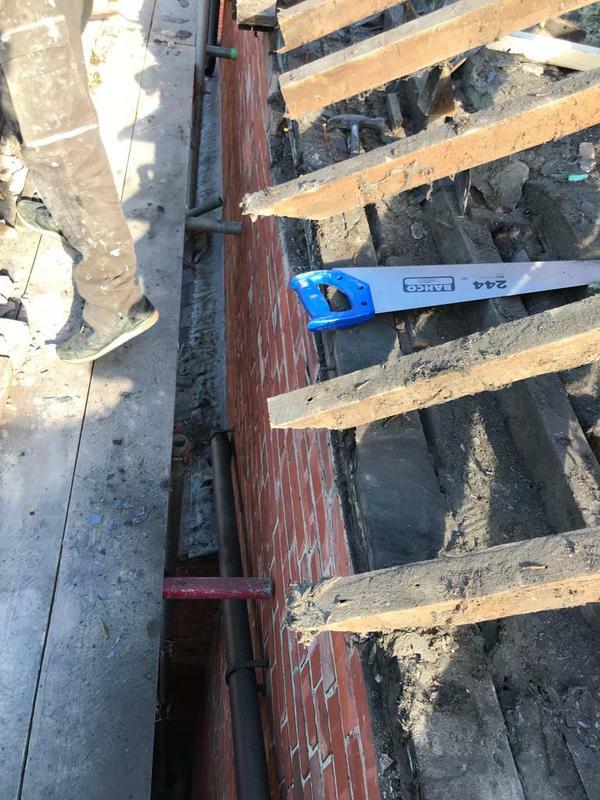 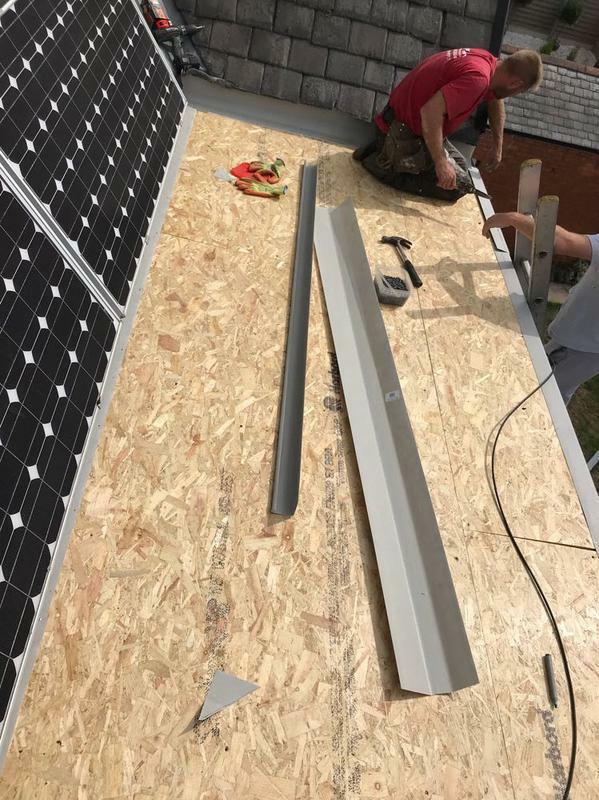 I was then contacted later on to see if the work carried out was to my required standard and that I was happy with the job. 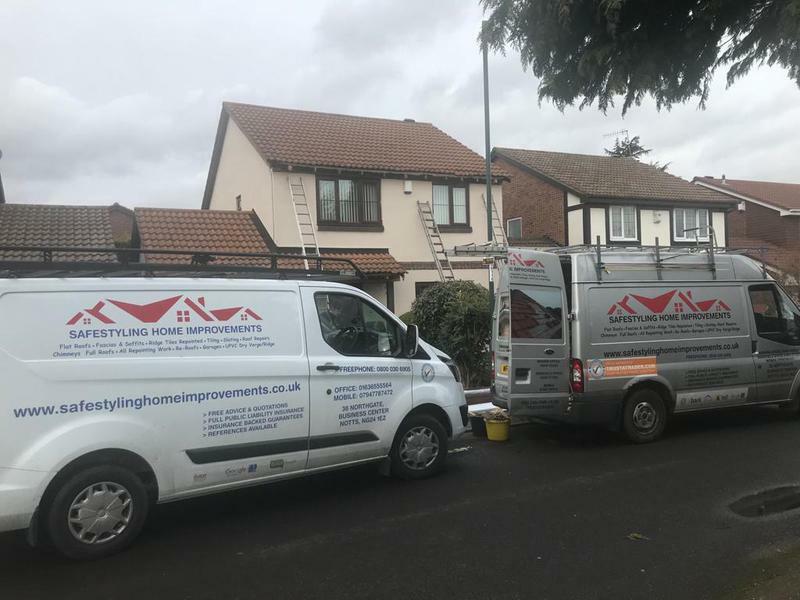 I would definitely recommend them, top quality customer service and work. 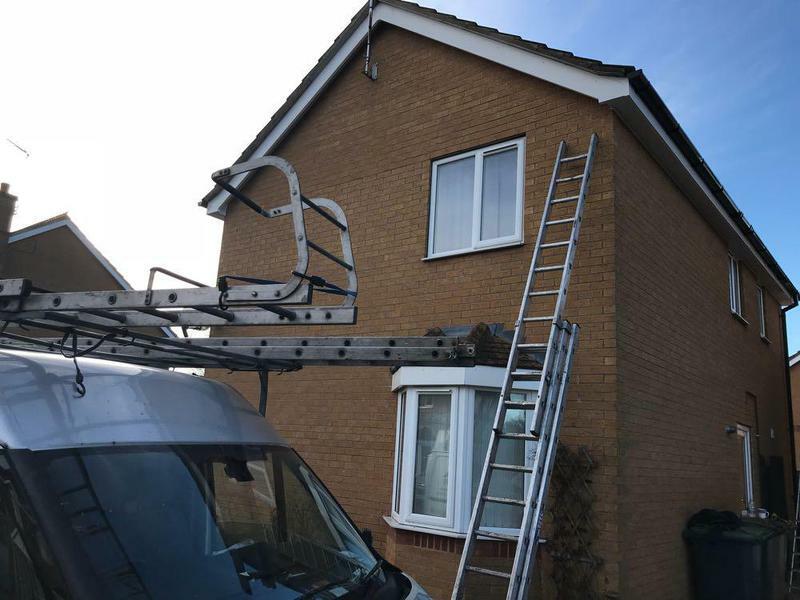 I will definitely use this company again, if I require any work of a similar nature." 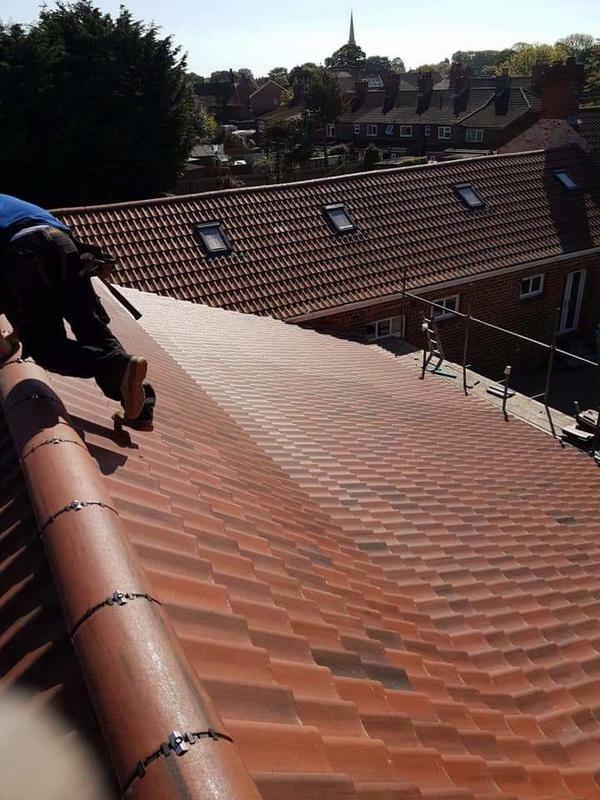 "The Company, in particular John and Danny bare the hallmarks of true professionals working at their very best. 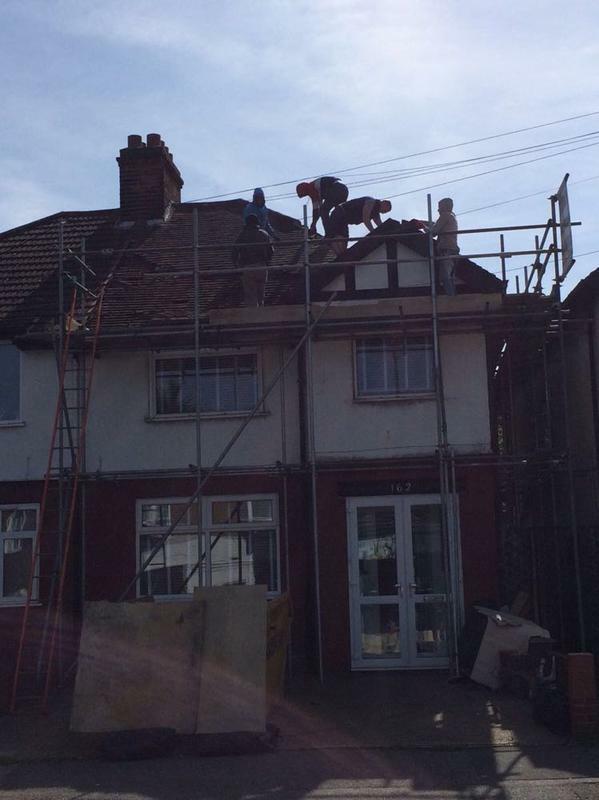 Cannot praise them enough. 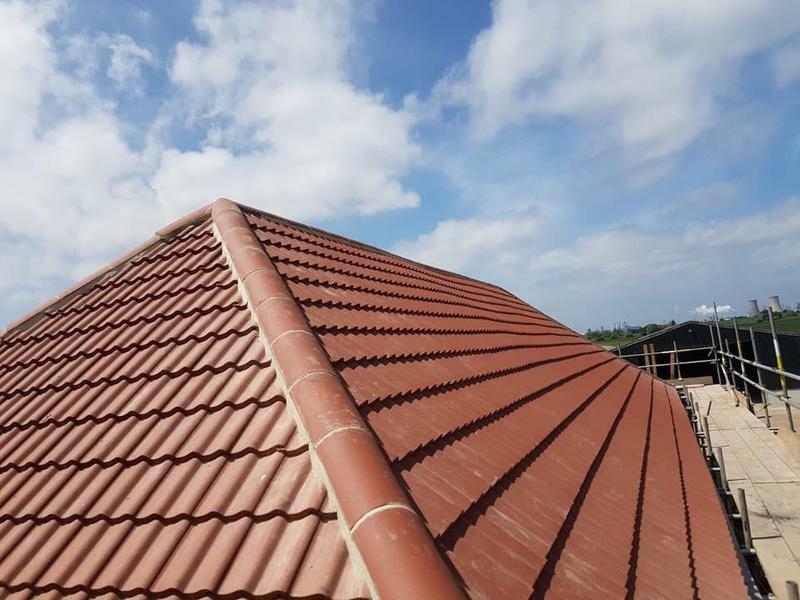 Highly recommended as trustworthy, reliable and competitive in price. 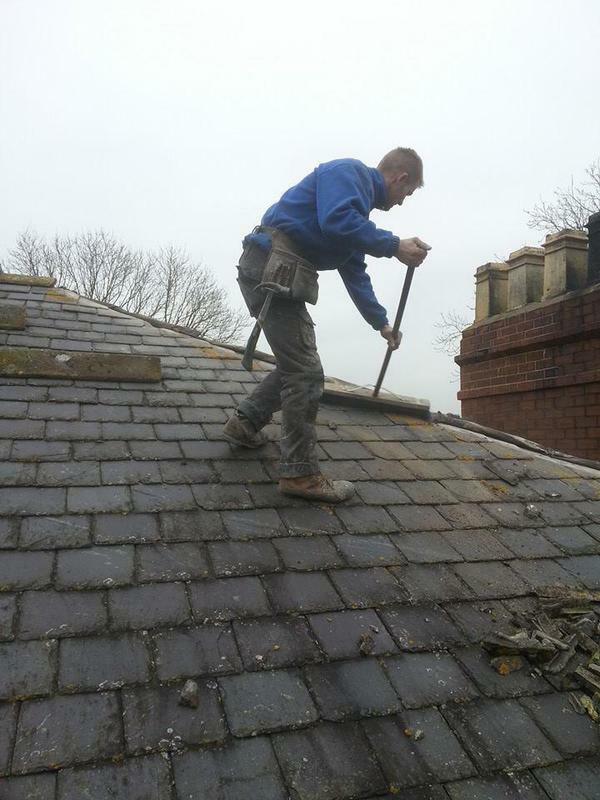 Keep up the great ethos and workmanship!" 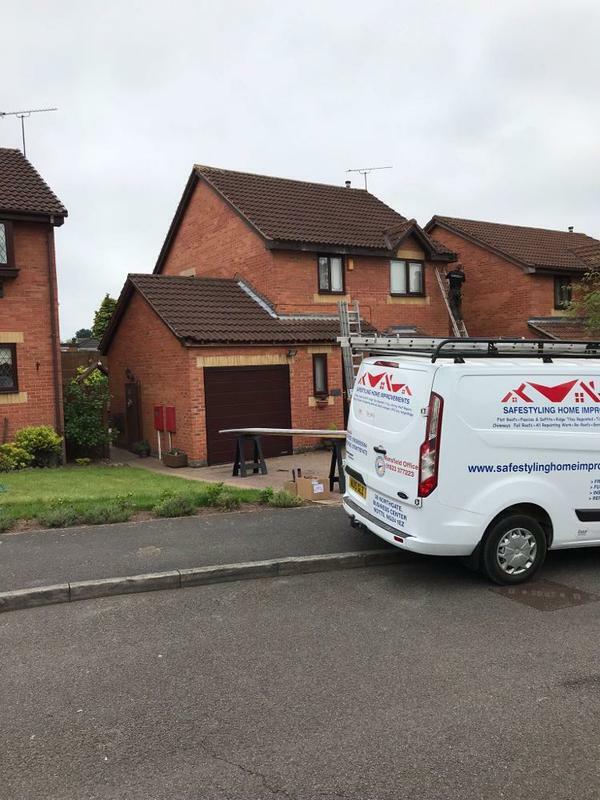 "I cannot thank John and his team enough for the work they did. 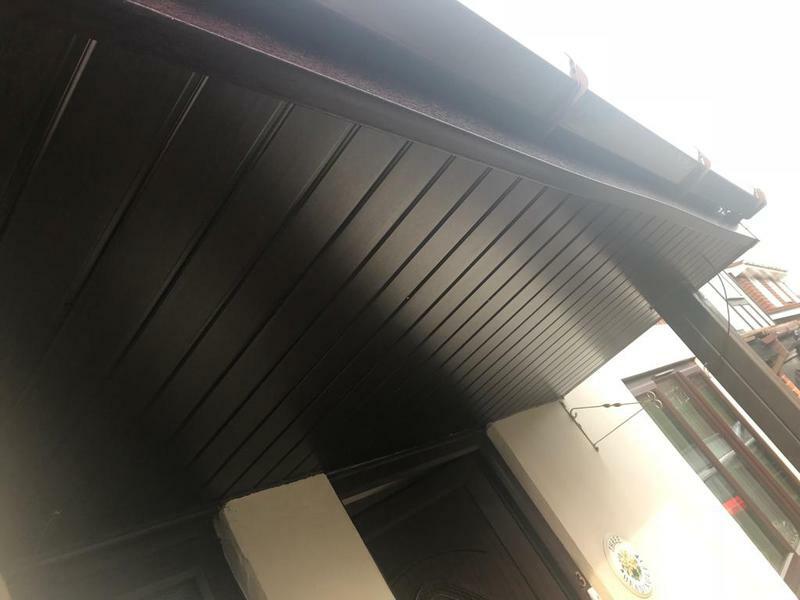 They were fabalous did the job to a very high standerd and being a women alone I felt very comftable with them at my house. 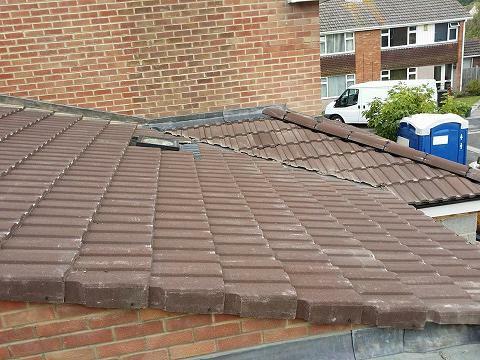 My roof looks perfect and I can assure anyone they will not be beaten on price or the quality of there work. 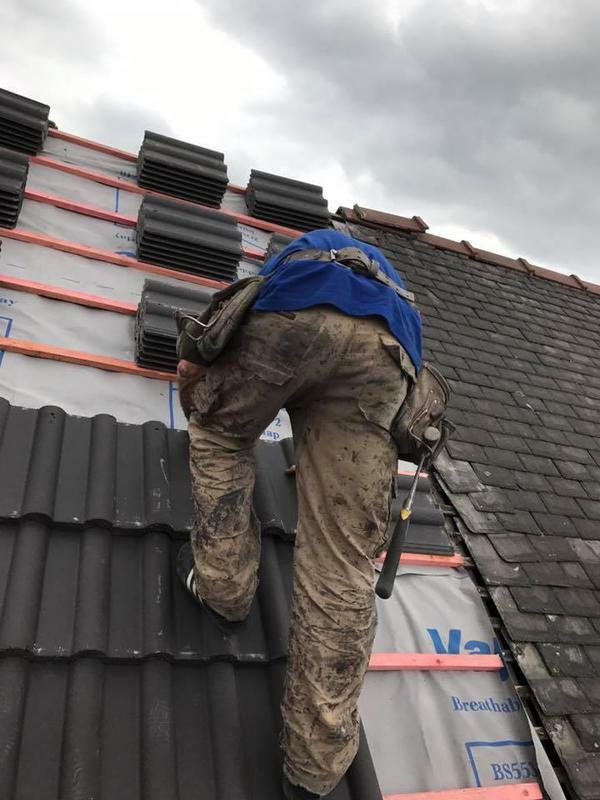 I wouldn’t even look elsewhere if you are wanting a good job doing for the right money. 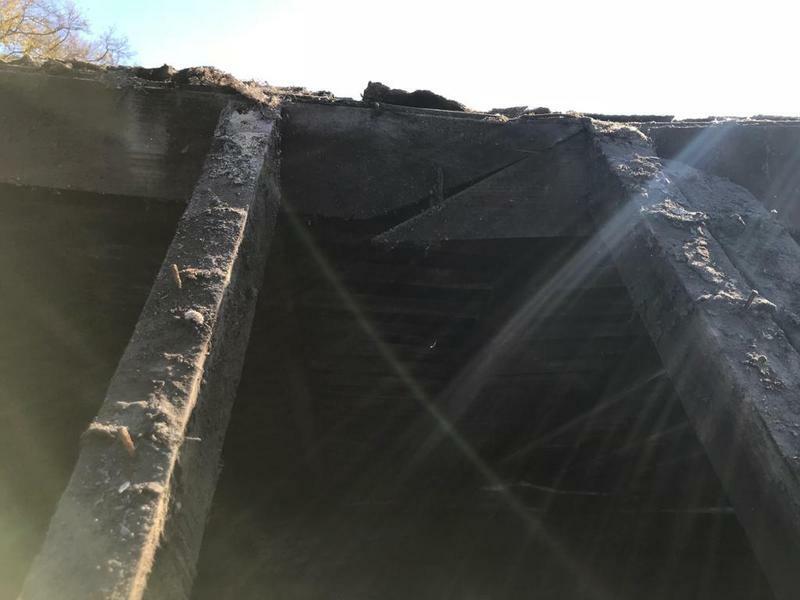 Thank you again to all of you. 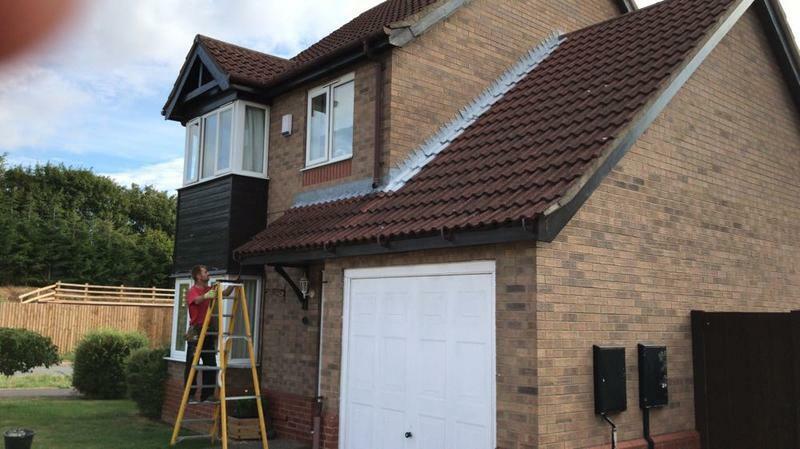 Jenna broad"